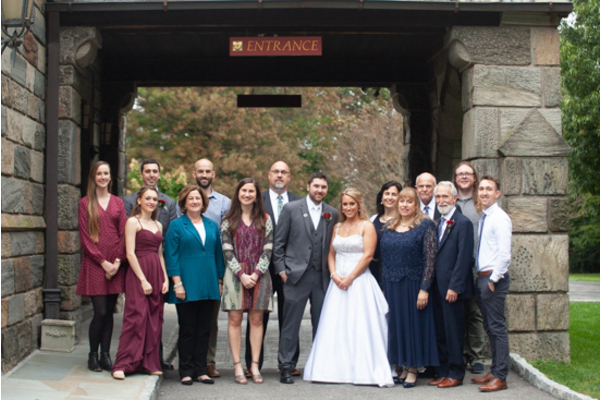 A huge congratulations to the newlyweds, Evelyn and Ed! 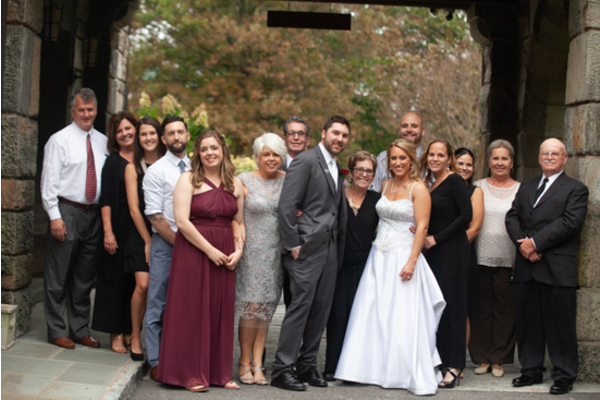 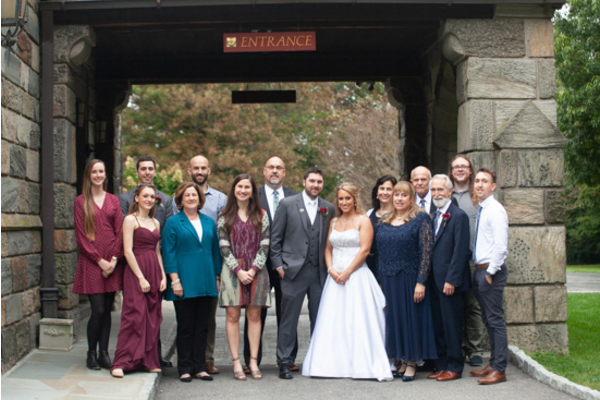 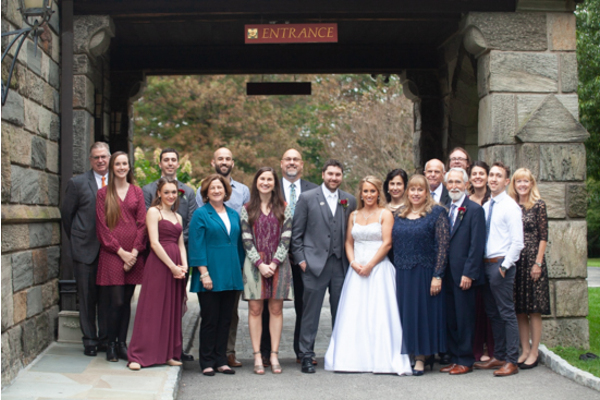 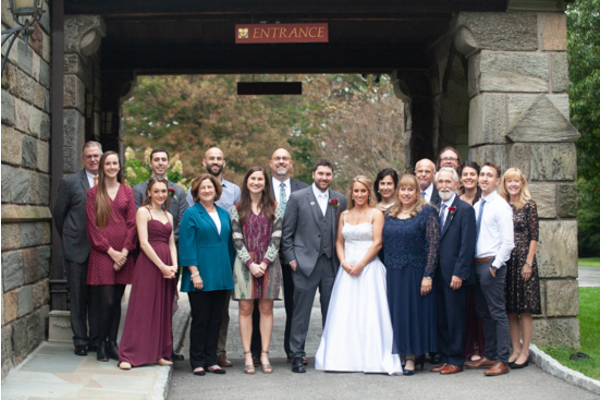 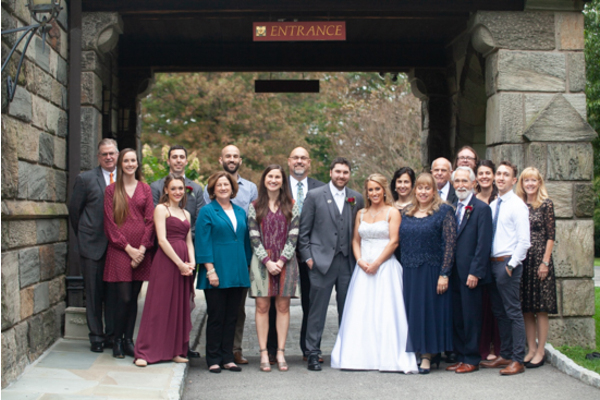 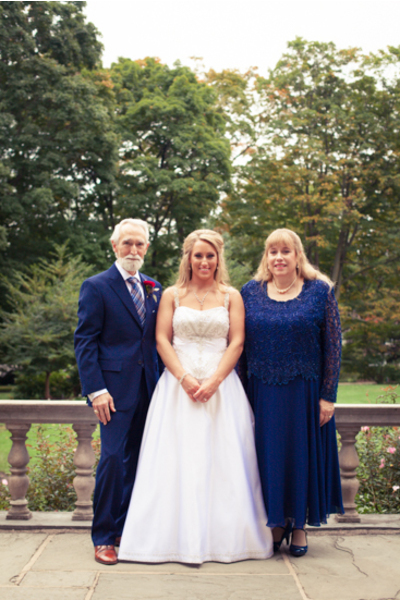 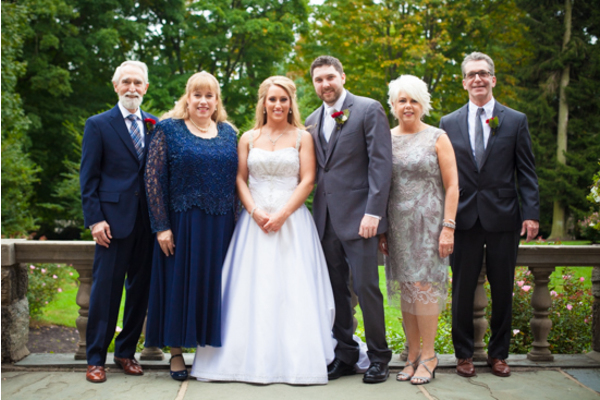 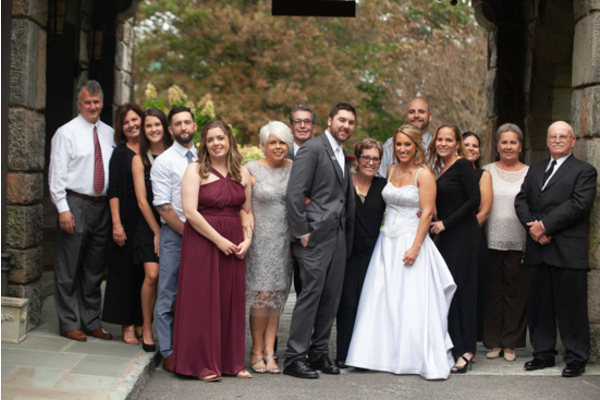 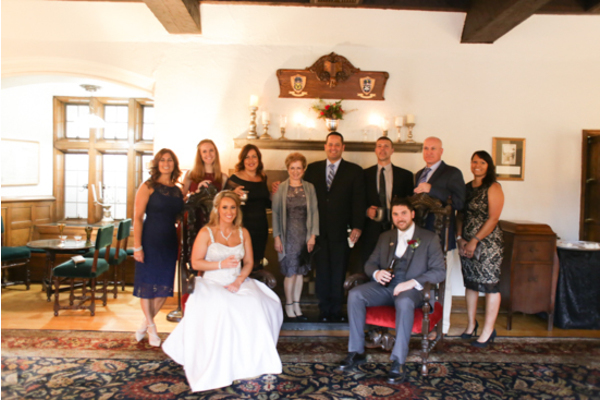 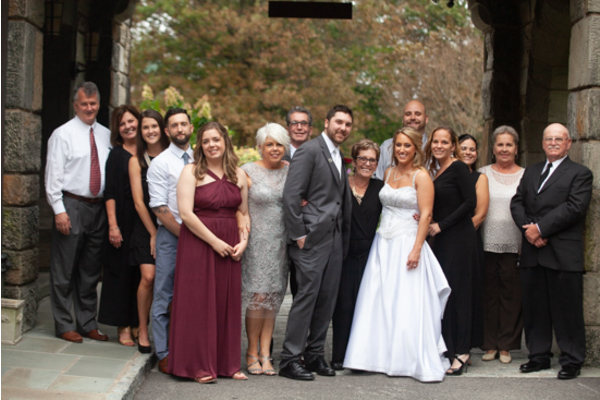 This lovely couple was married on October 6th, 2018 at Merion Tribute House in PA on a gorgeous fall day. 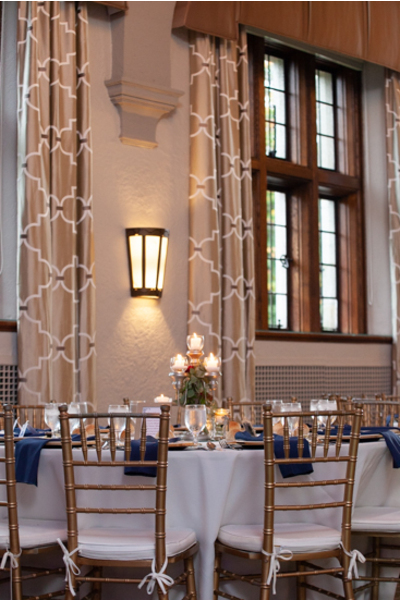 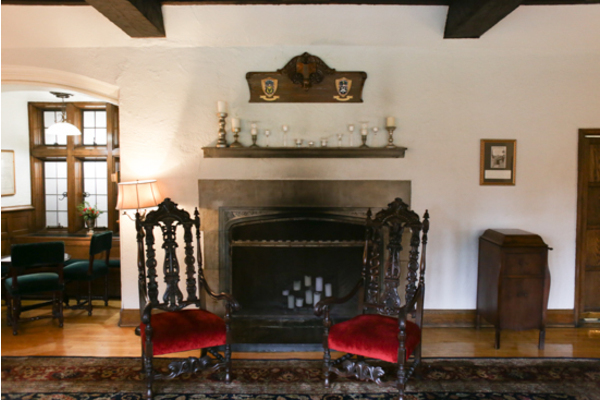 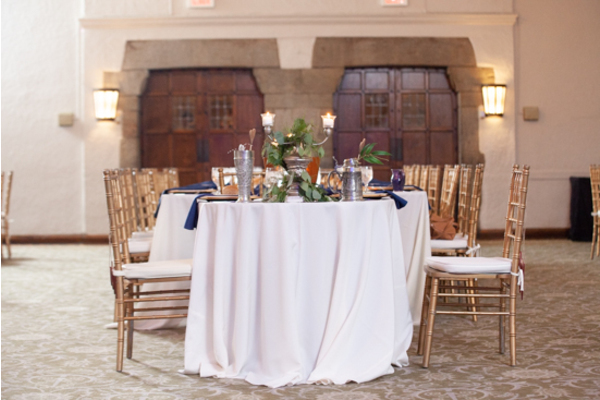 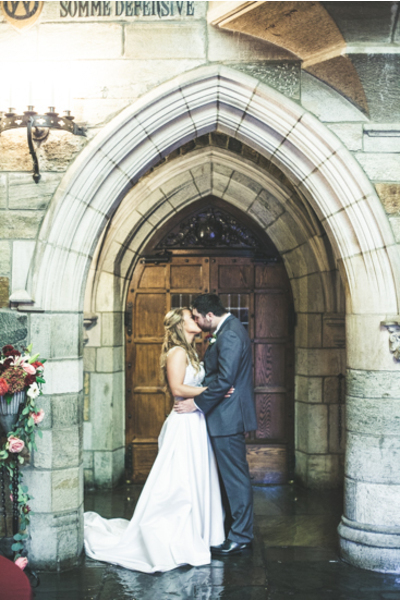 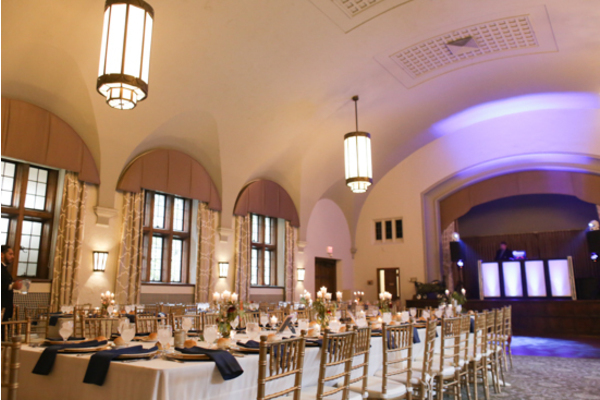 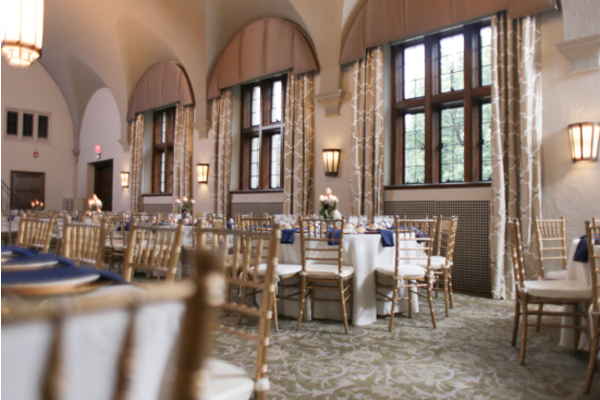 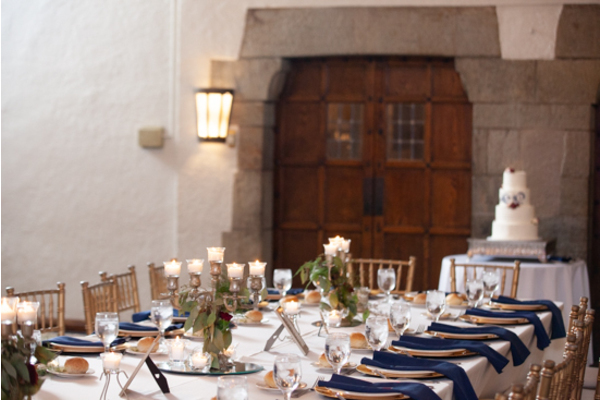 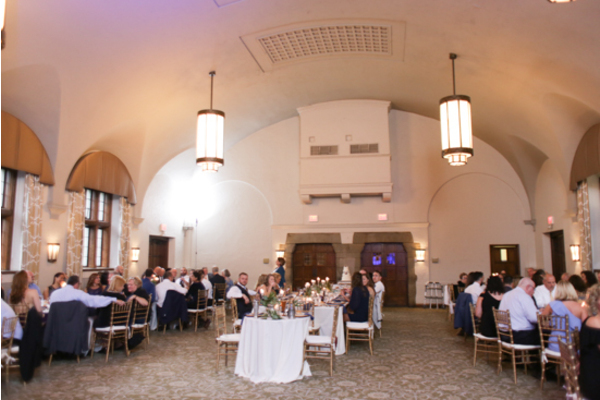 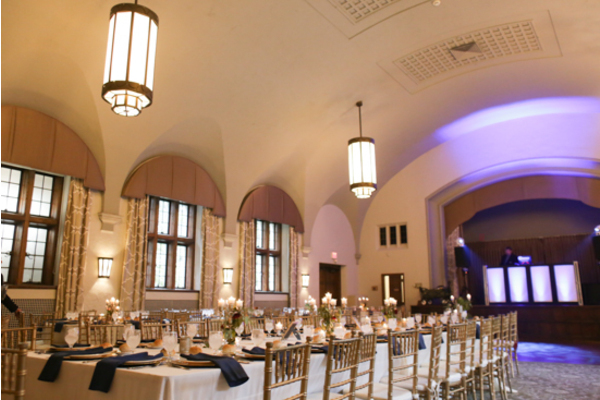 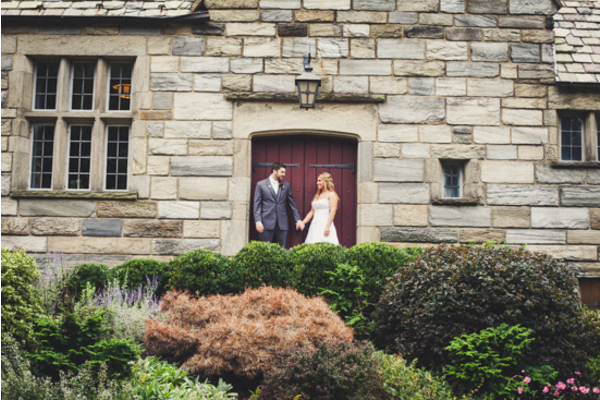 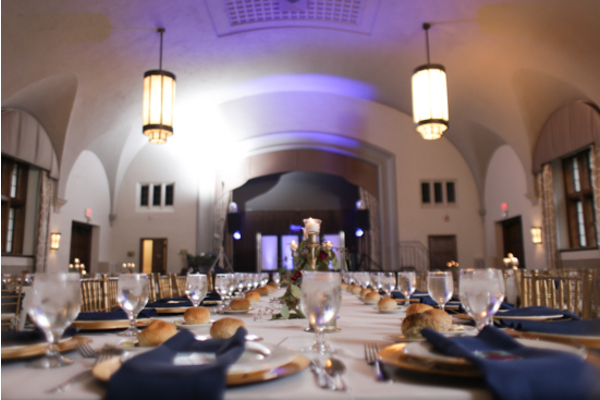 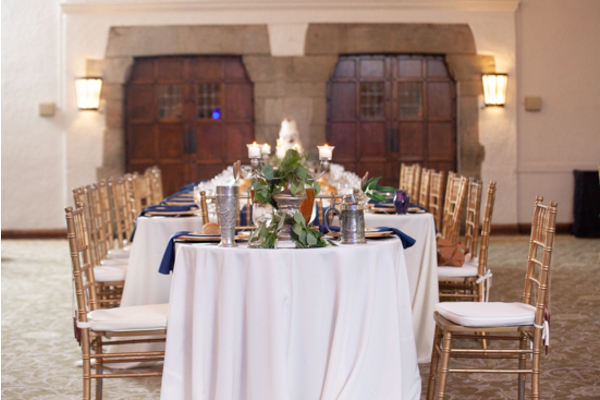 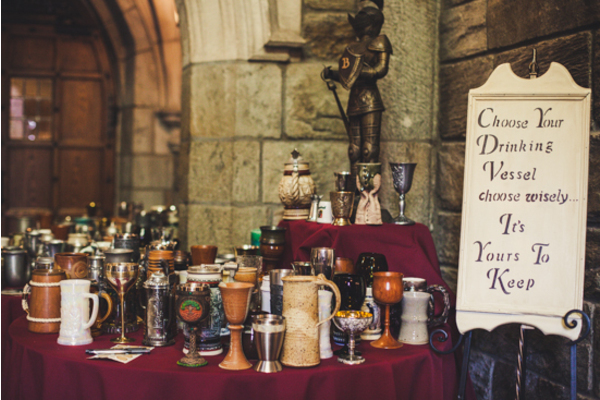 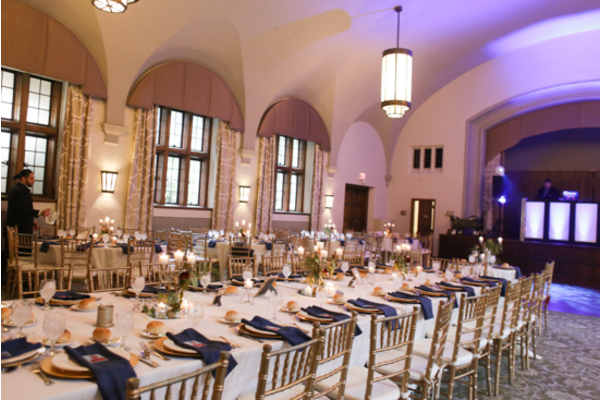 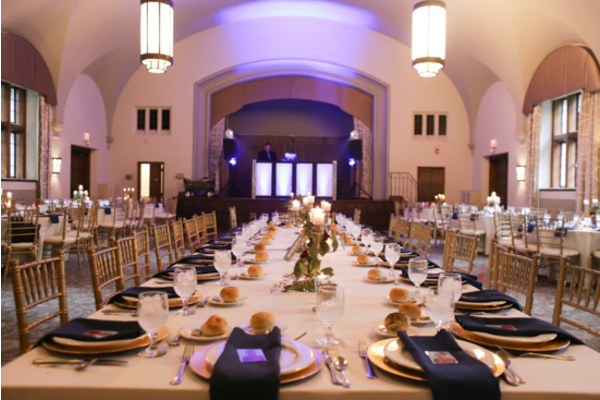 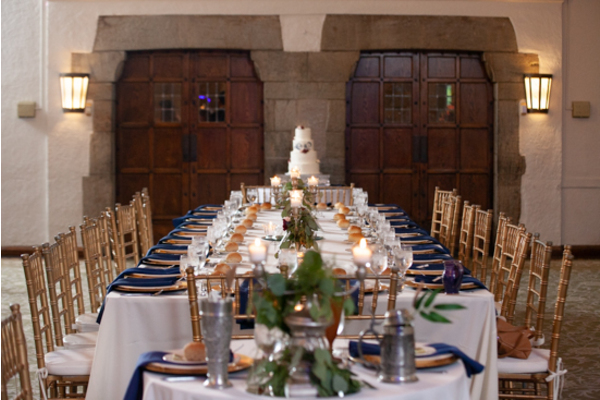 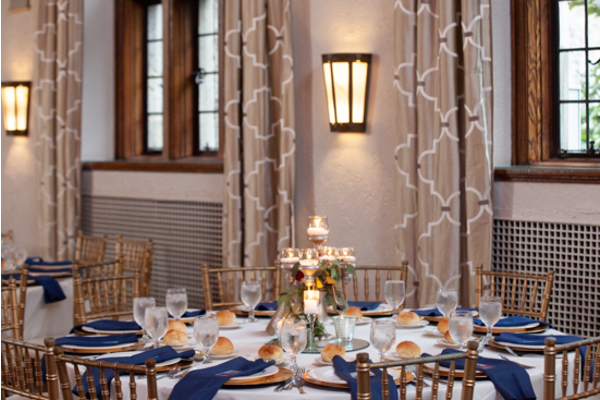 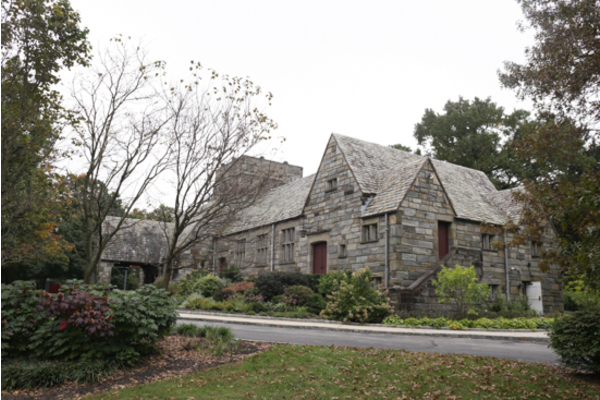 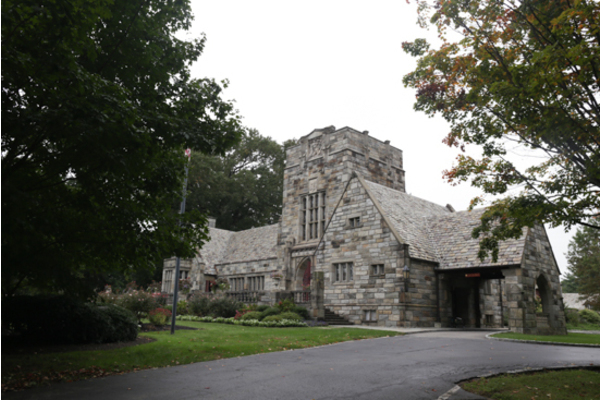 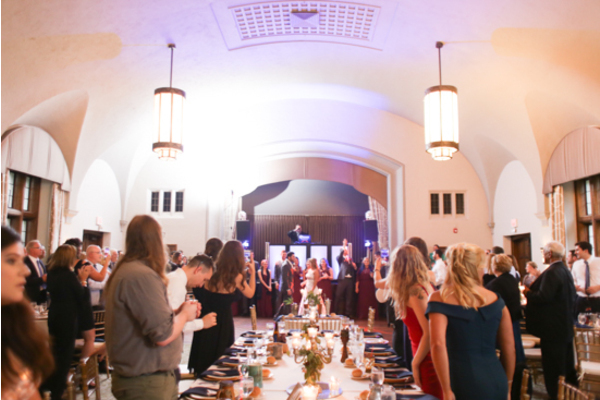 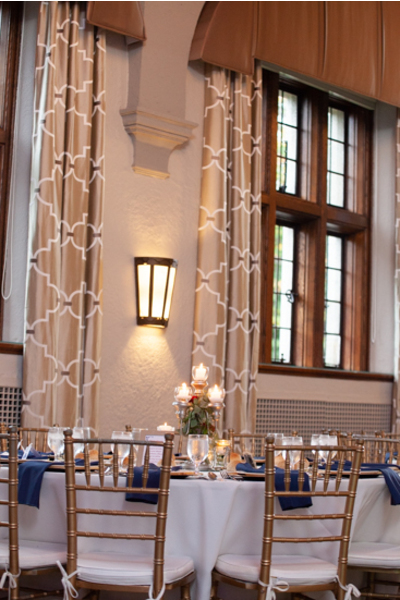 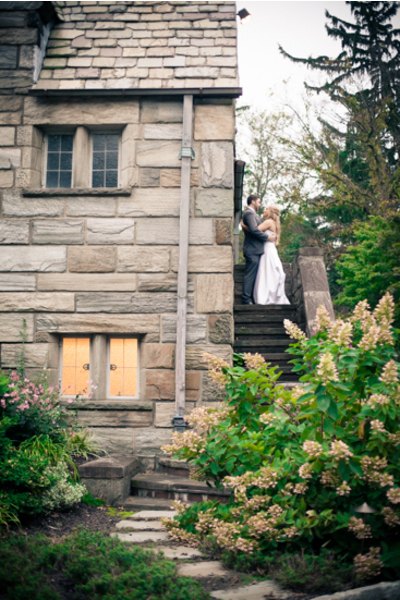 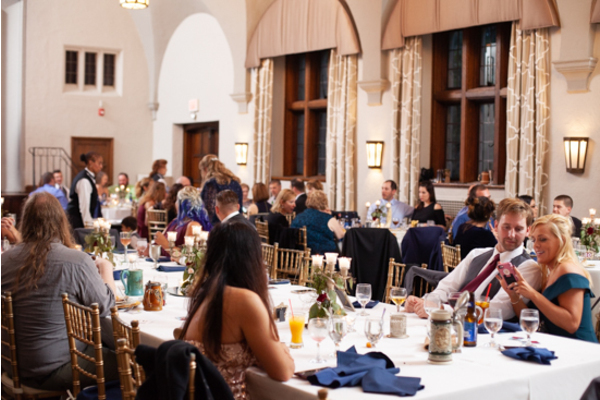 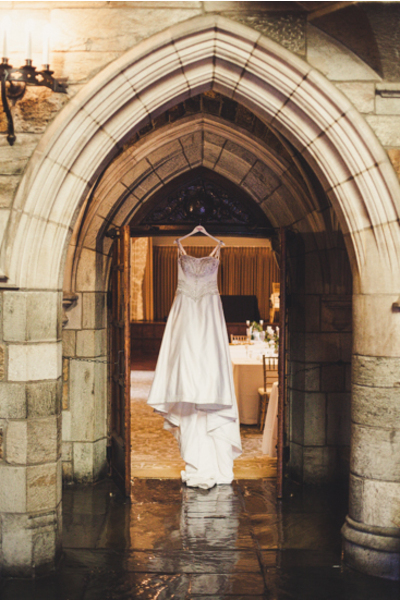 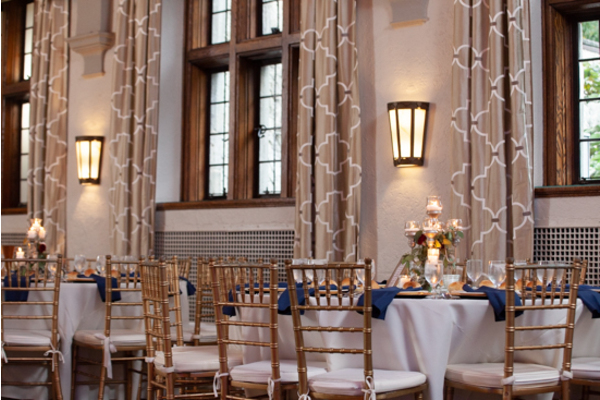 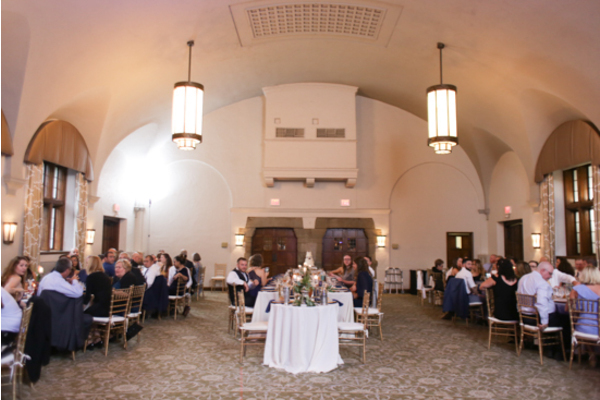 This venue’s incredible architecture was the perfect mix of rustic and elegance. 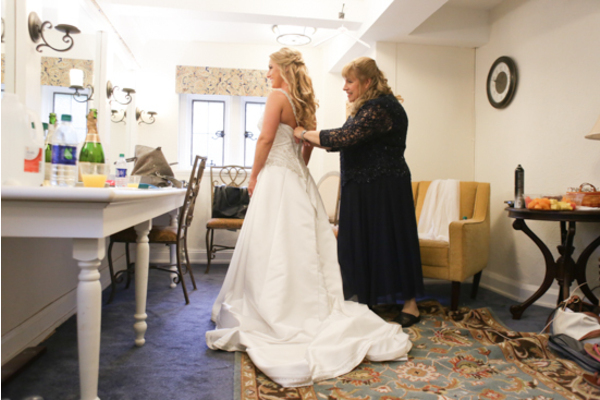 To begin the day, Evelyn was pampered with her girls! 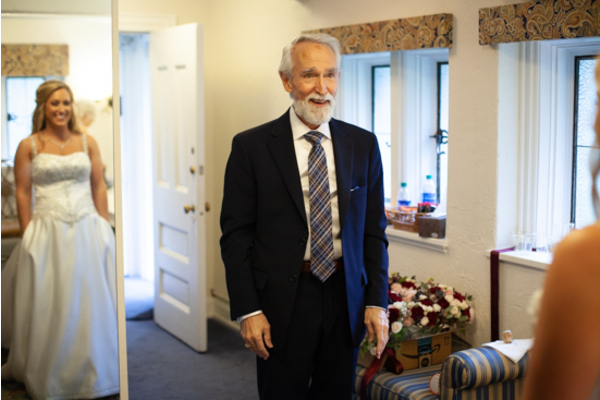 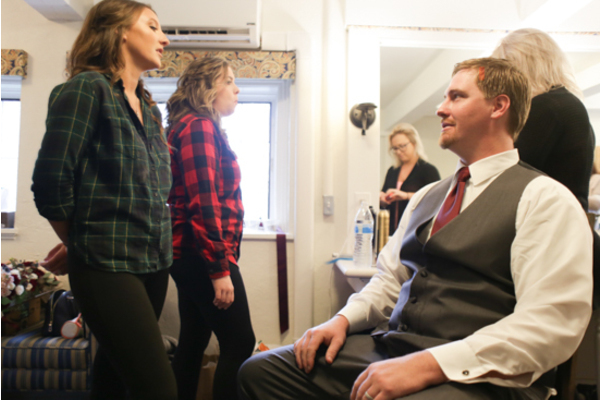 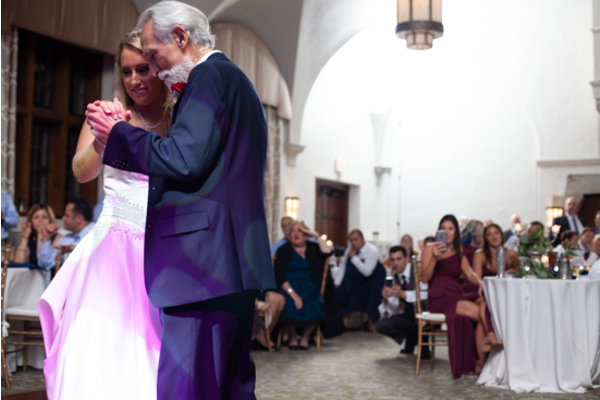 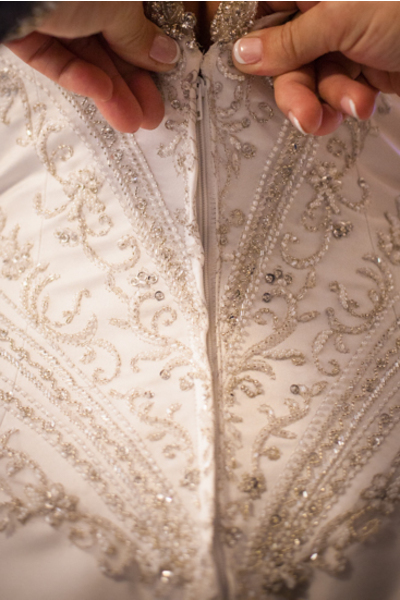 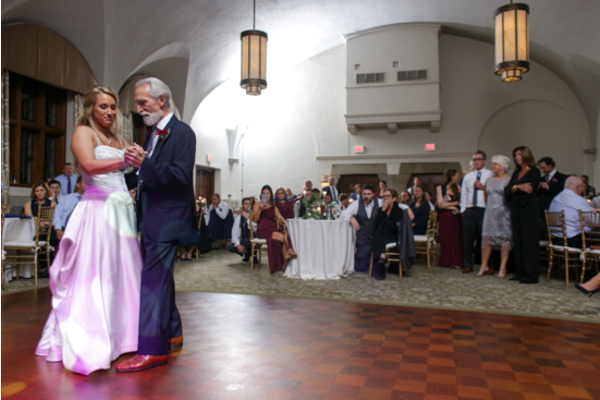 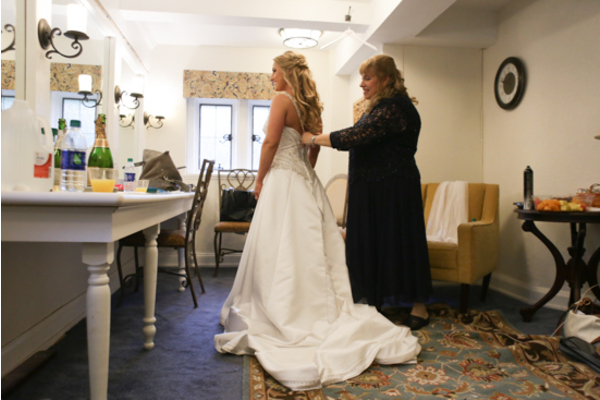 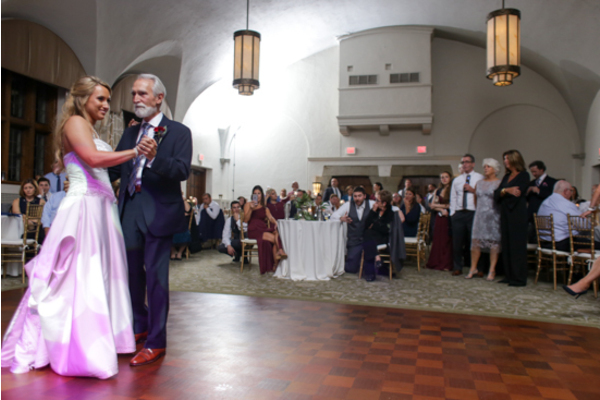 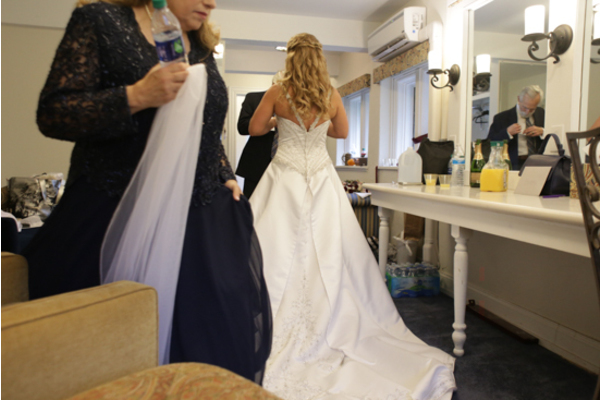 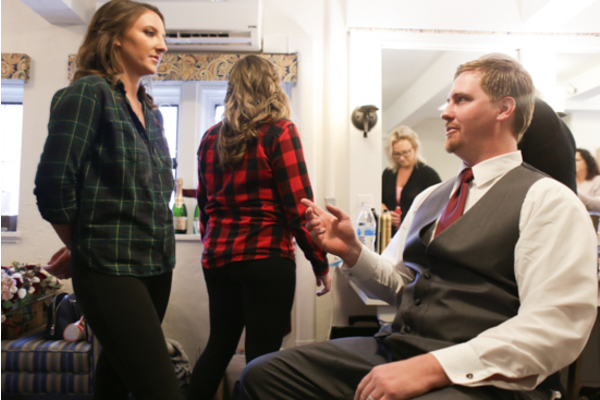 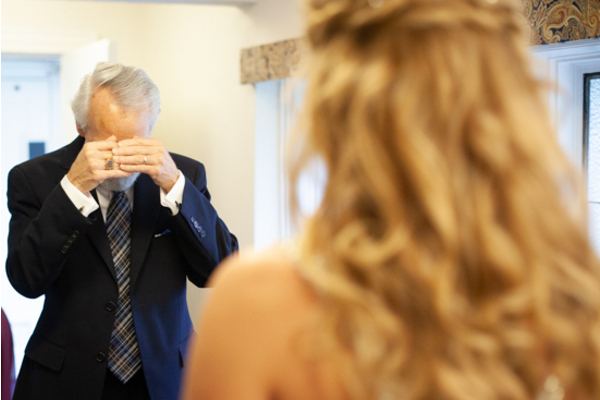 Once perfecting all the final touches, Evelyn’s dad was invited inside for the first look at his daughter in her dream dress. 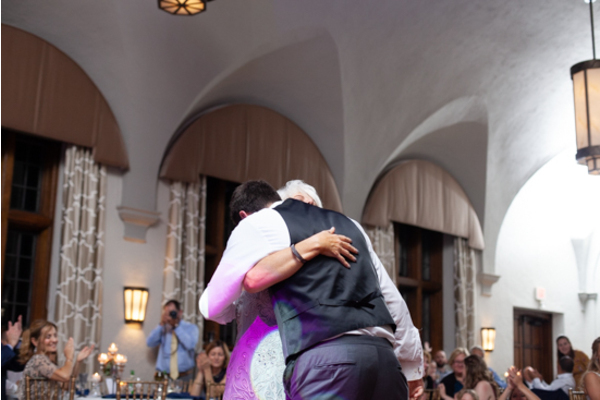 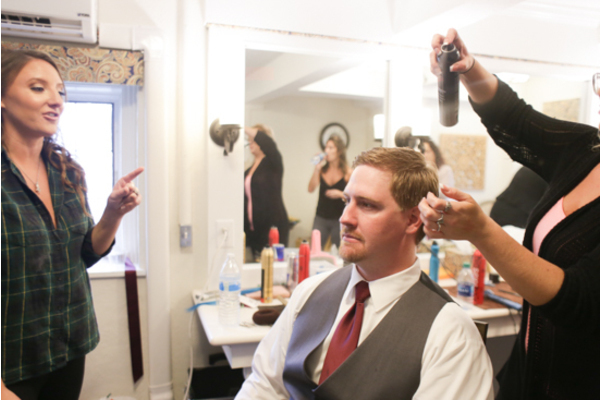 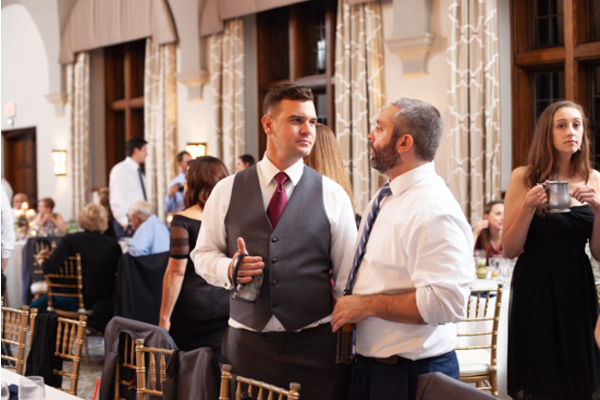 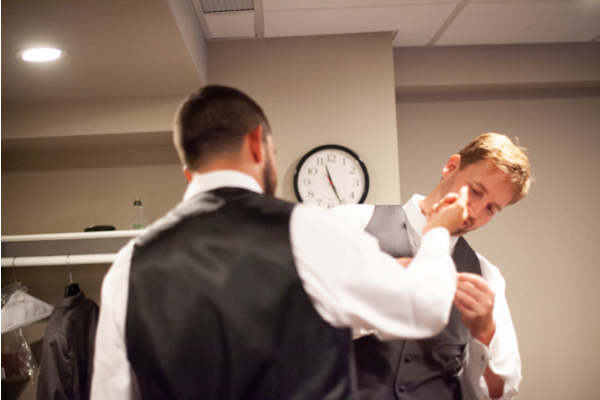 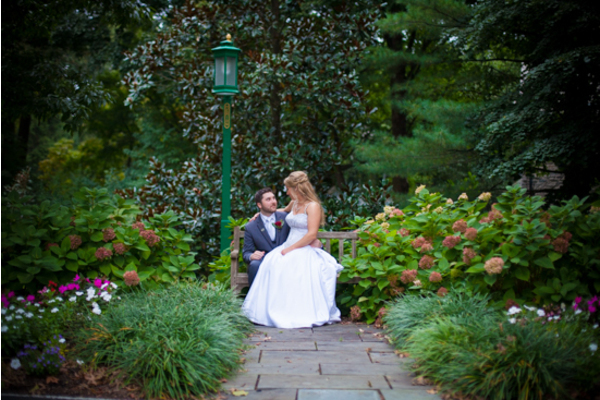 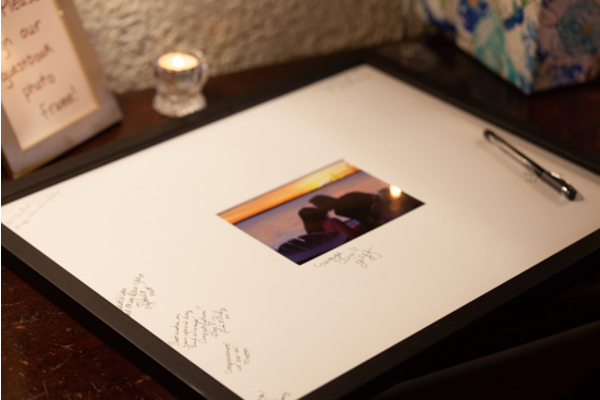 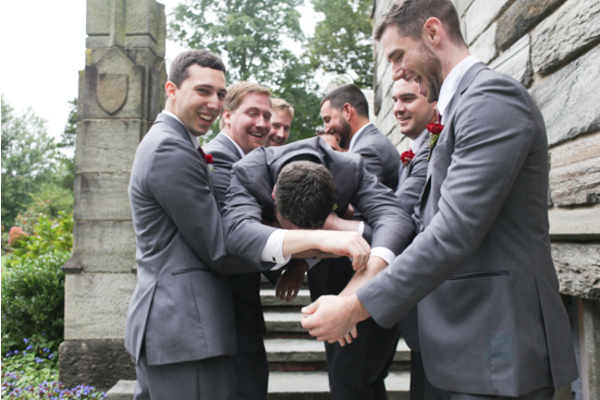 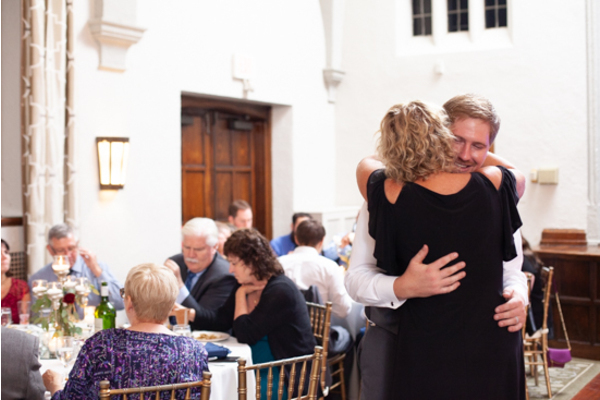 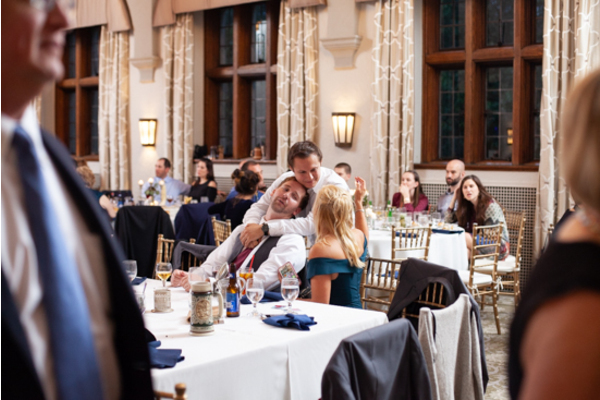 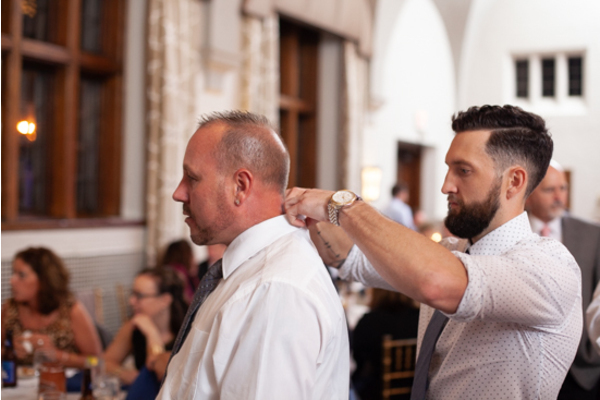 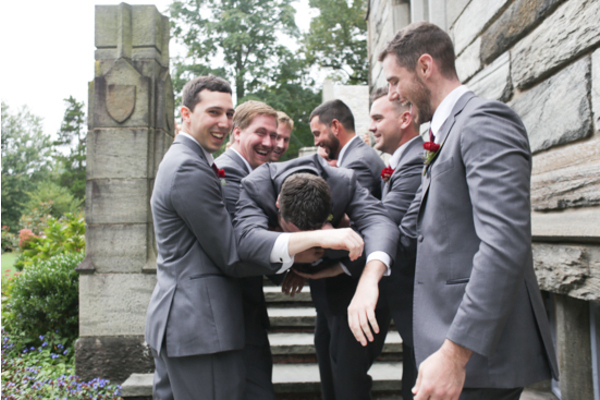 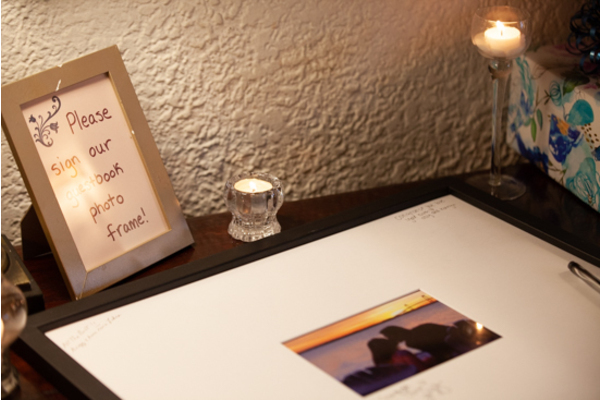 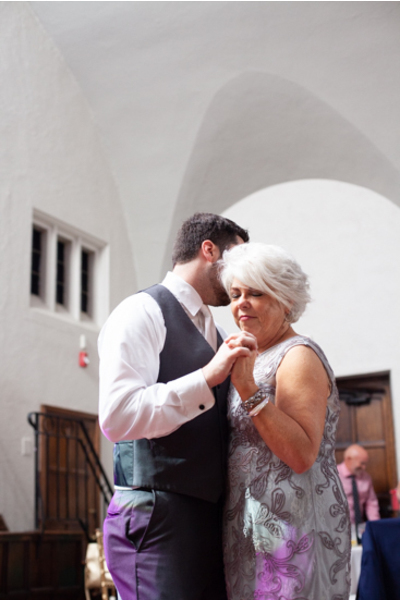 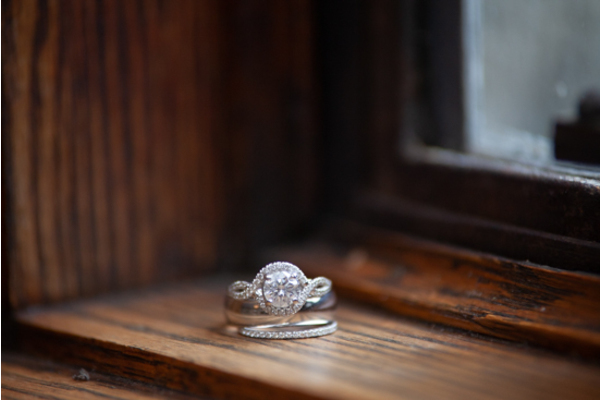 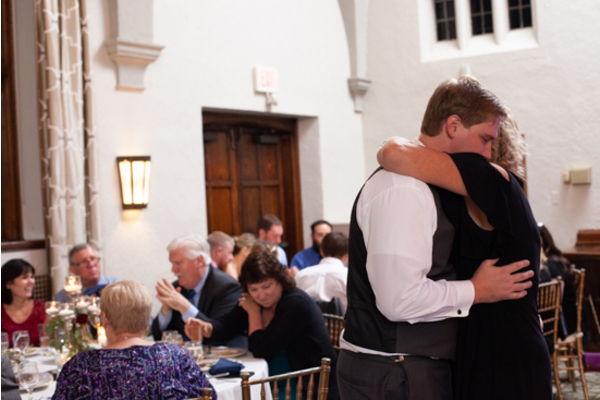 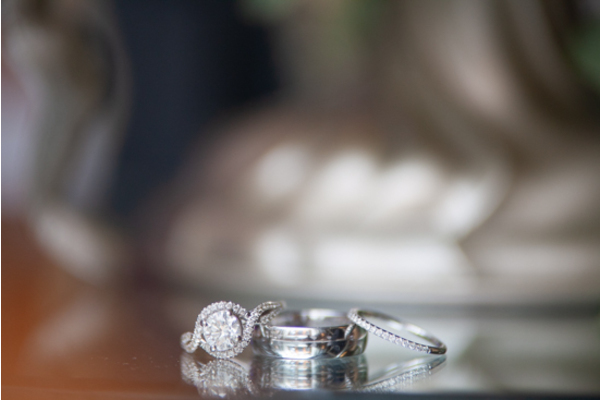 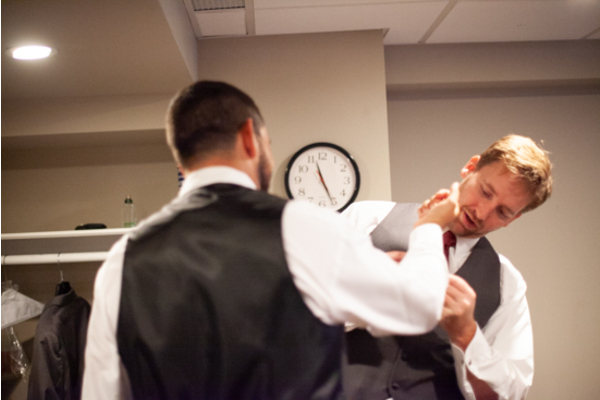 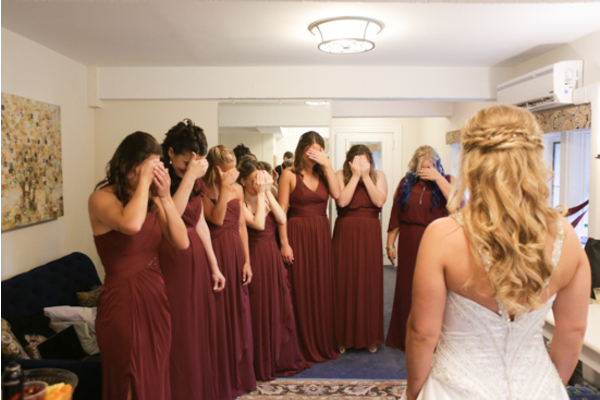 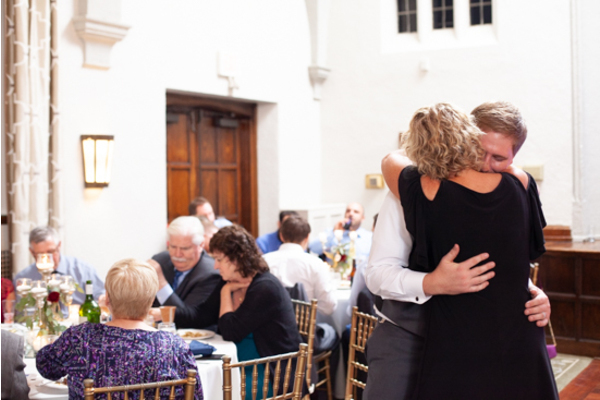 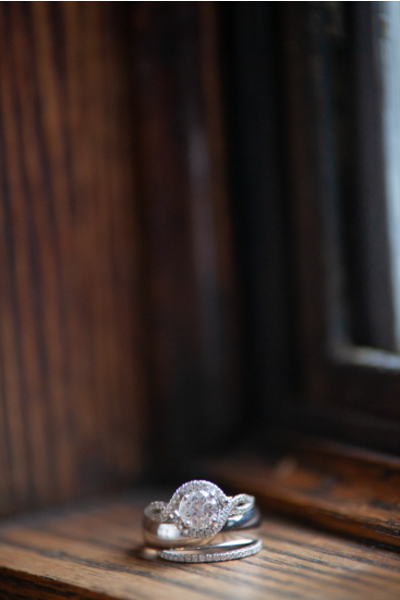 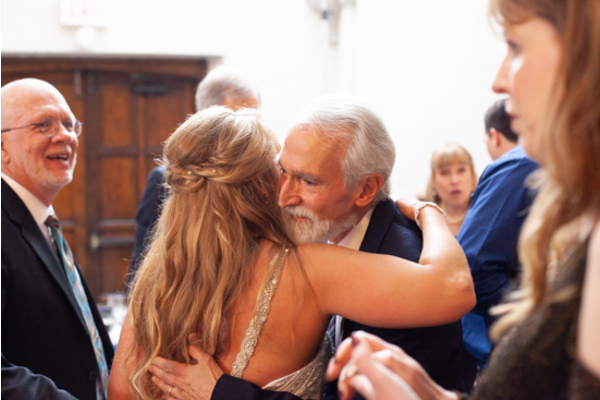 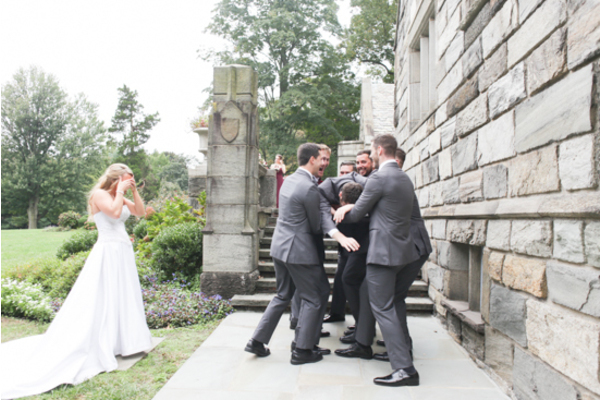 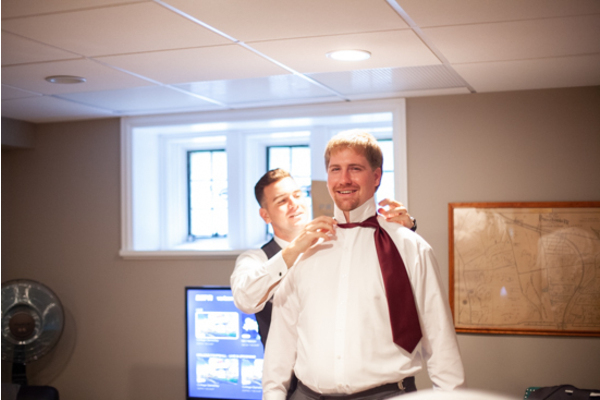 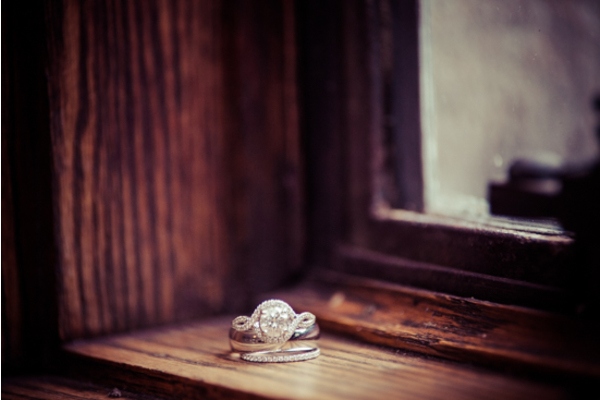 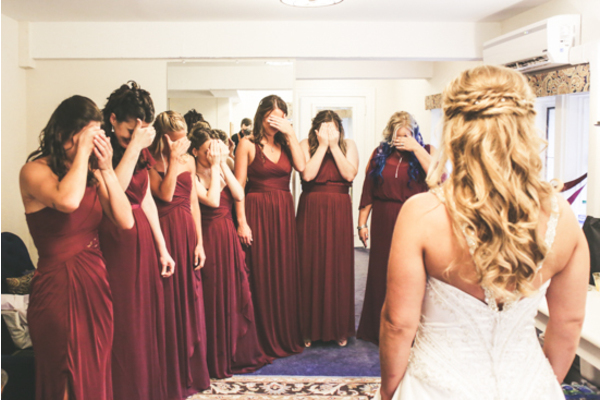 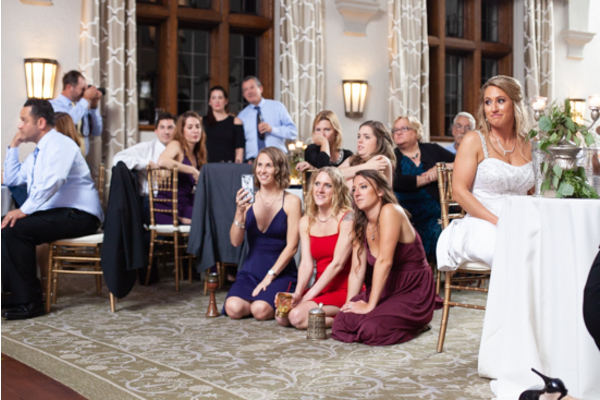 Our NJ Wedding Photographer was there to capture this heartfelt moment shared between them. Before the ceremony, the rest of the family took group pictures along with a few final shots of Evelyn and Ed. 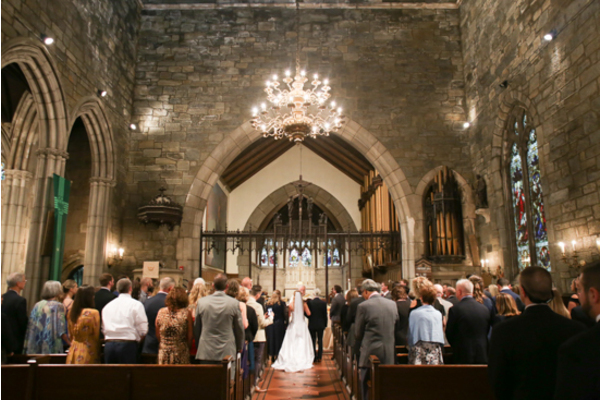 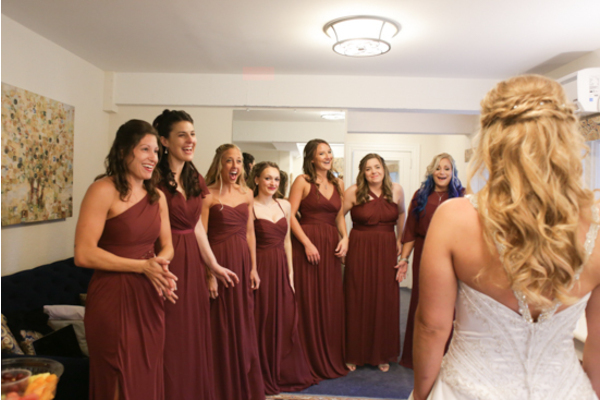 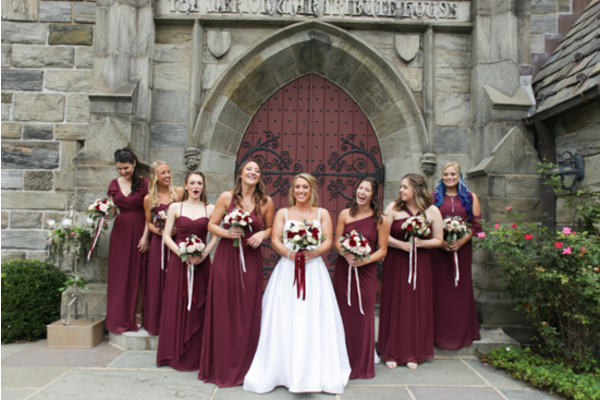 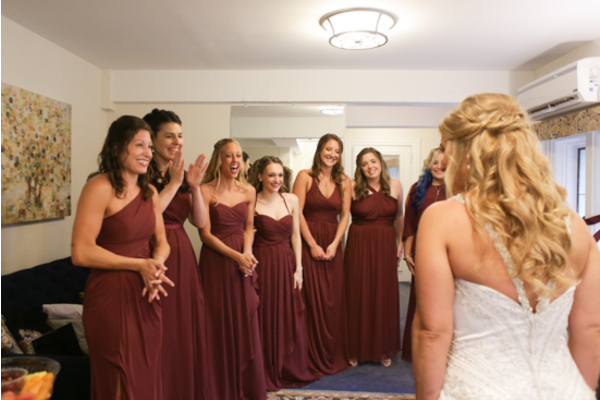 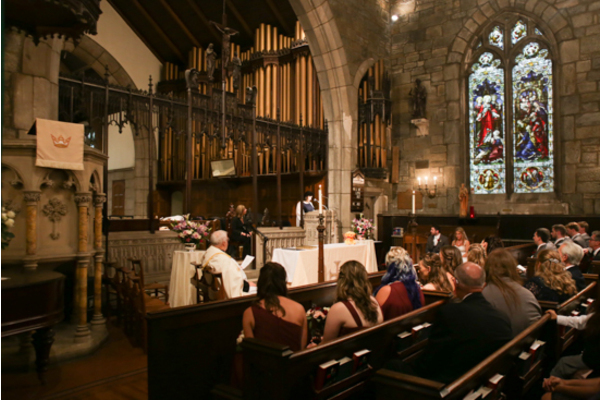 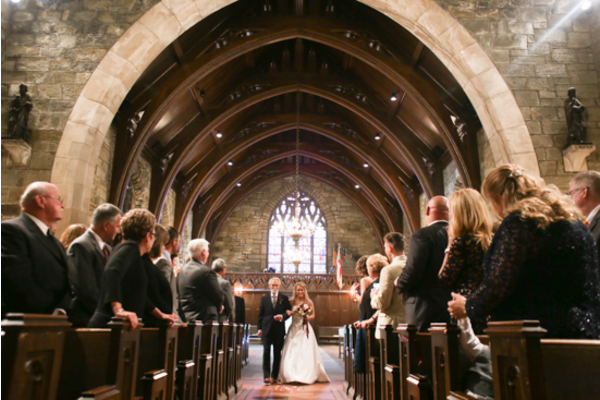 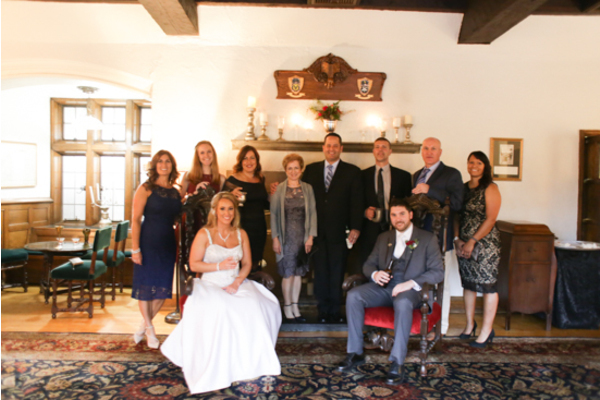 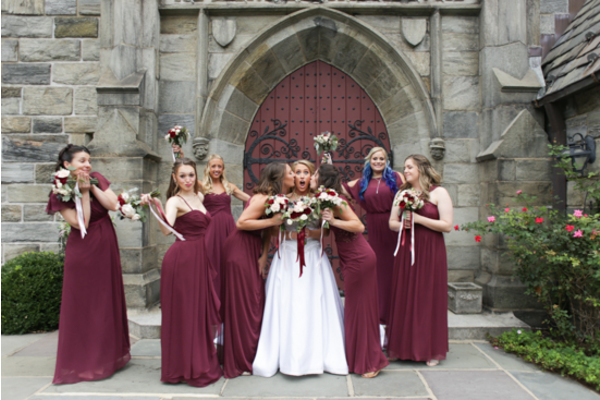 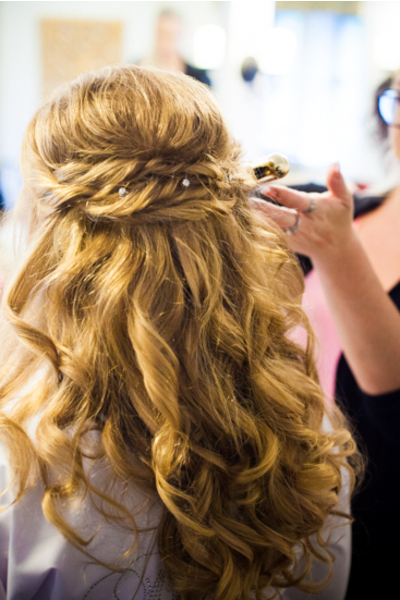 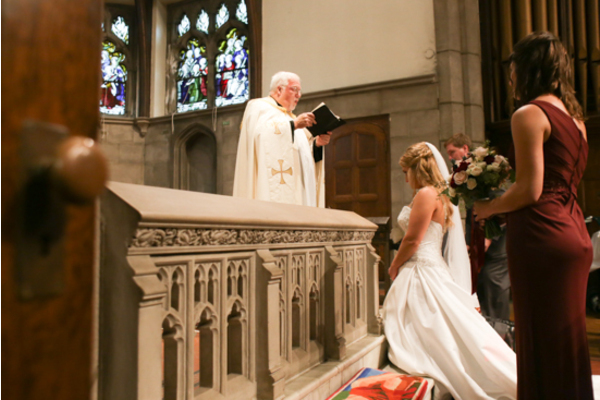 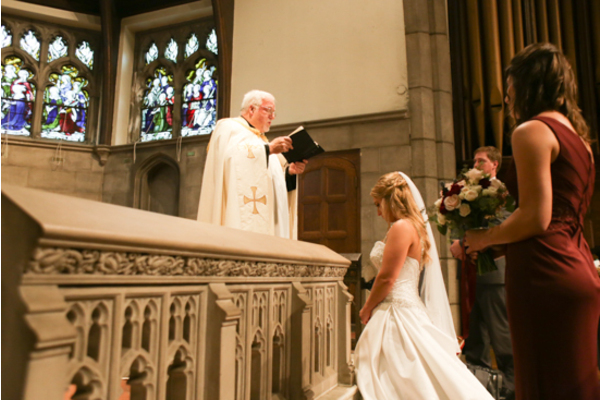 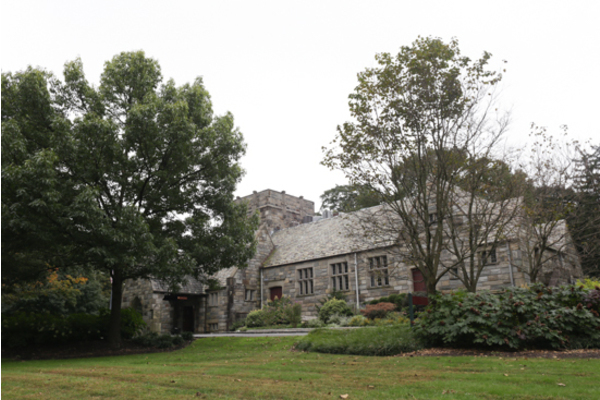 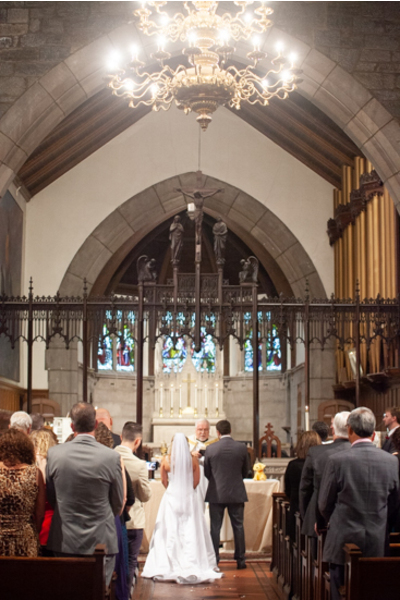 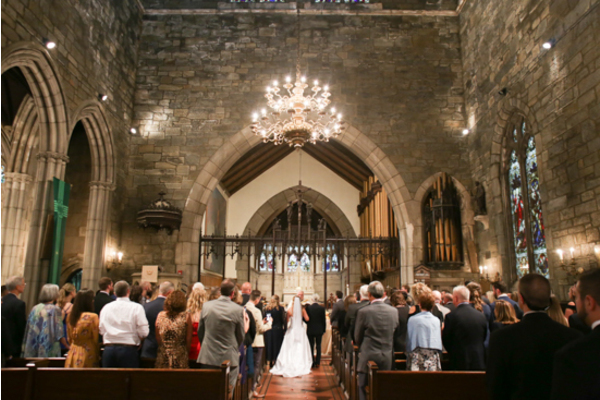 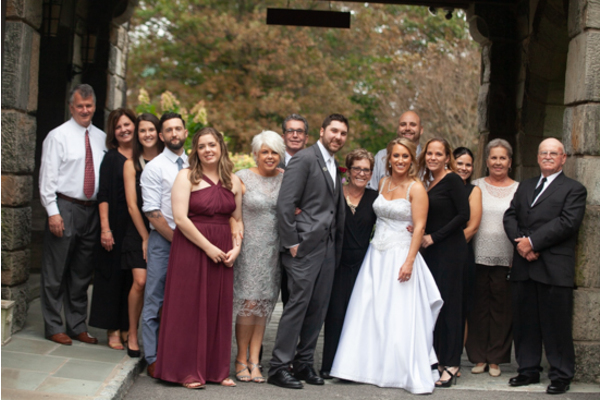 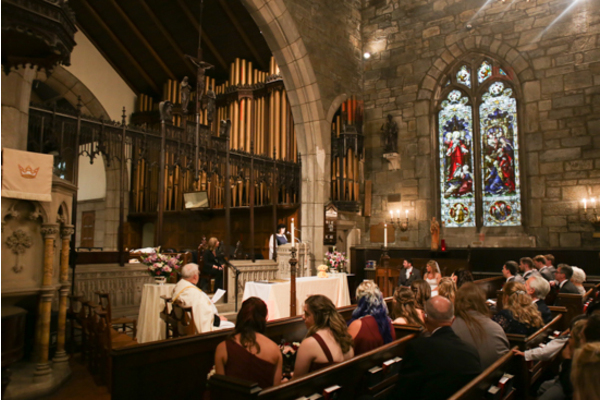 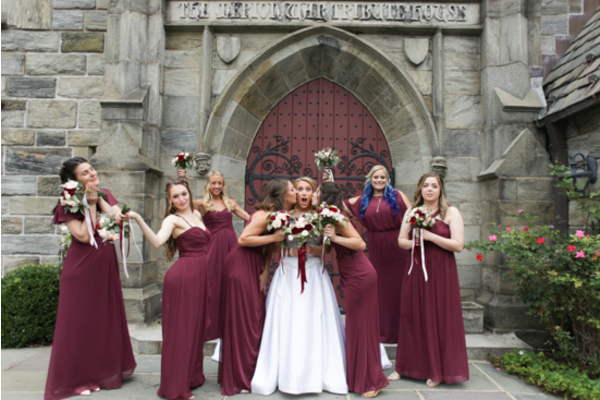 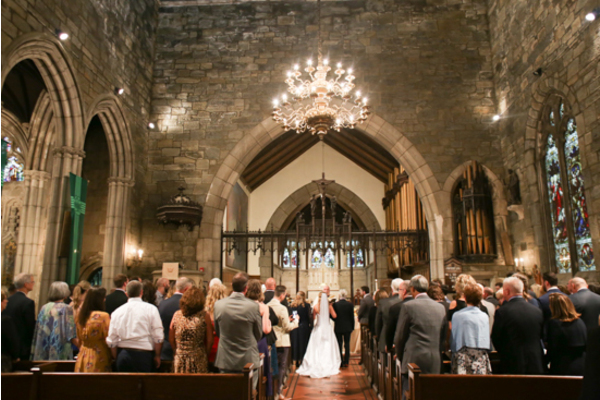 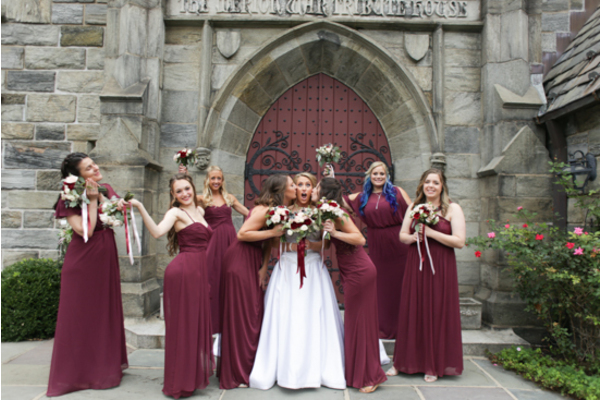 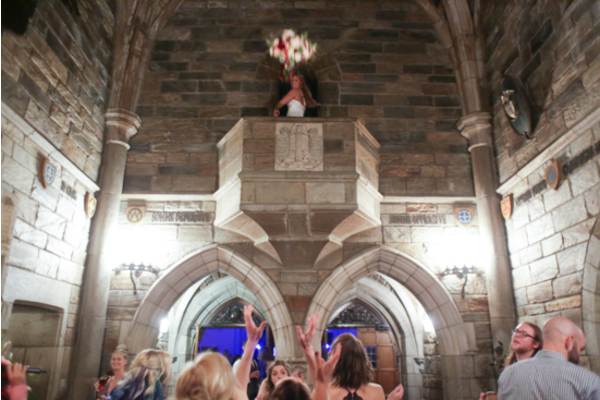 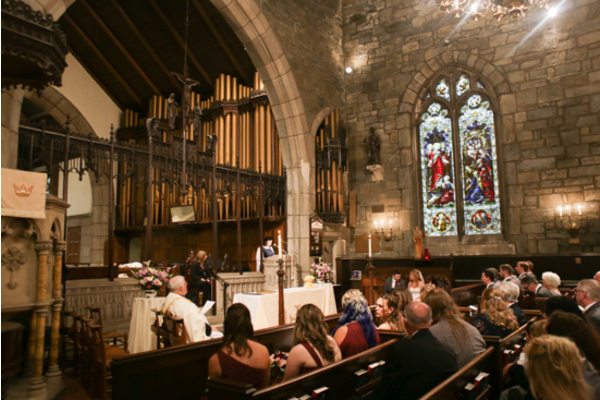 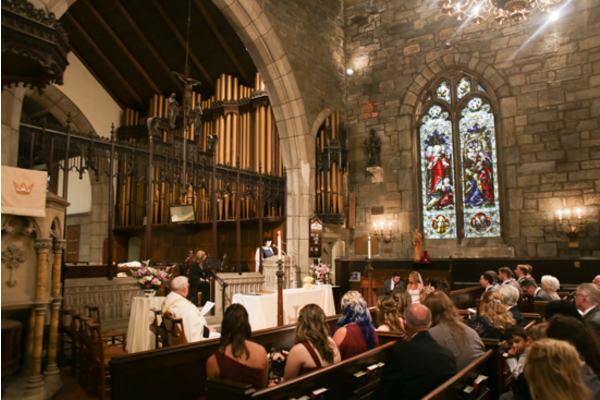 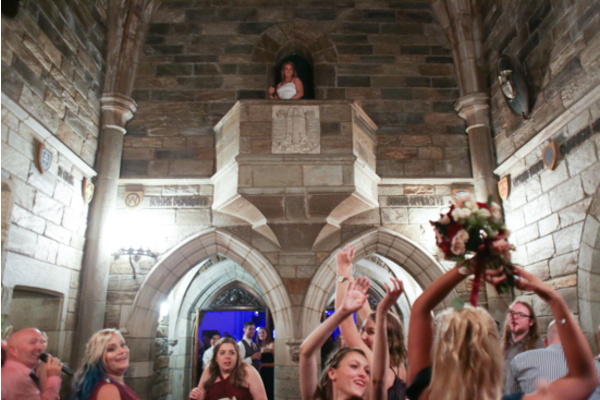 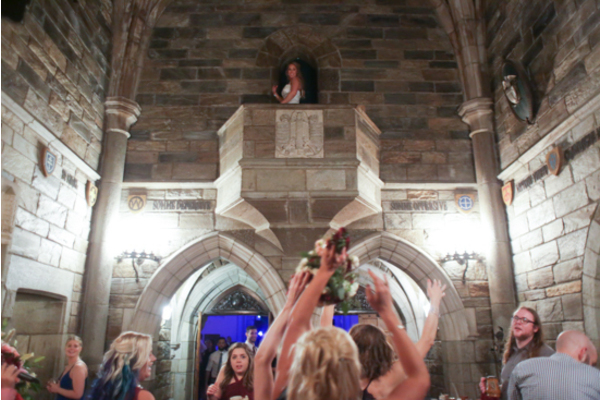 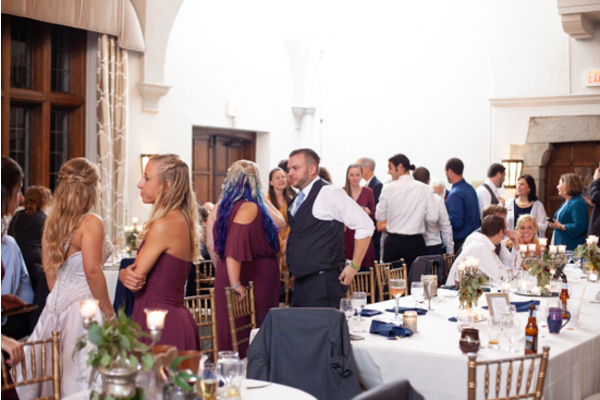 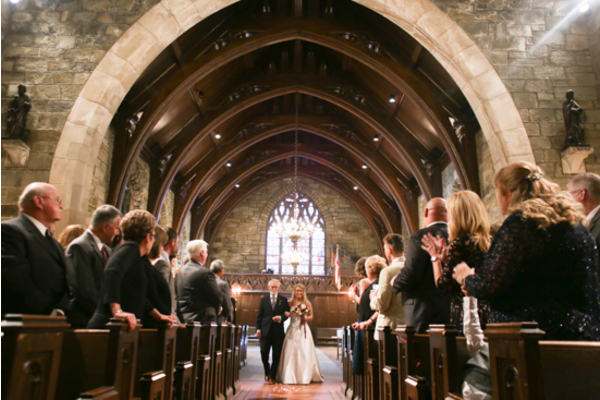 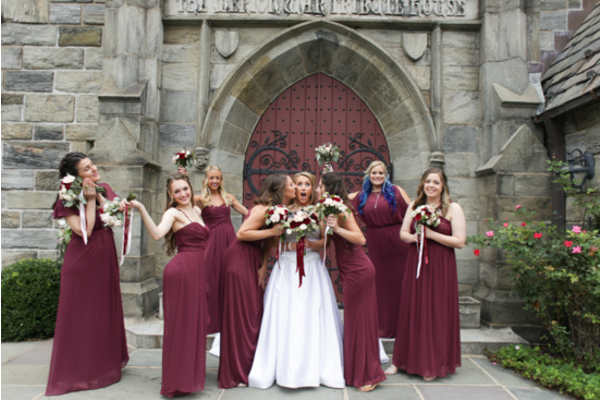 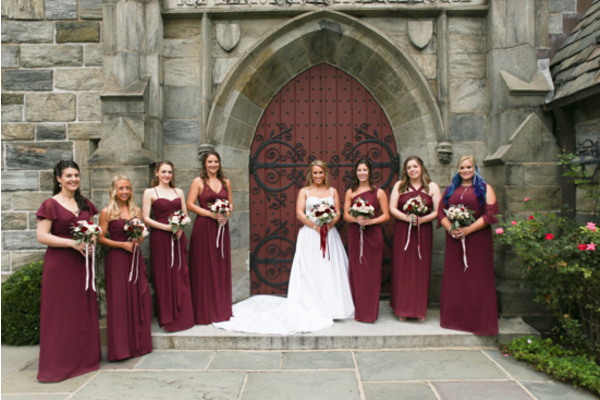 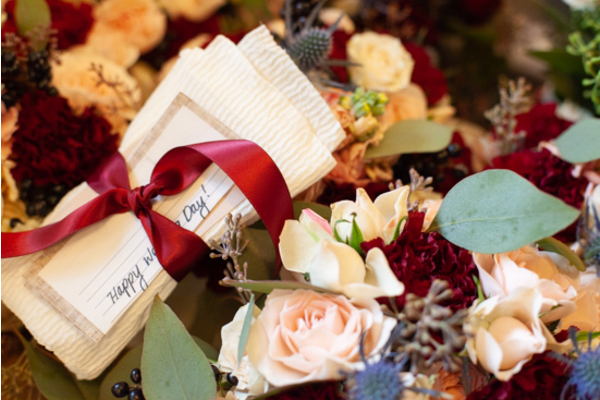 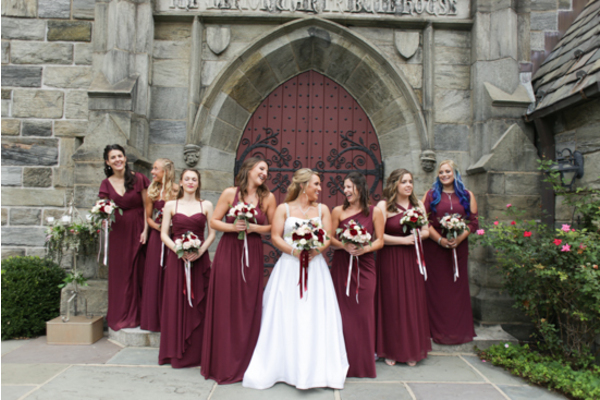 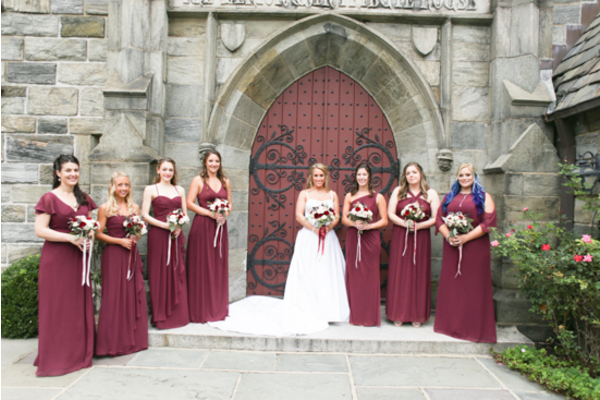 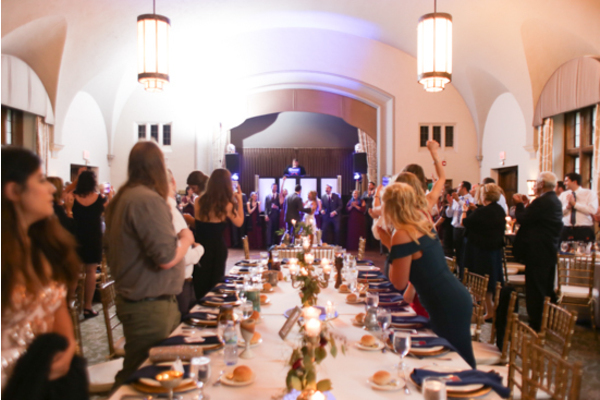 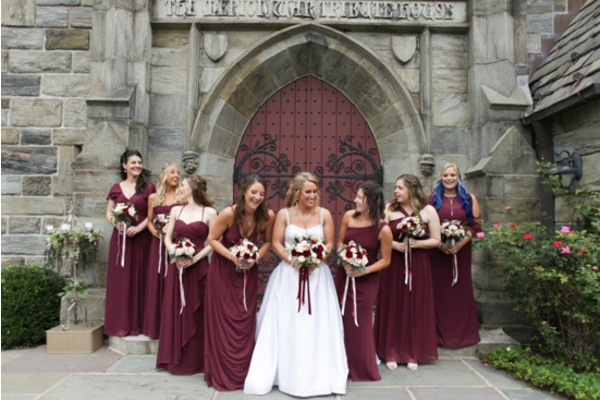 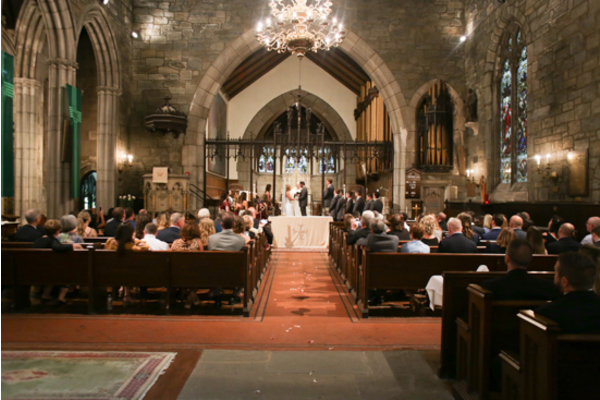 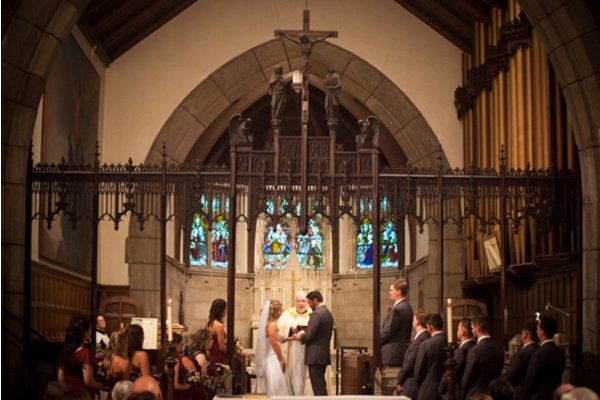 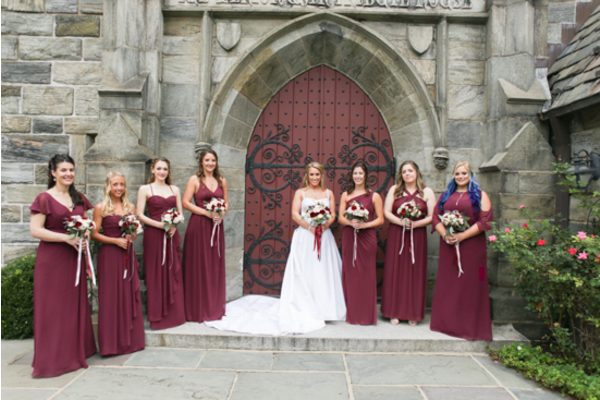 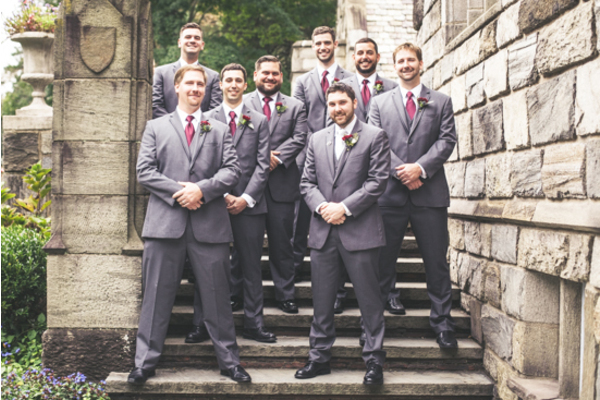 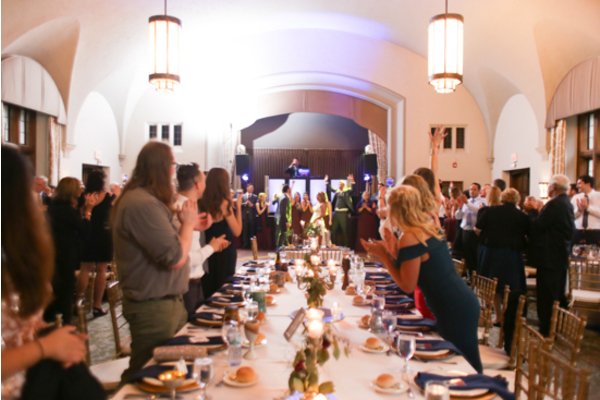 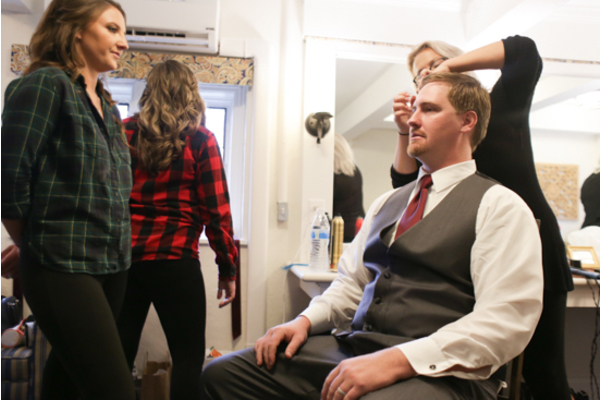 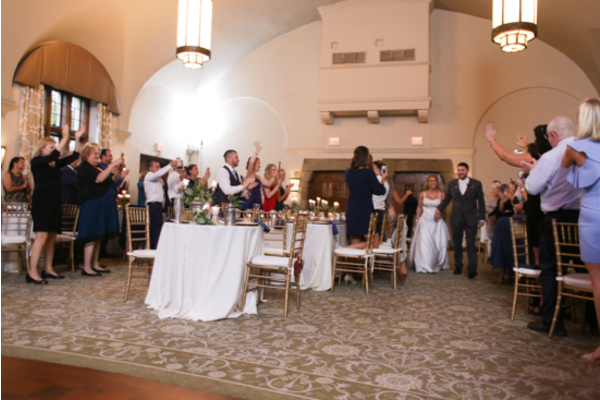 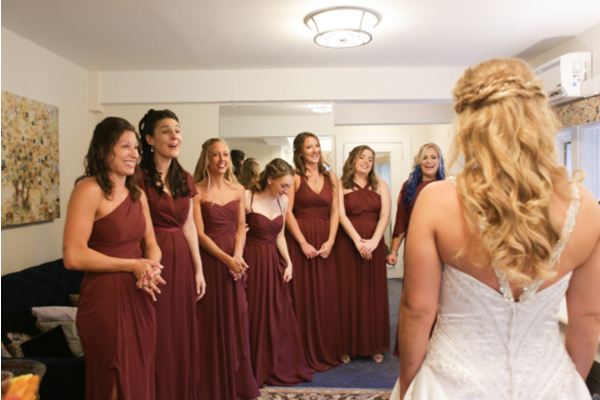 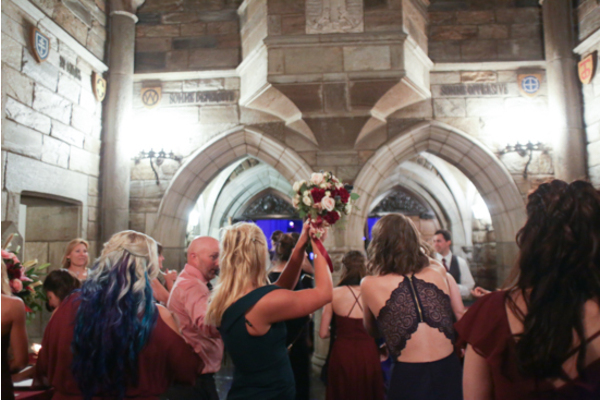 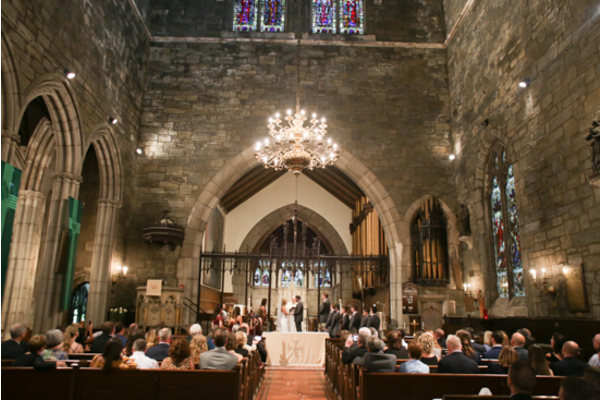 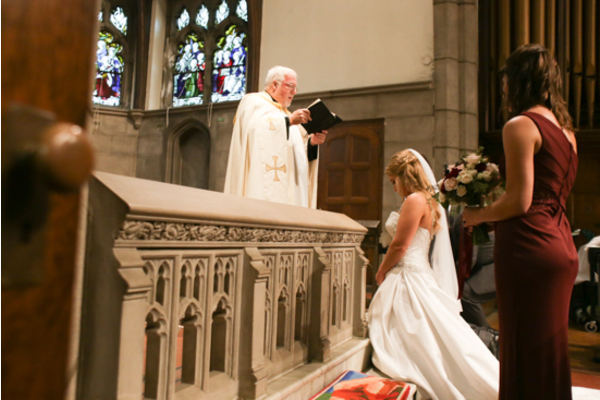 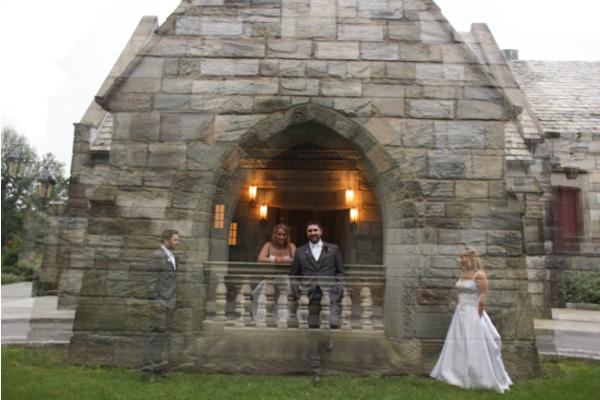 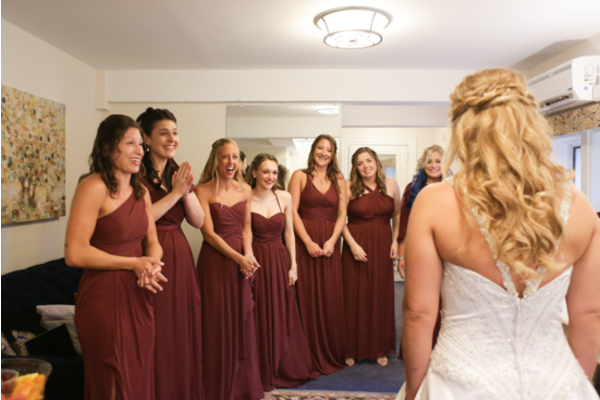 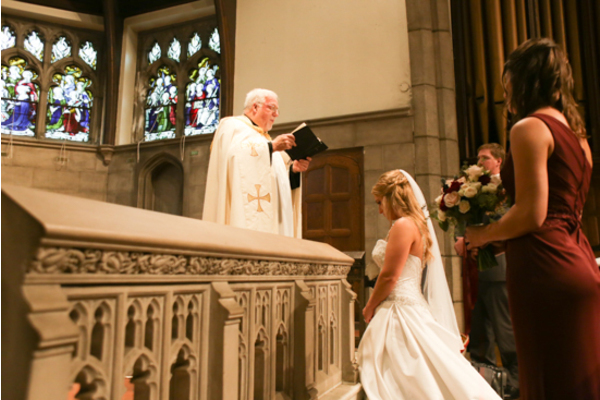 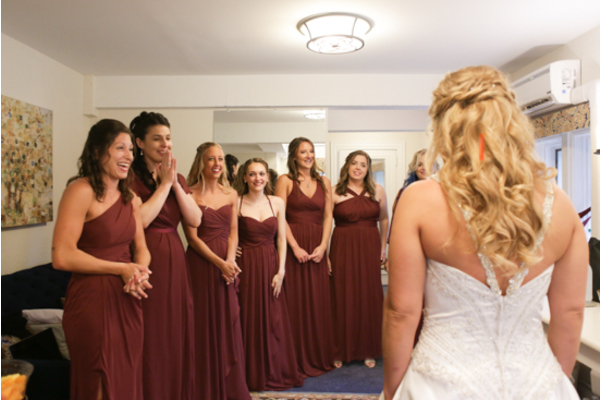 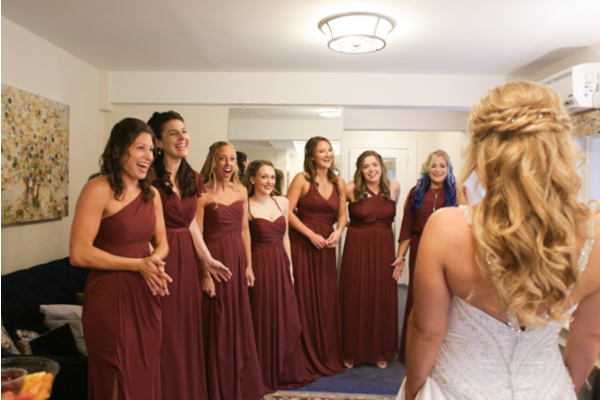 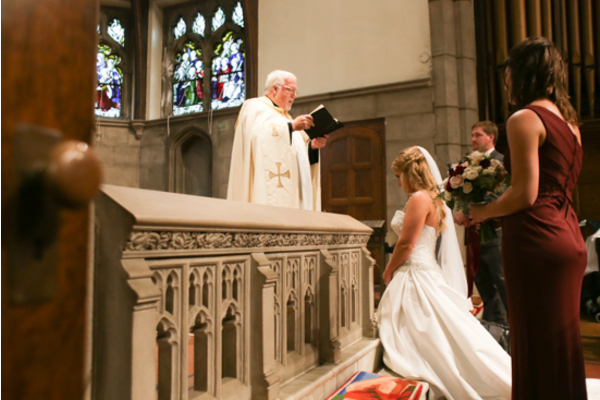 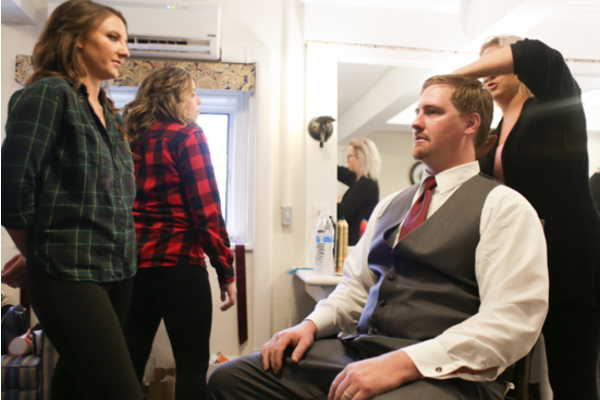 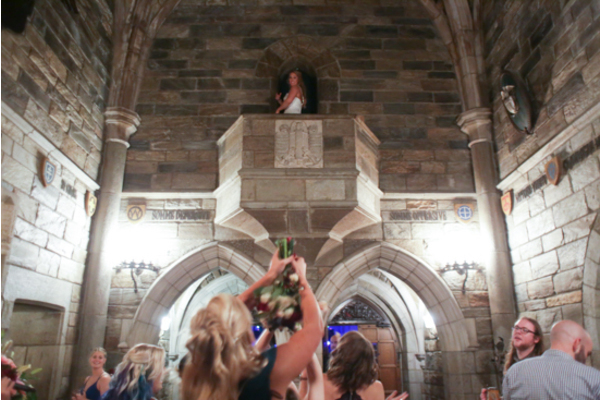 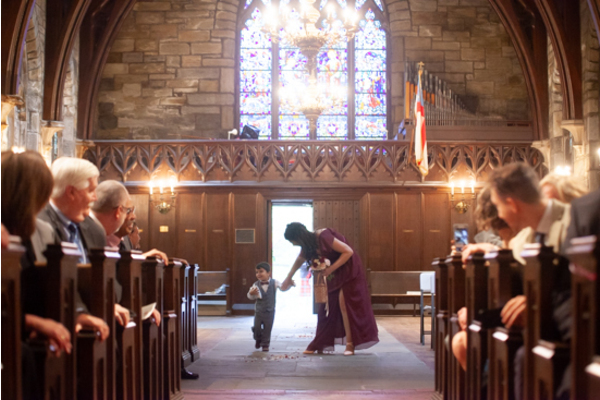 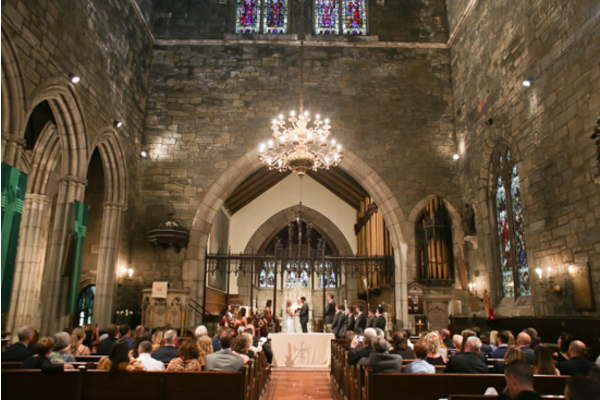 At the church ceremony, friends and family awaited the arrival of the bride to rock the aisle! 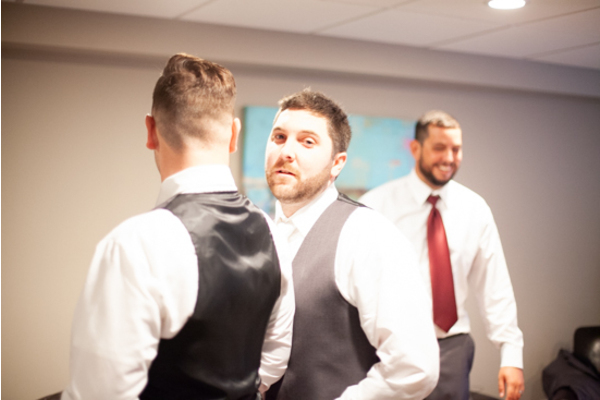 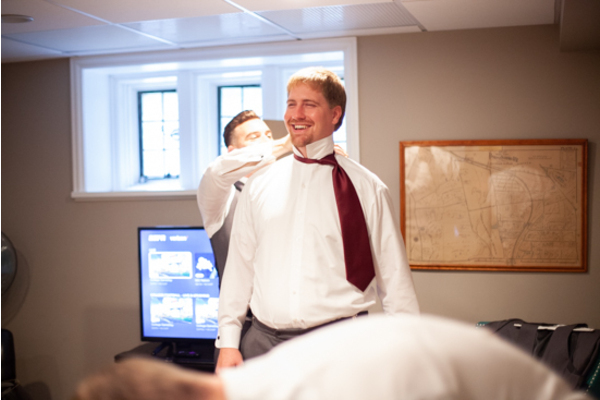 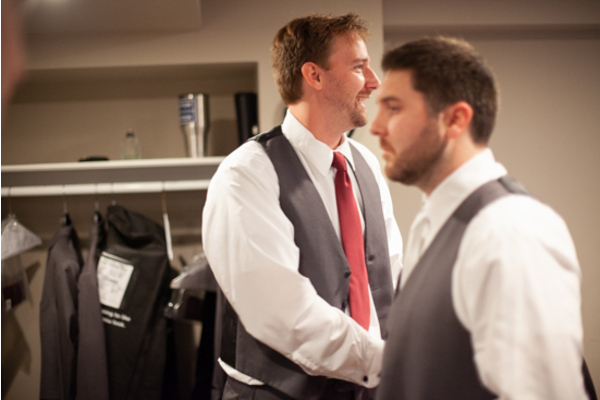 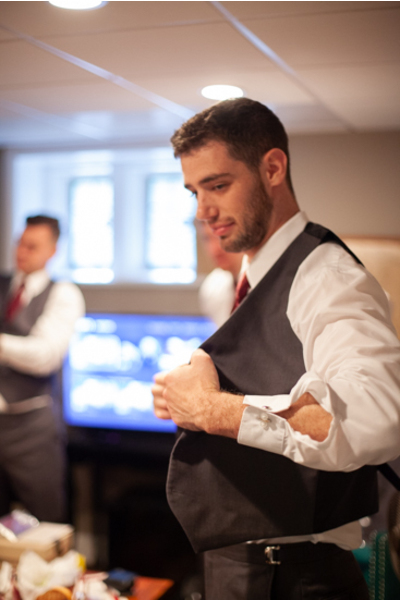 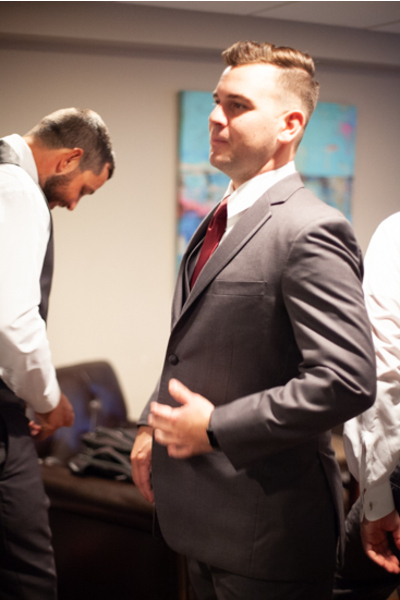 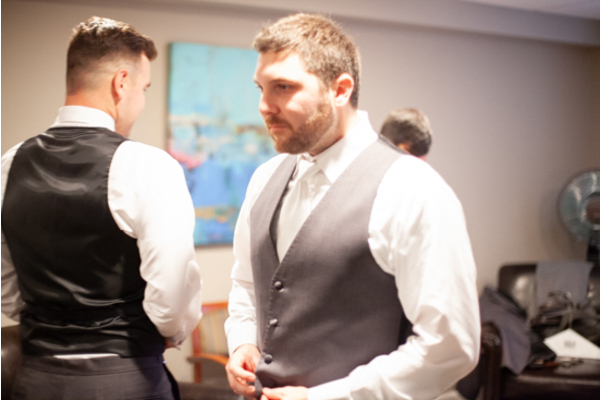 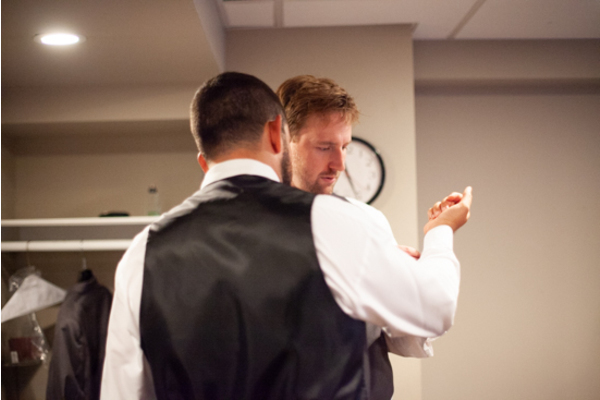 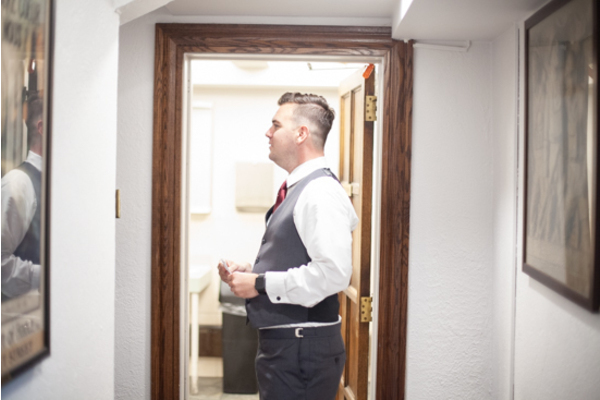 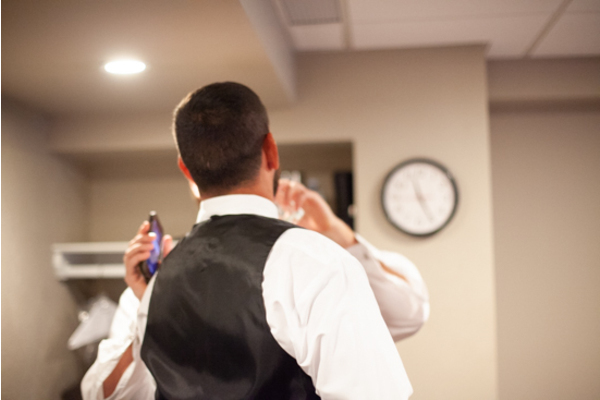 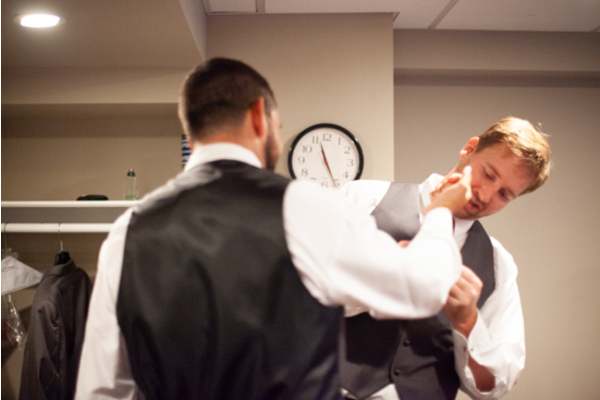 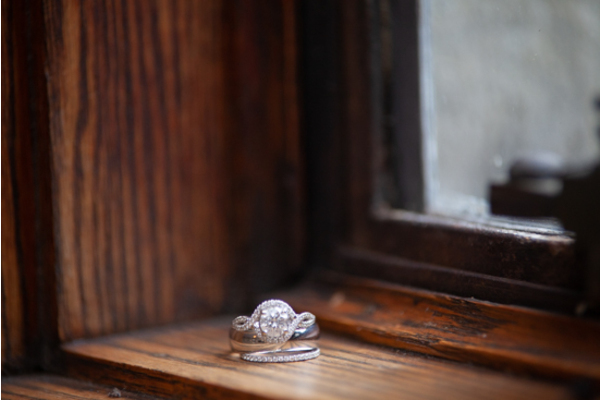 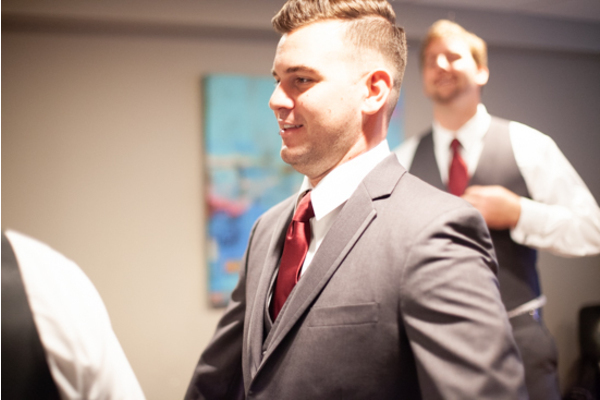 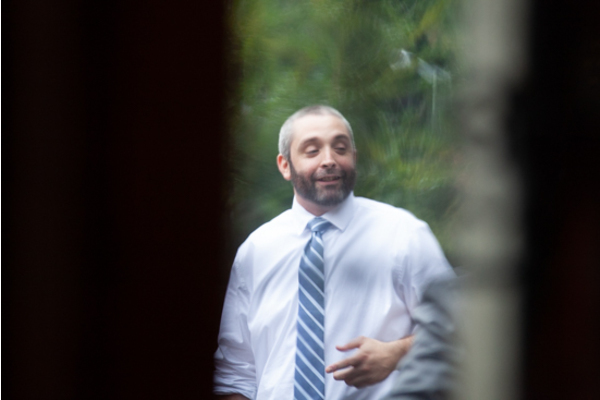 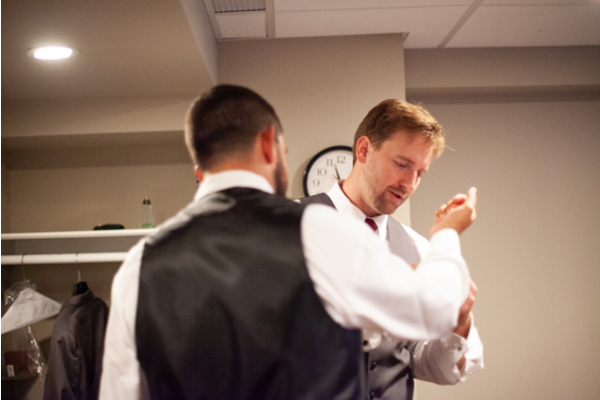 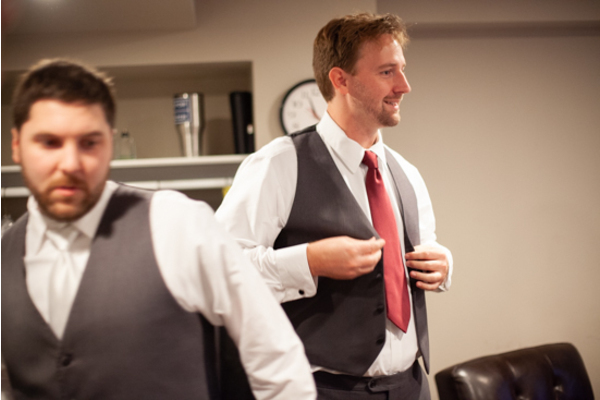 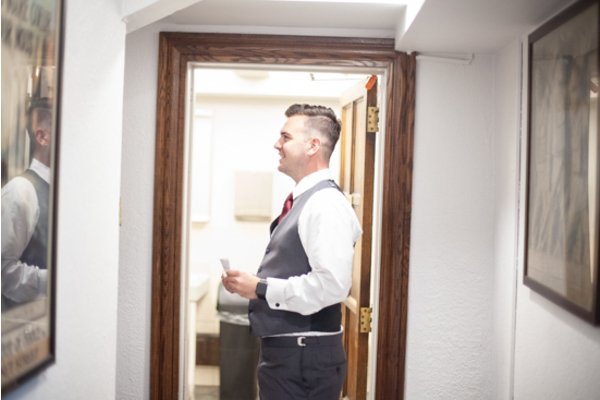 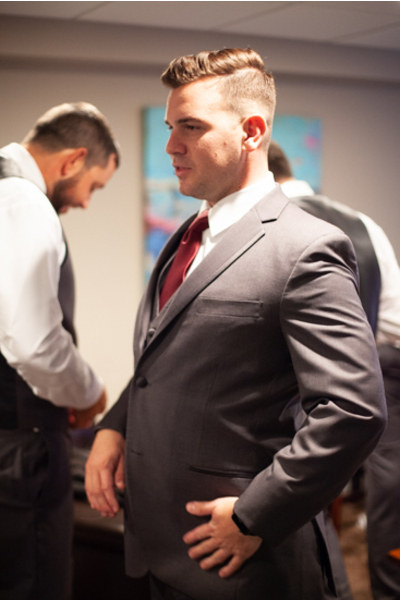 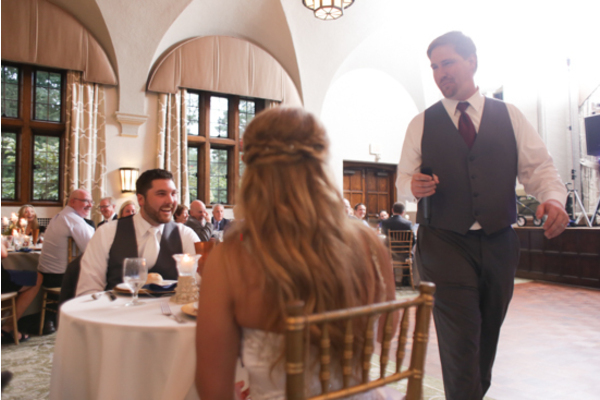 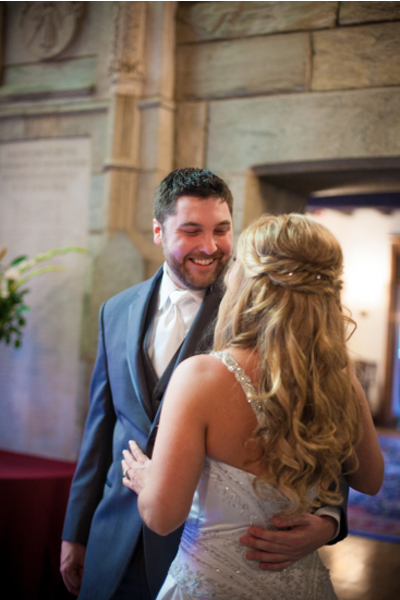 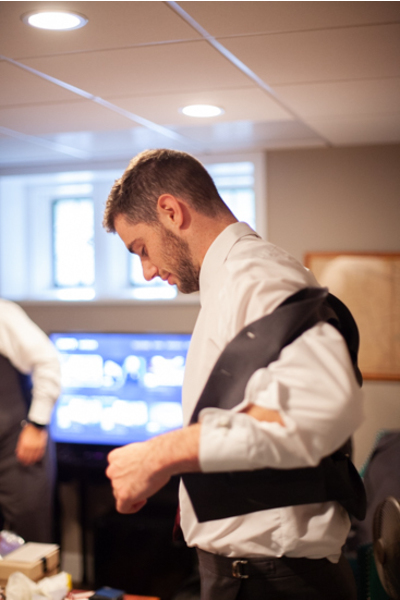 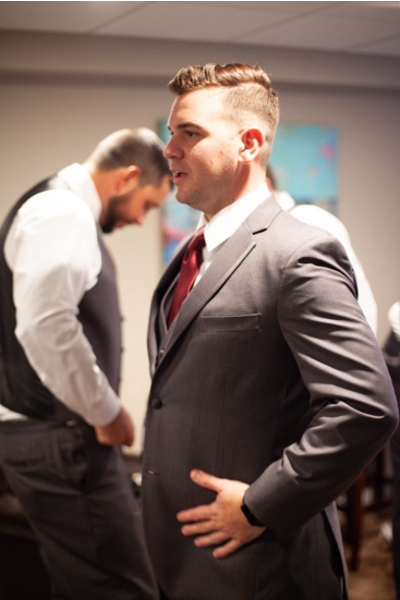 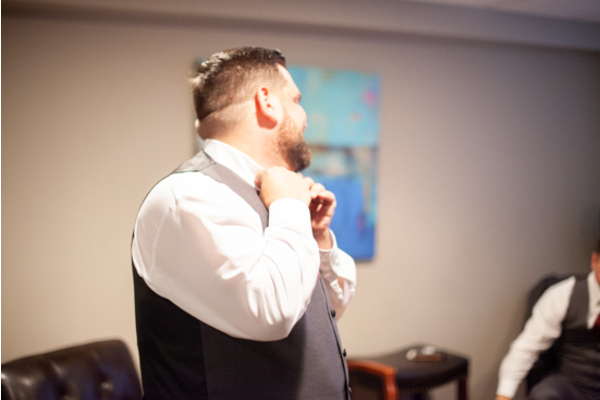 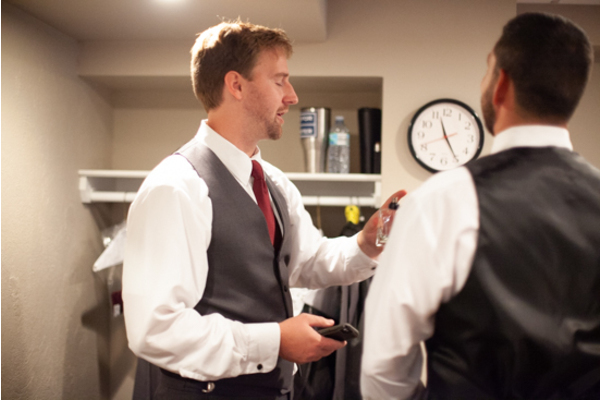 Our NJ Wedding Photographer captured the perfect moment when Ed took his first look at Evelyn walking to the alter. 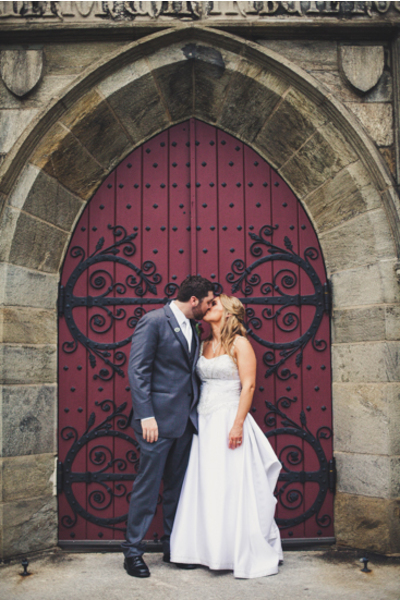 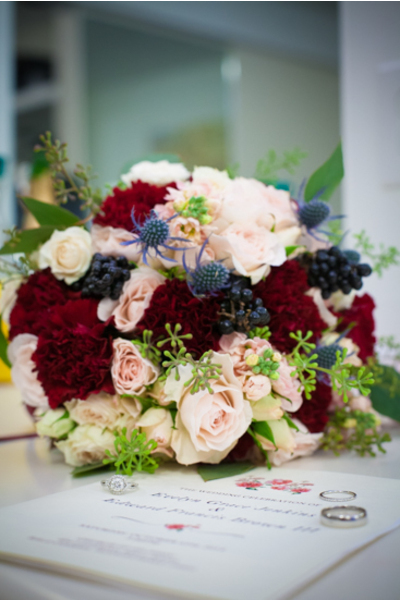 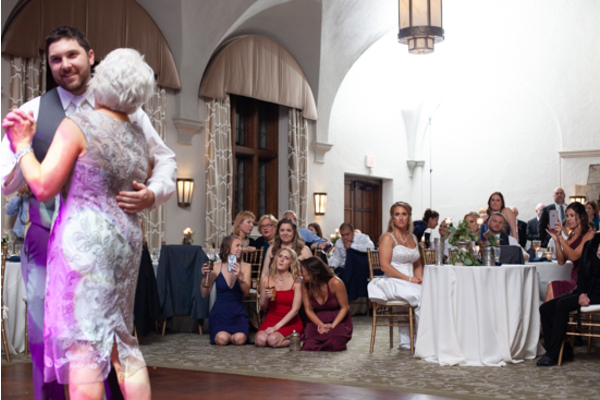 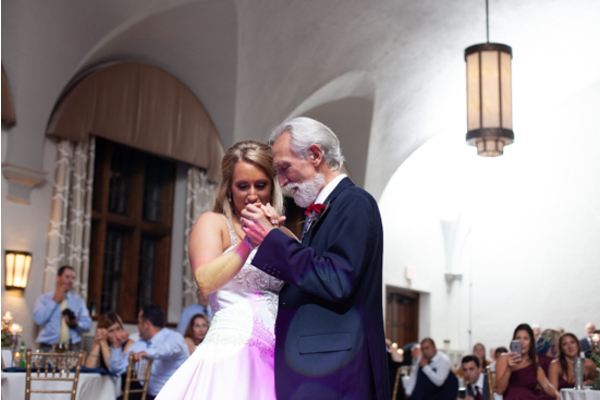 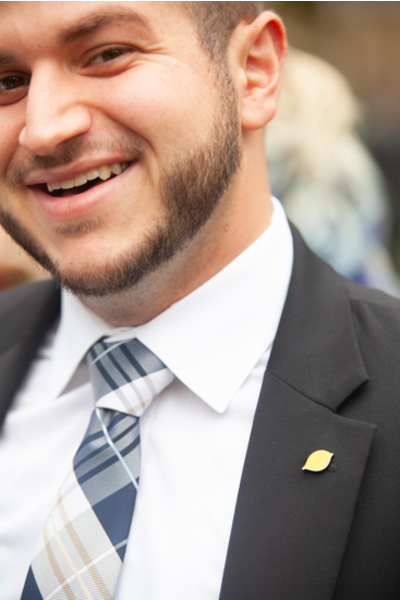 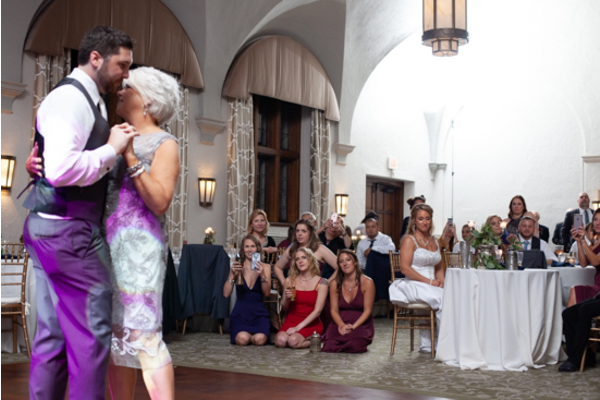 The couple sealed their marriage with a kiss, and a celebration was in order! 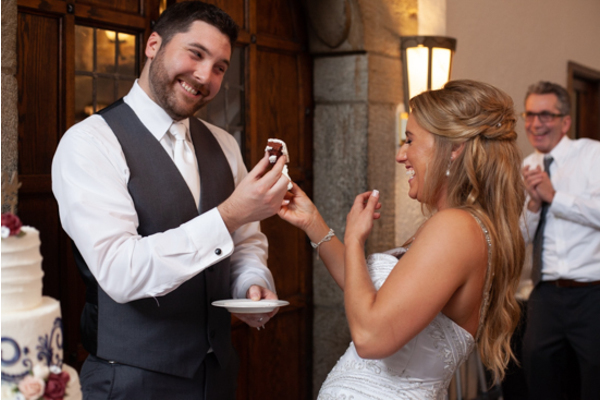 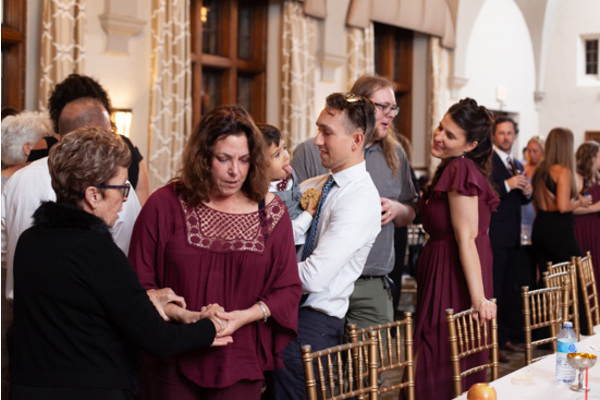 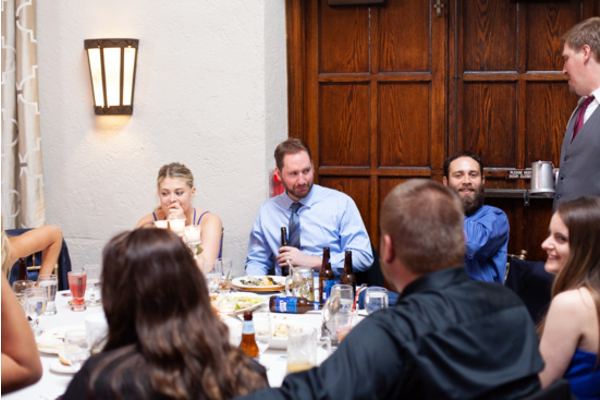 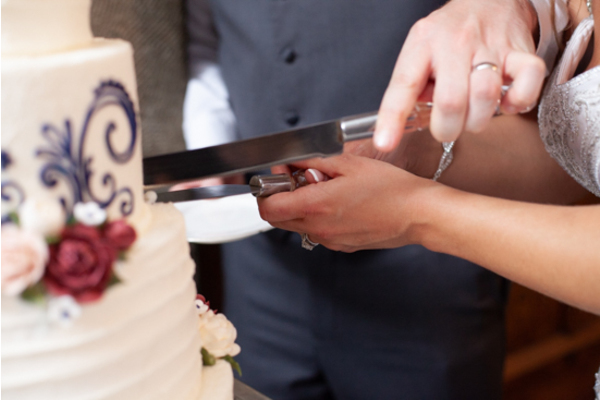 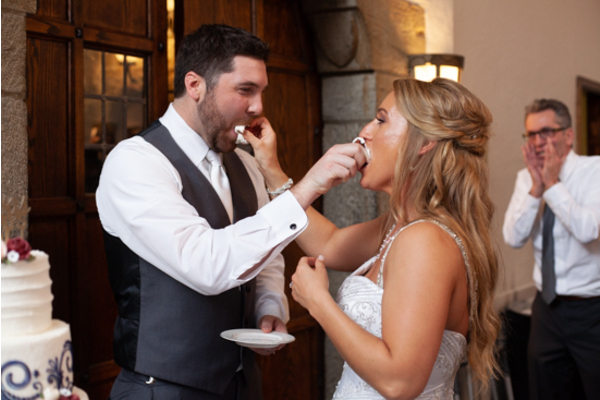 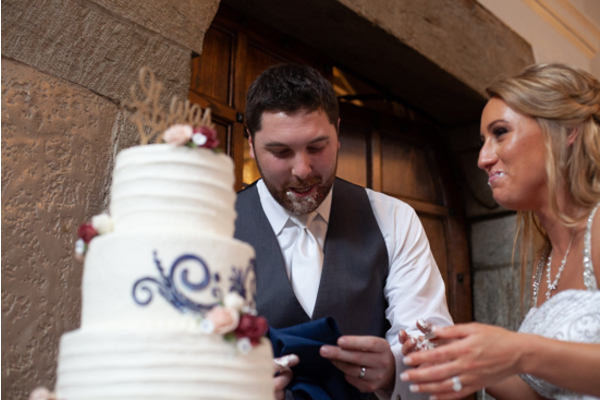 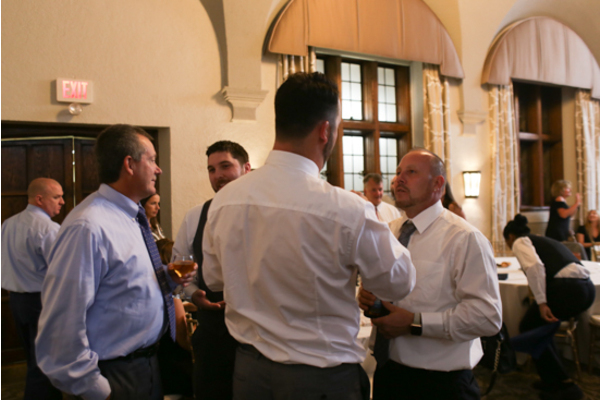 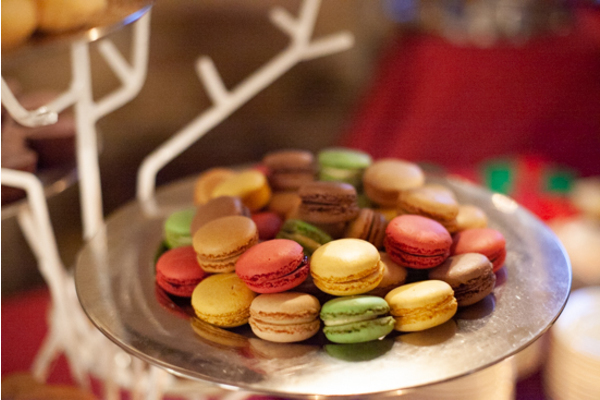 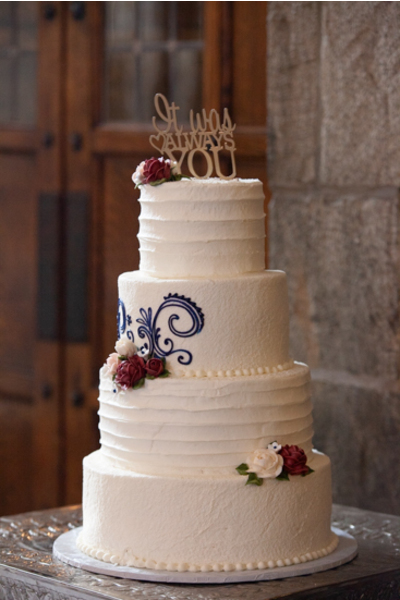 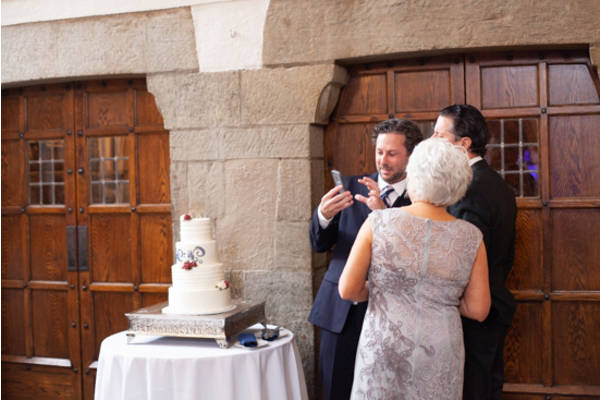 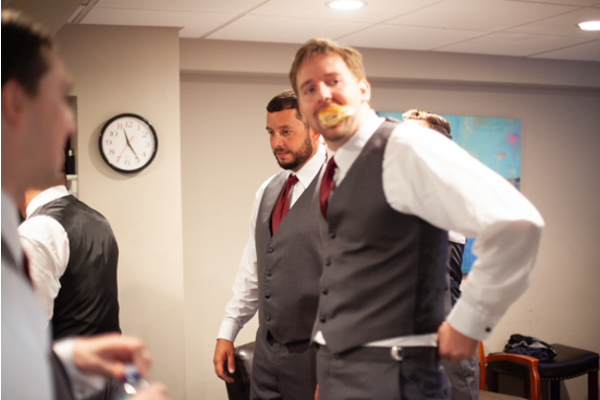 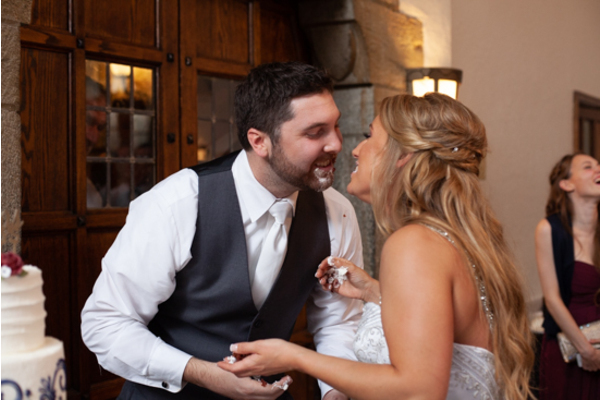 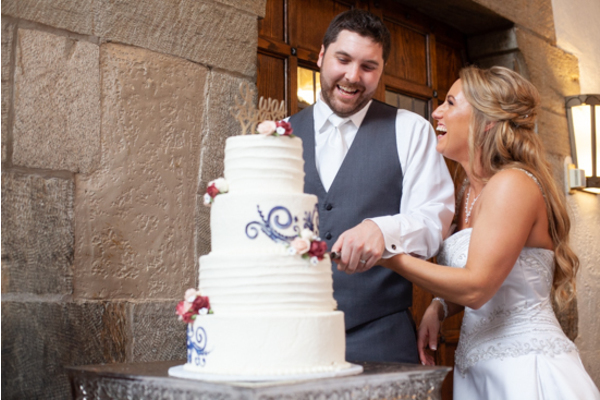 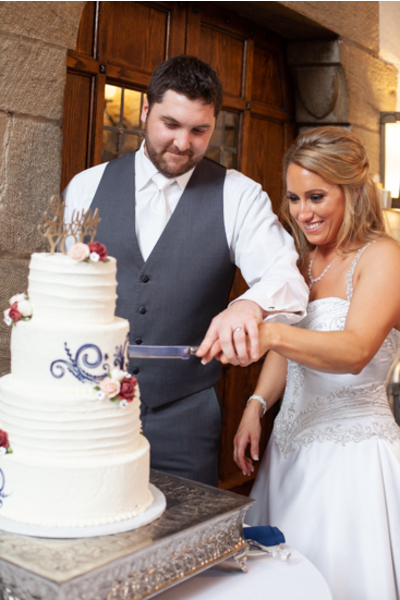 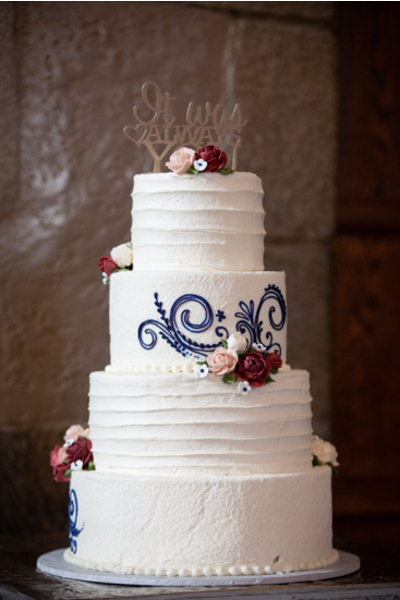 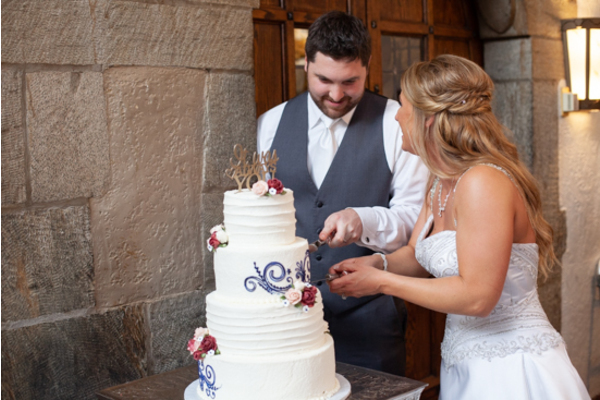 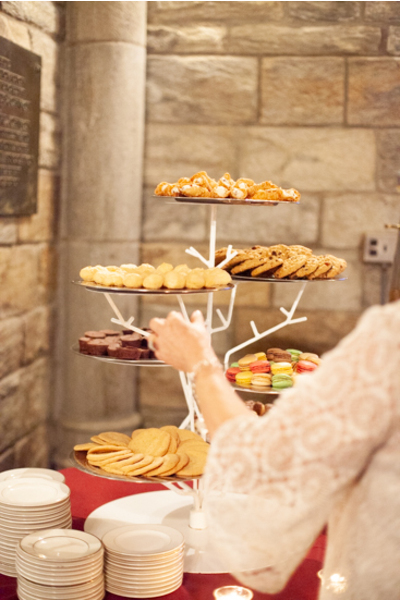 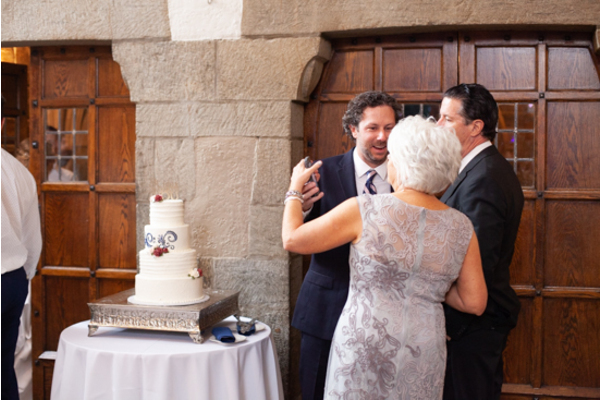 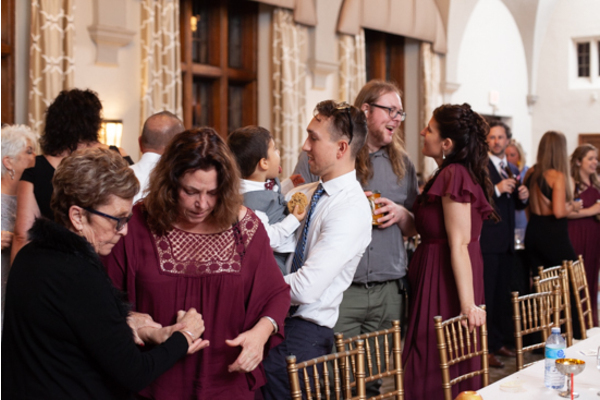 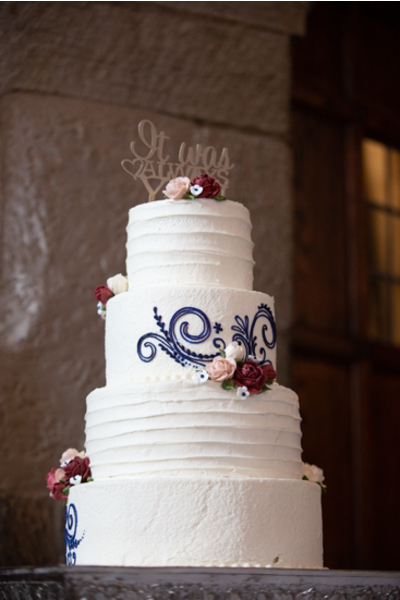 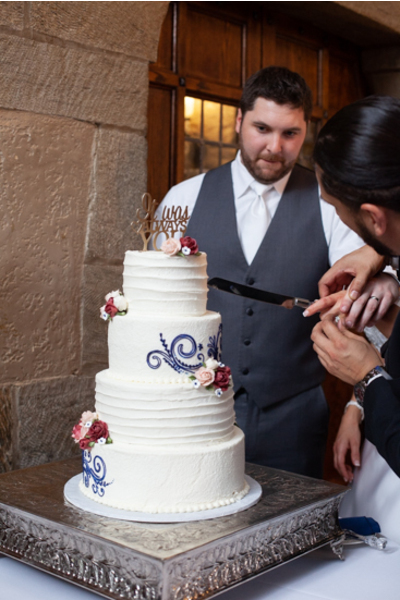 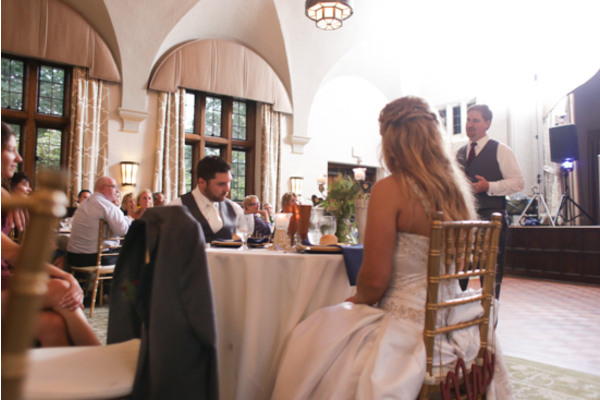 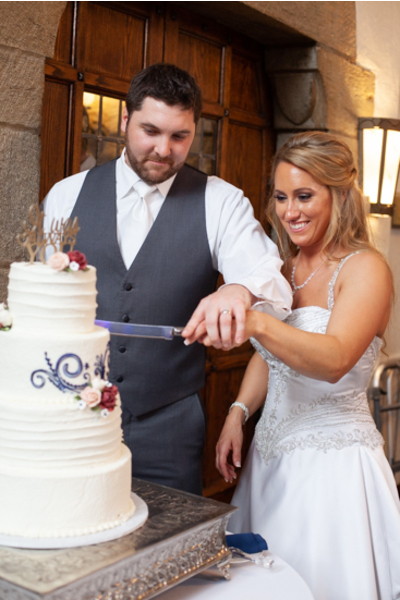 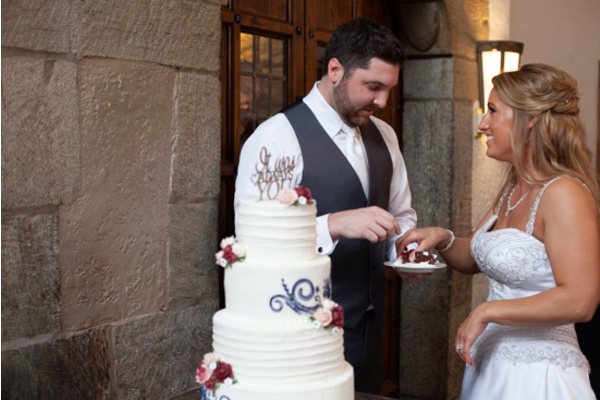 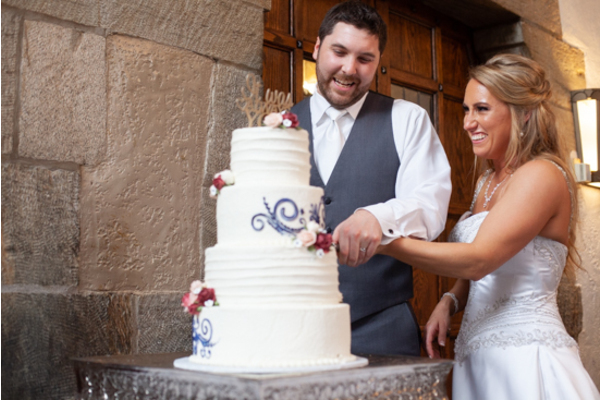 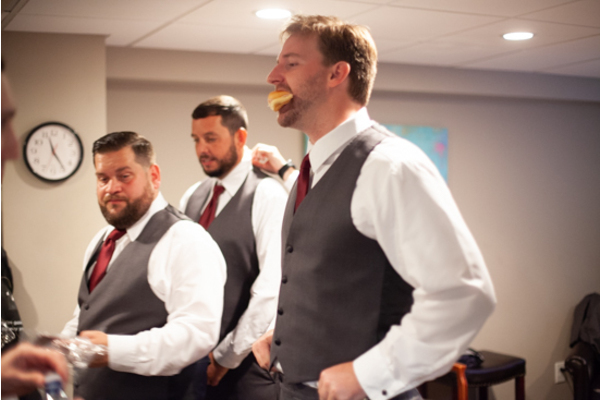 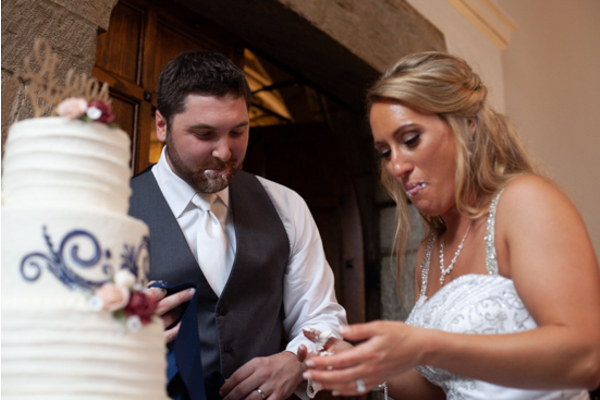 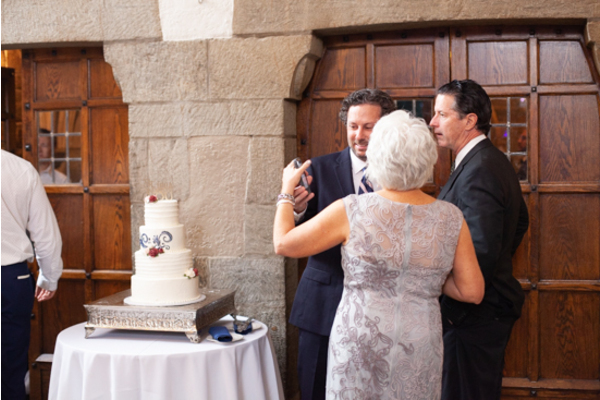 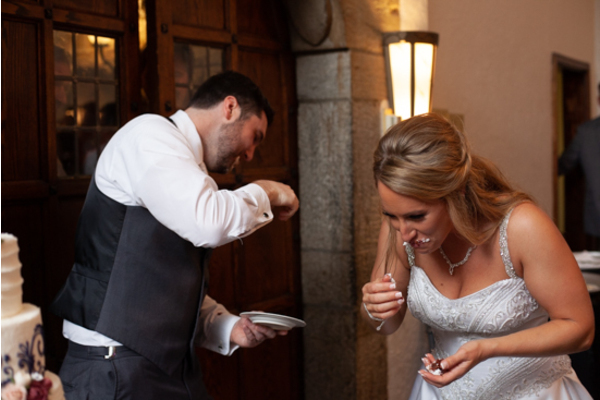 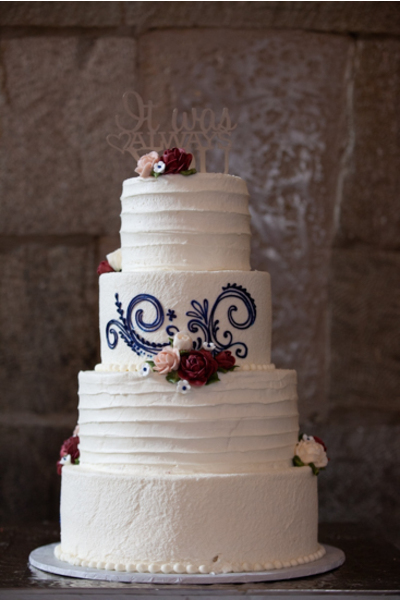 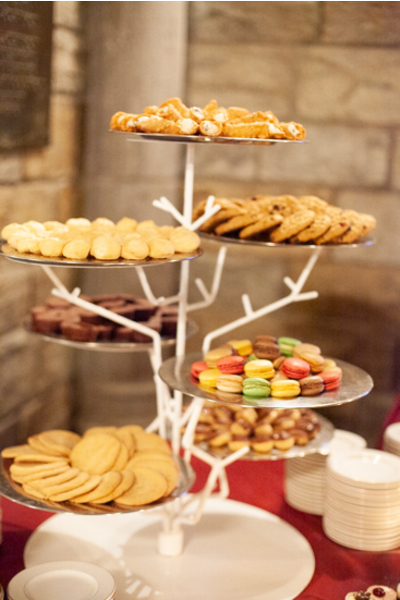 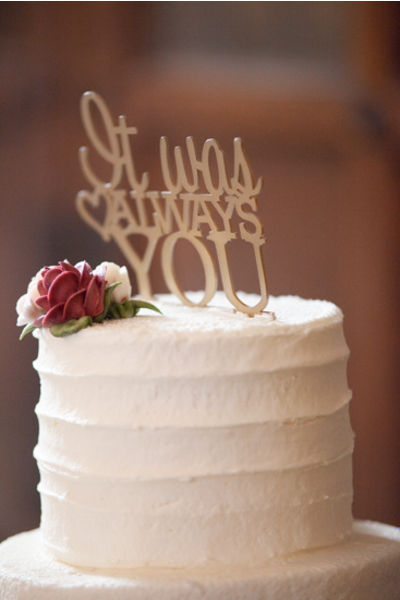 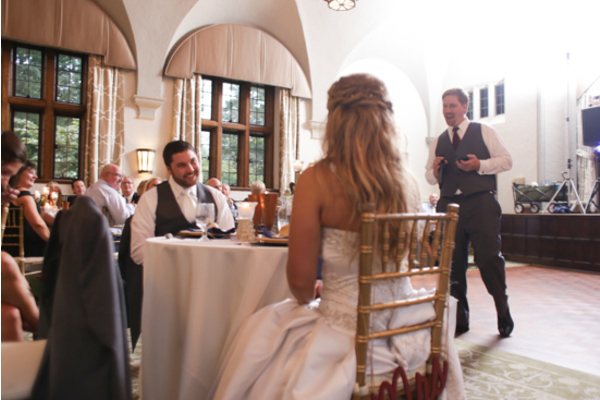 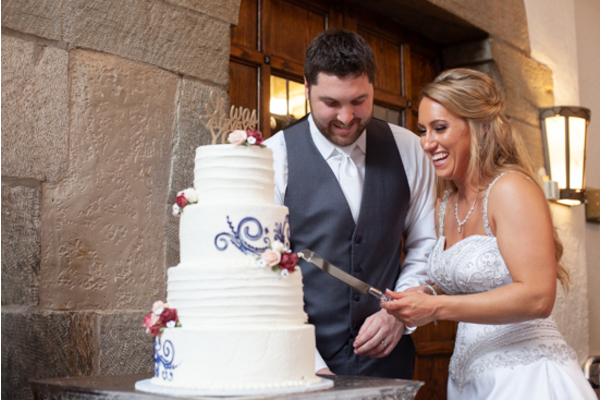 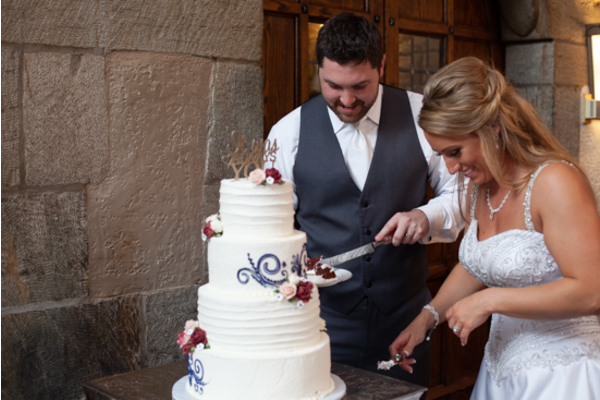 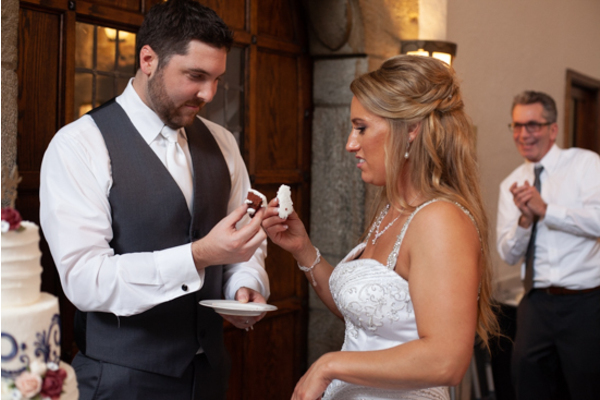 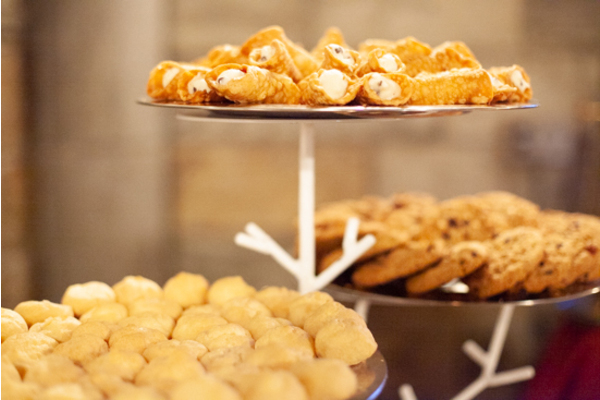 The reception was filled with laughter, heartfelt speeches, and of course, cake! 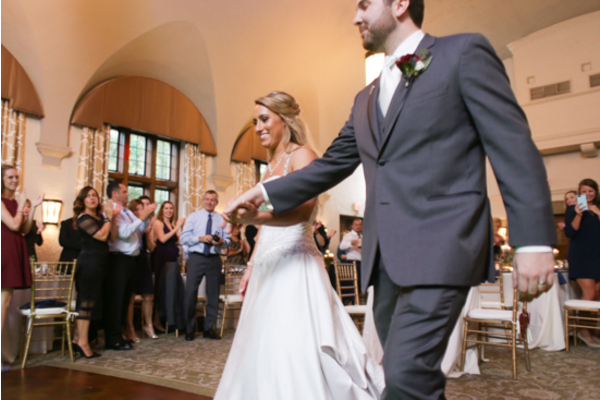 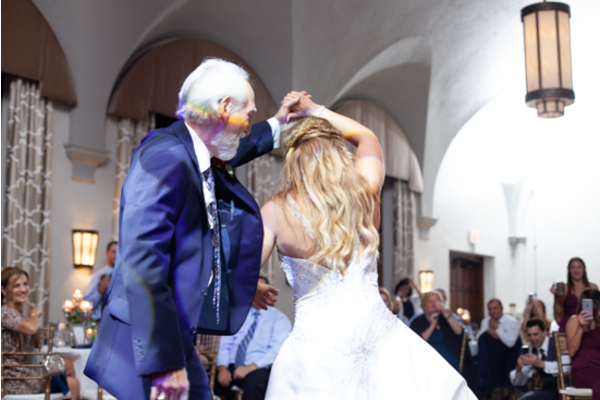 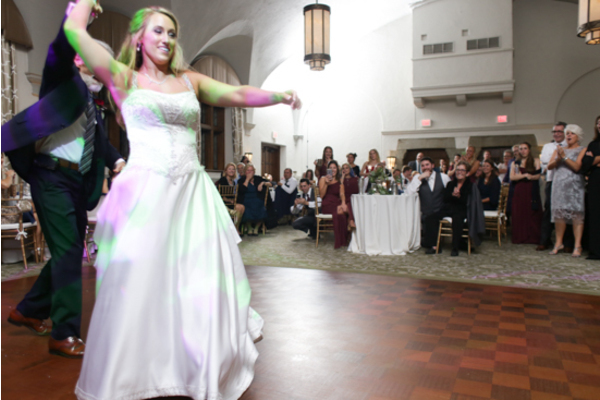 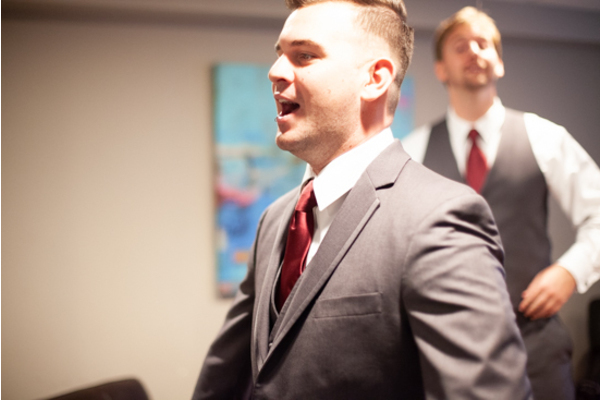 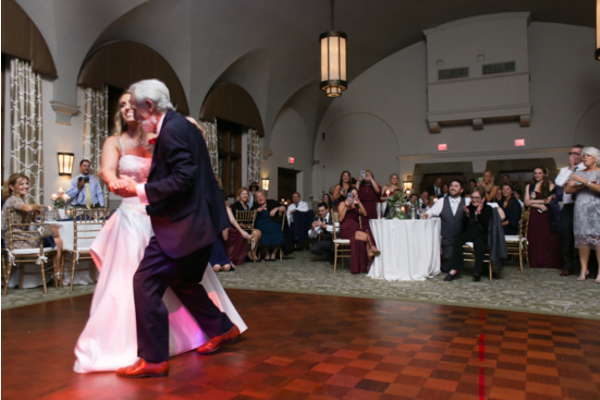 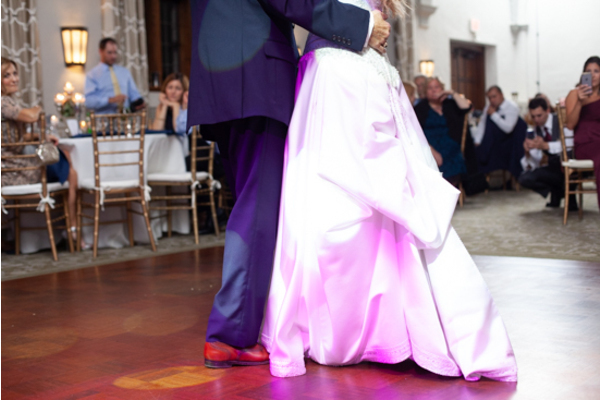 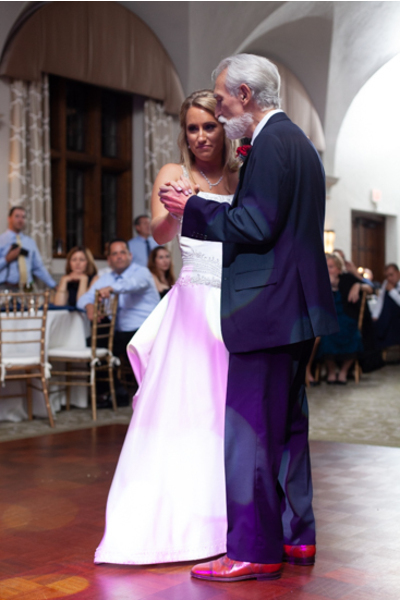 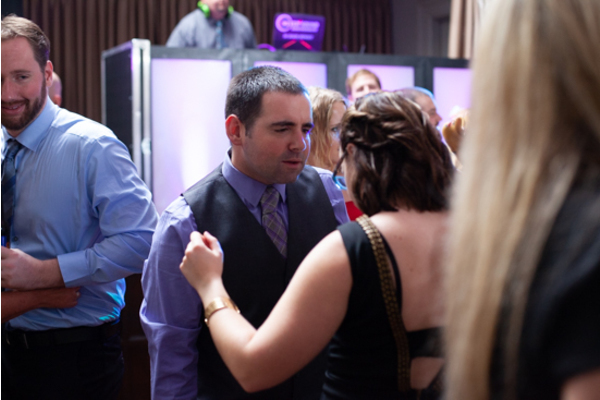 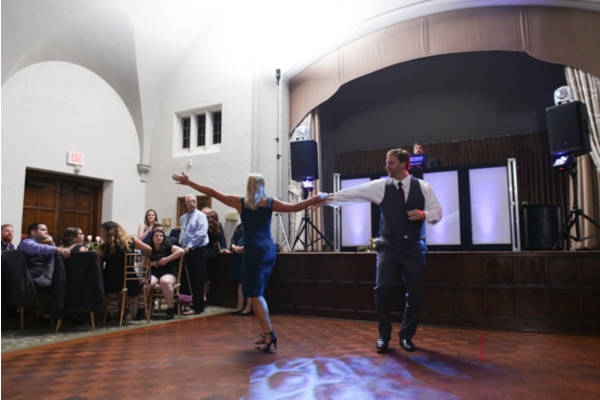 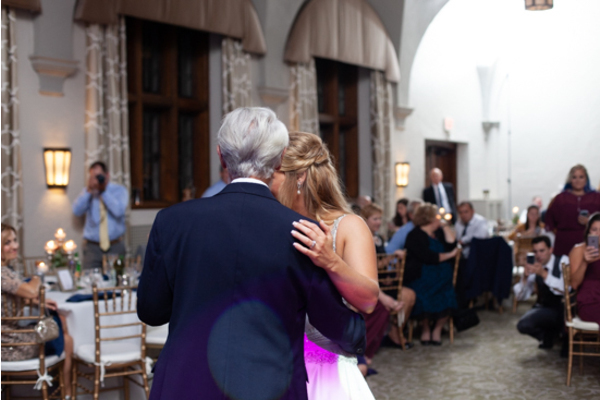 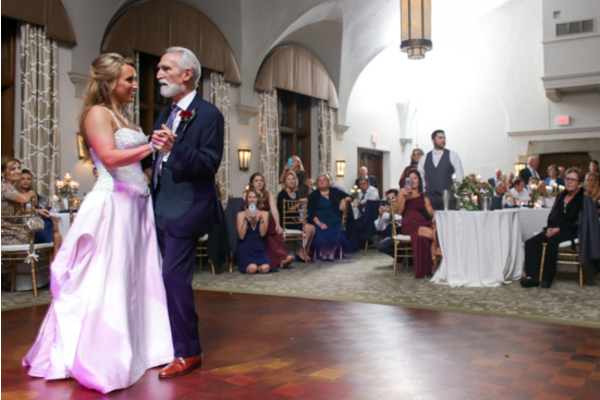 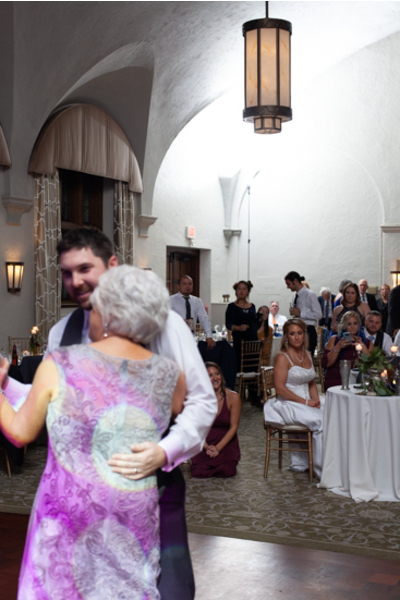 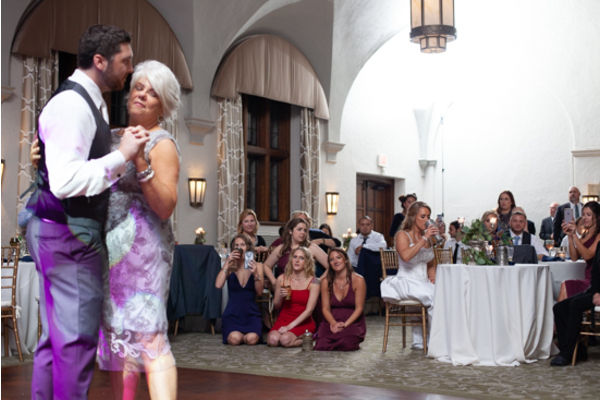 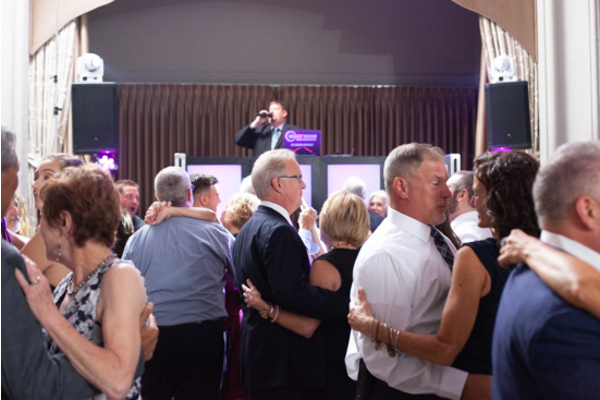 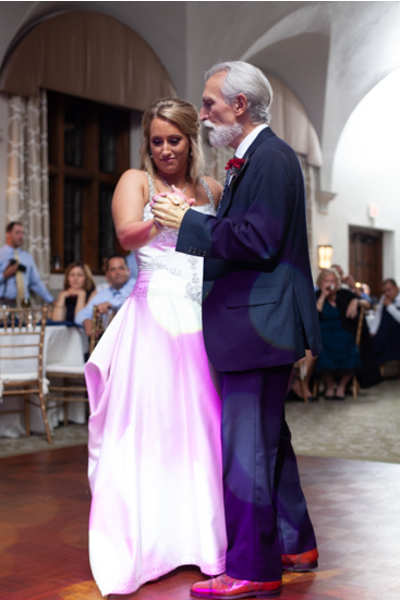 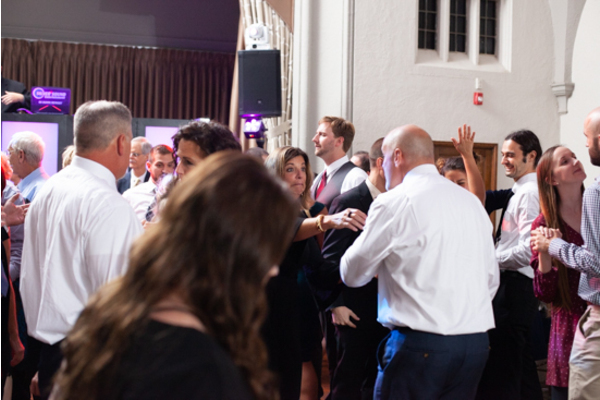 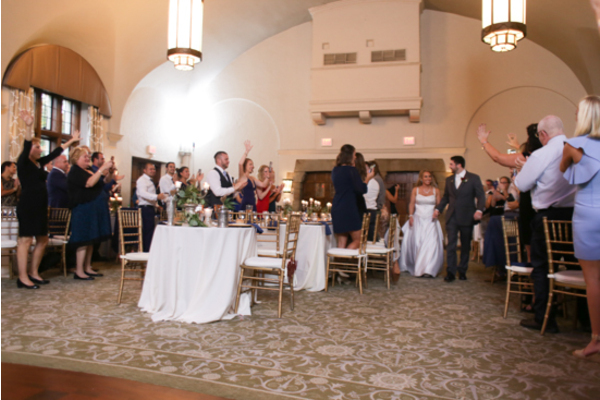 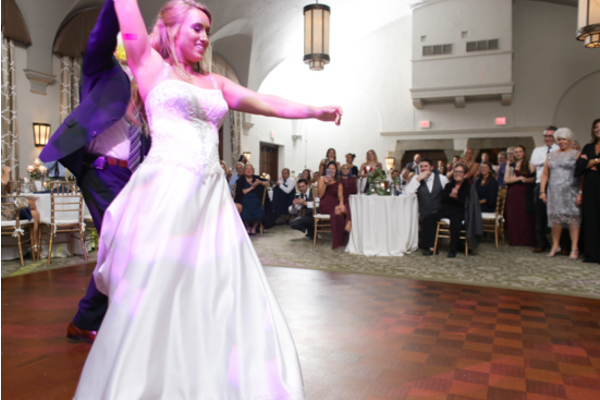 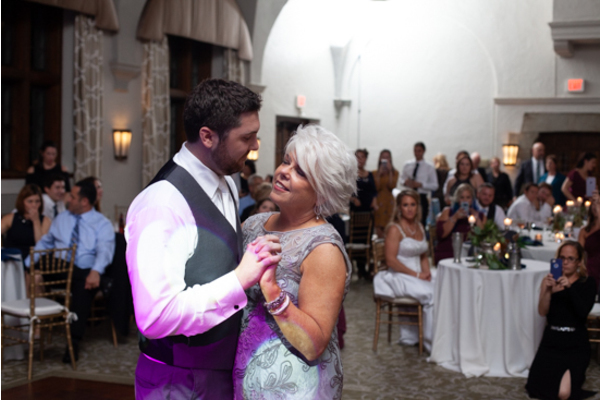 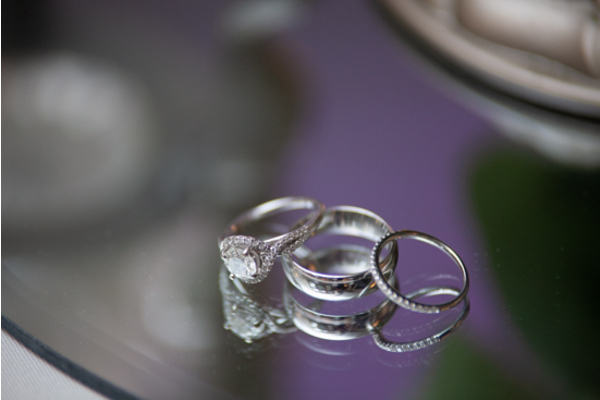 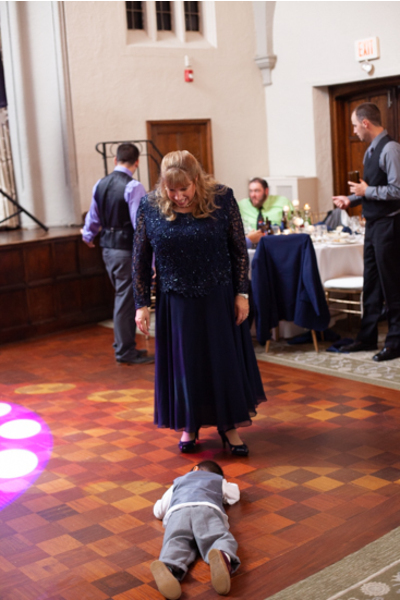 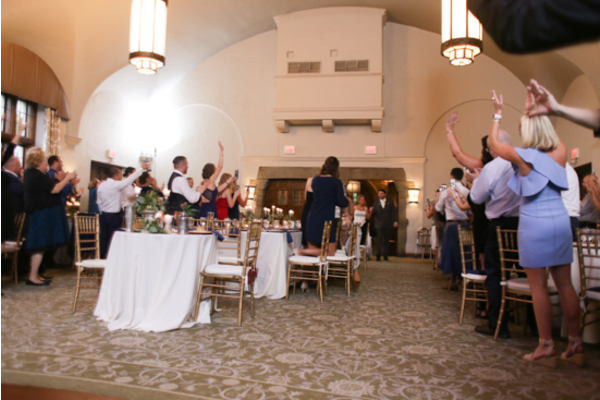 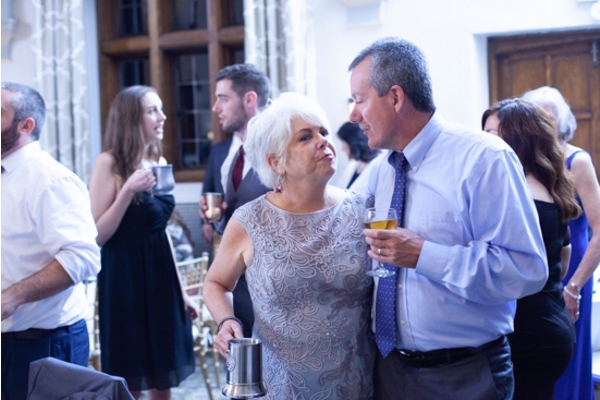 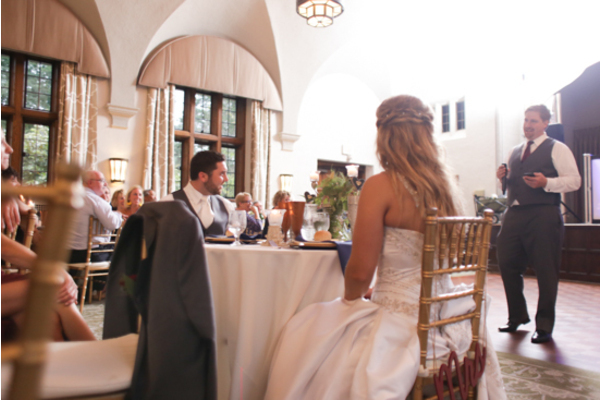 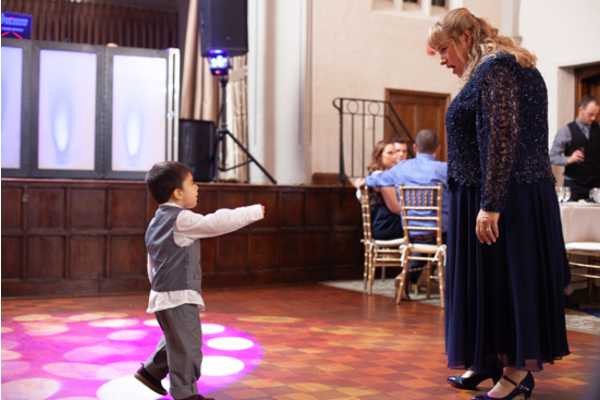 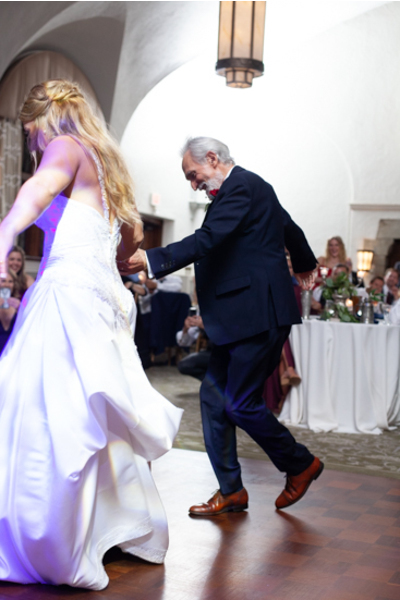 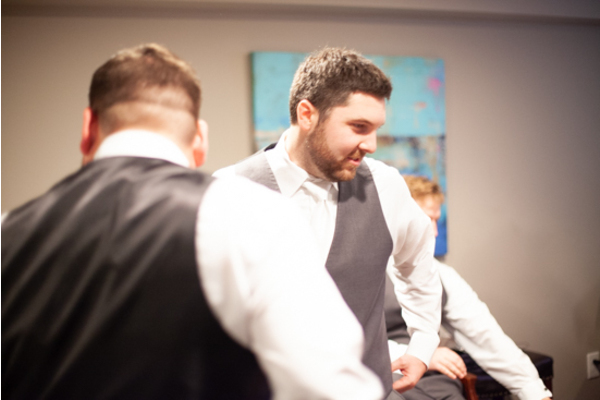 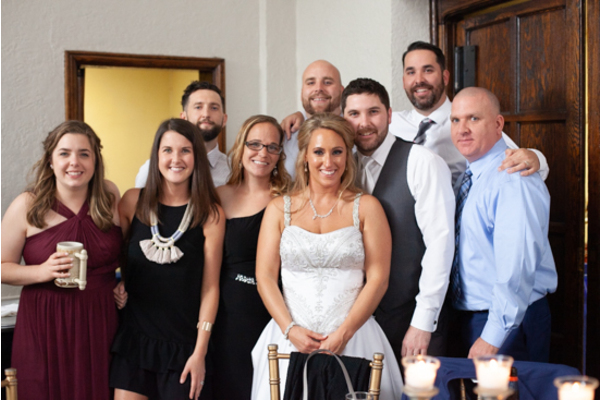 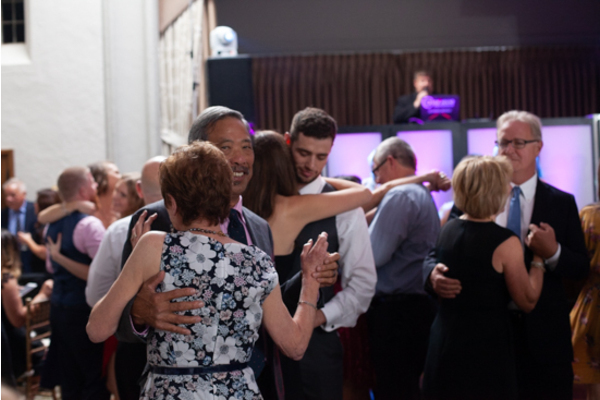 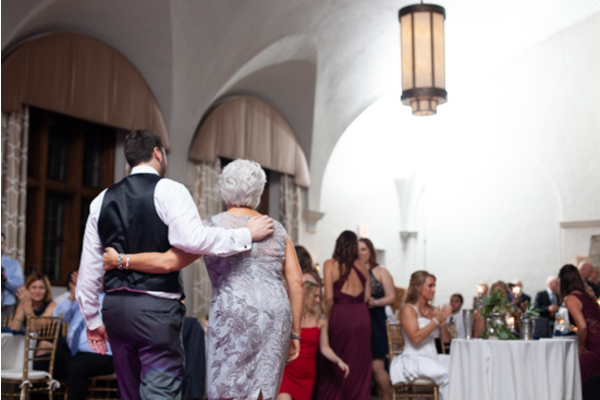 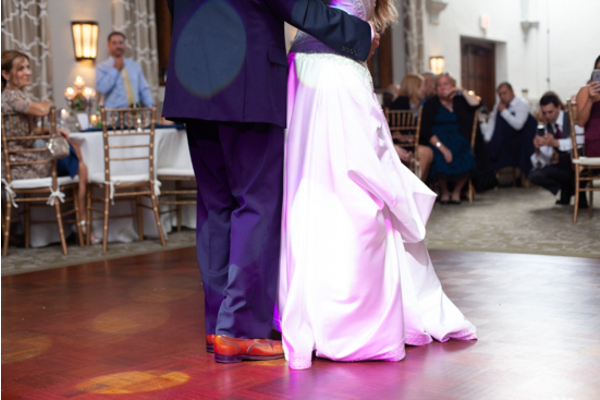 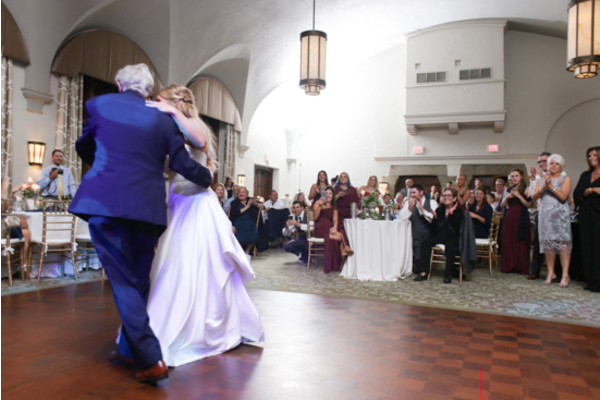 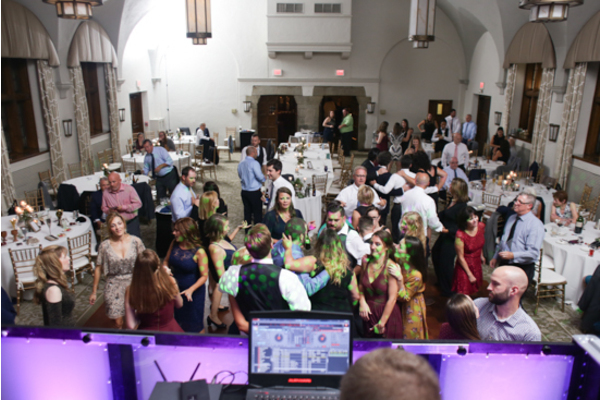 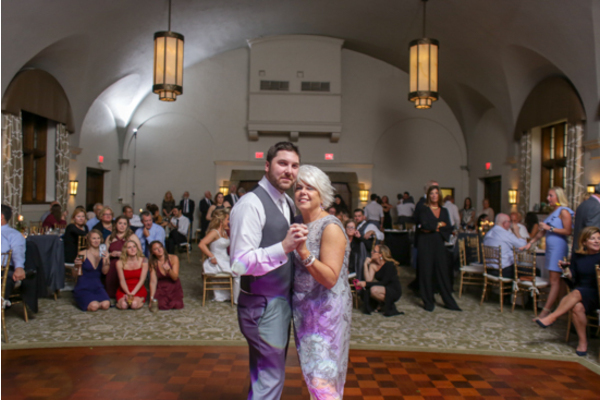 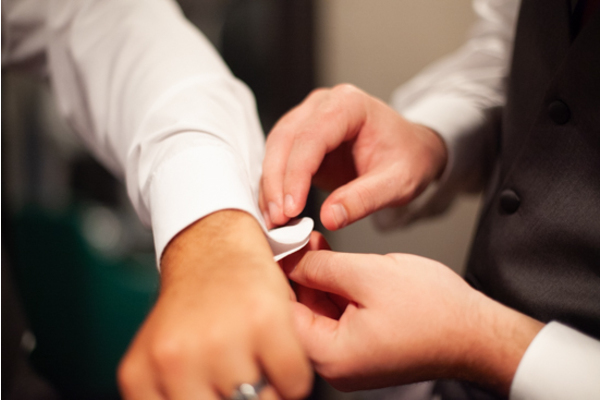 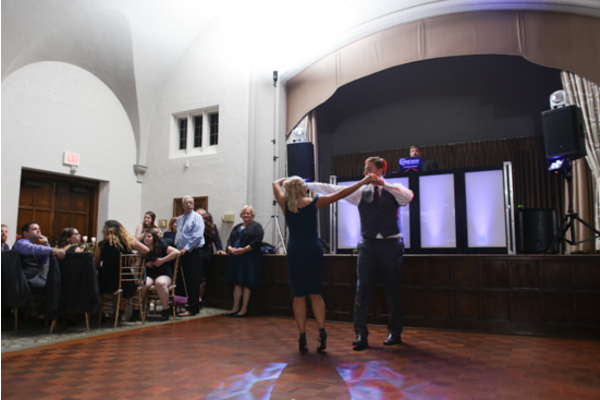 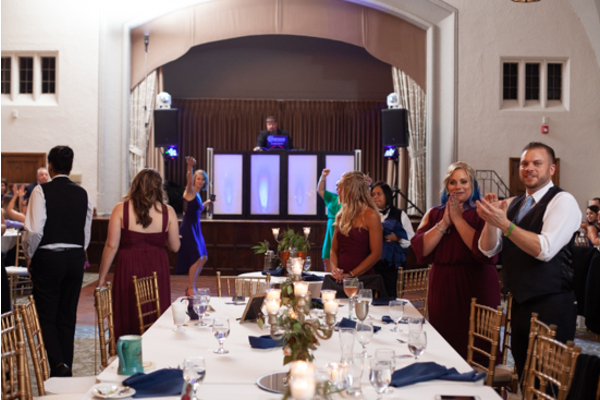 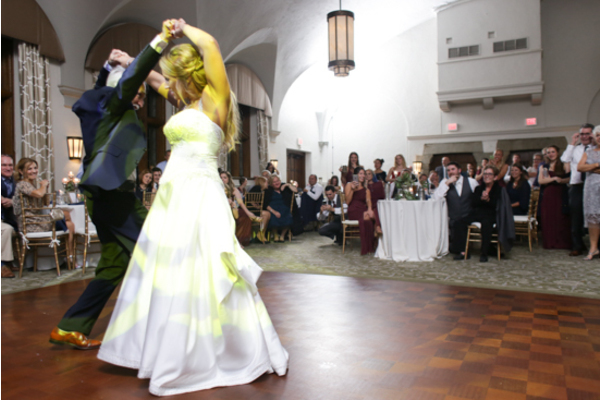 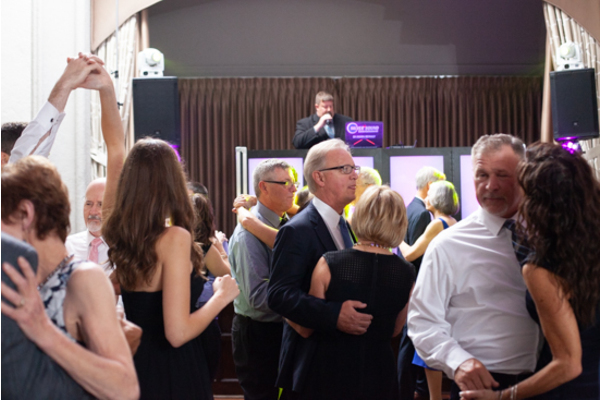 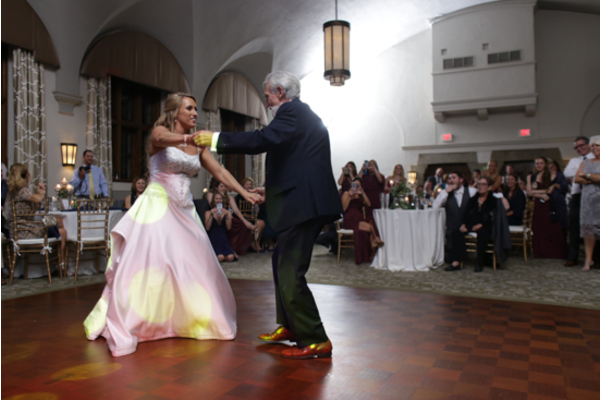 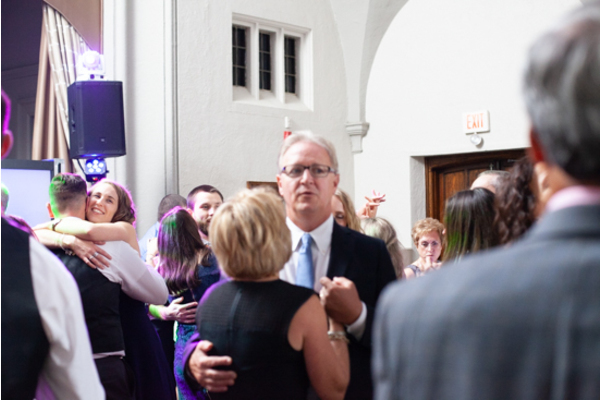 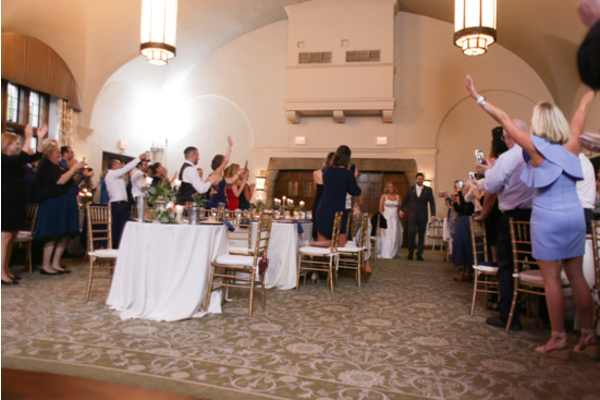 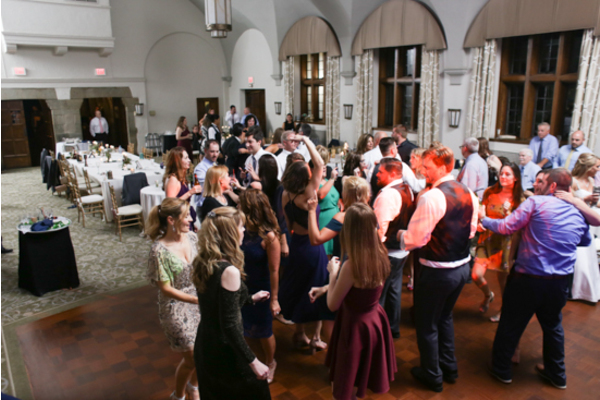 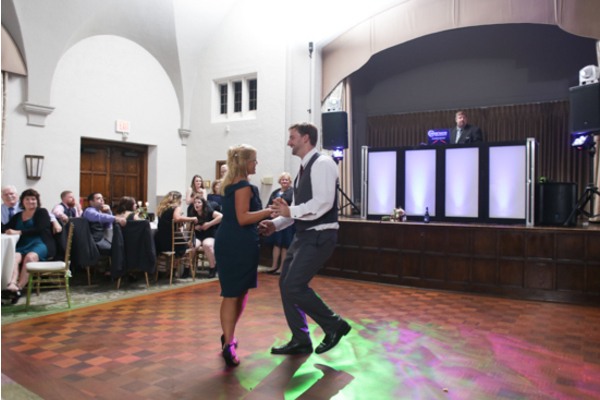 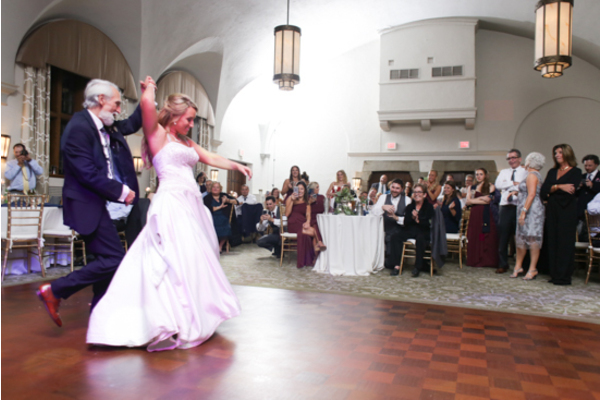 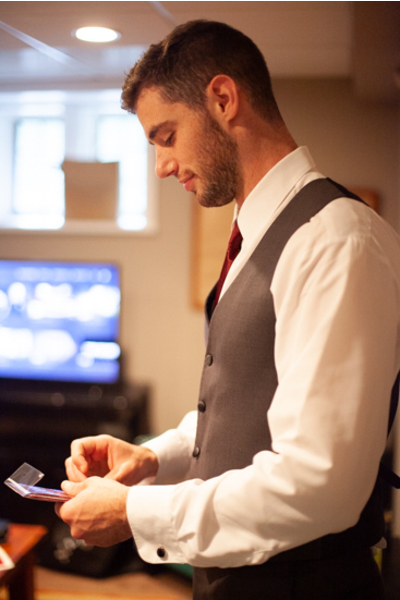 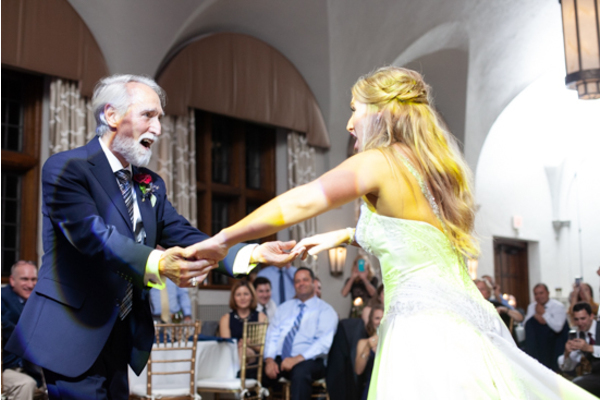 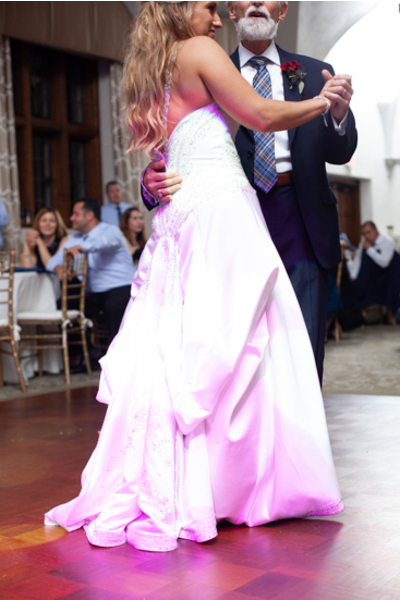 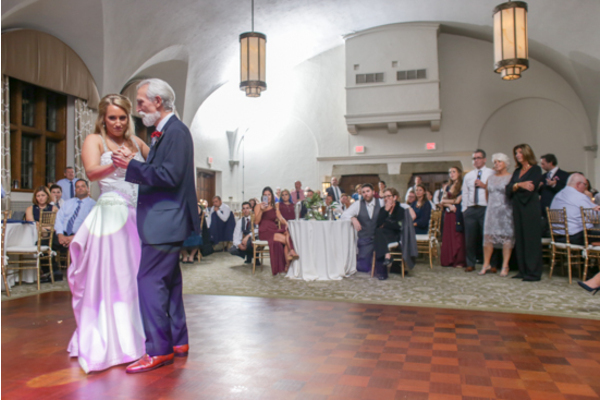 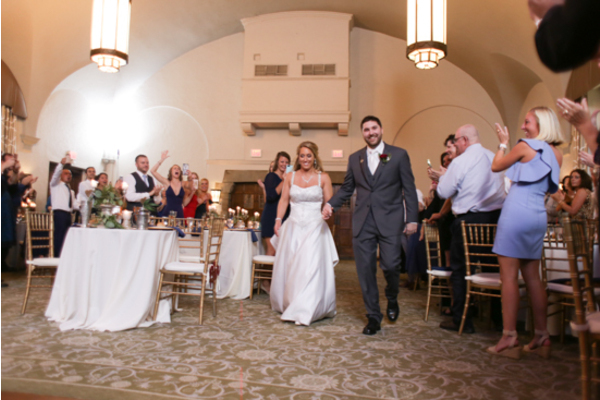 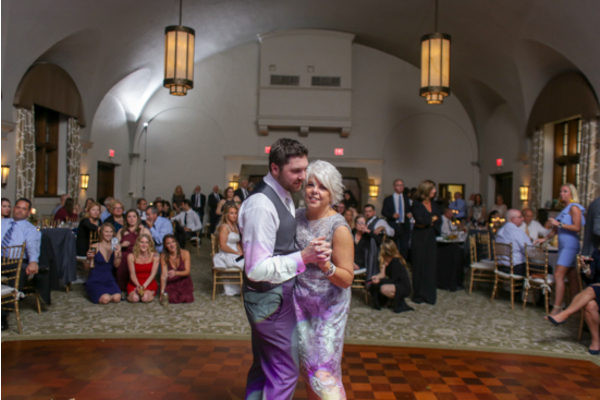 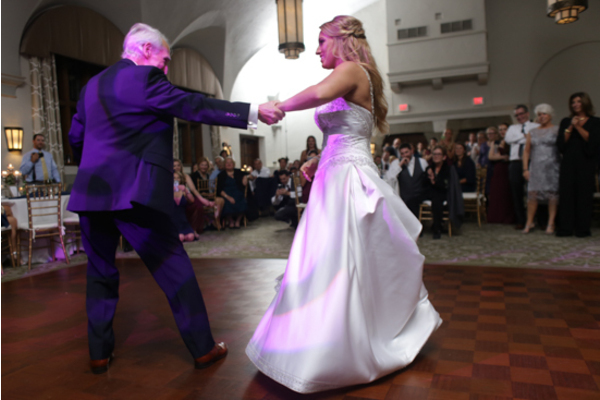 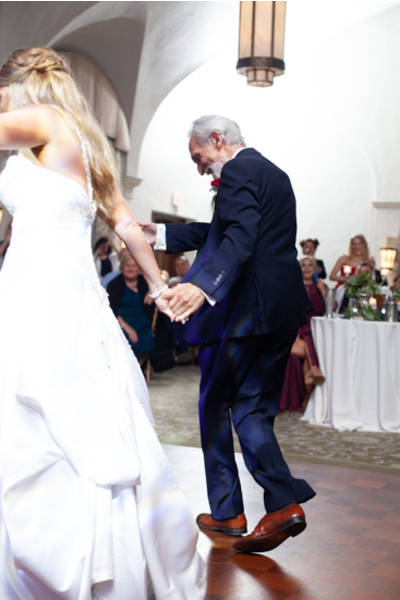 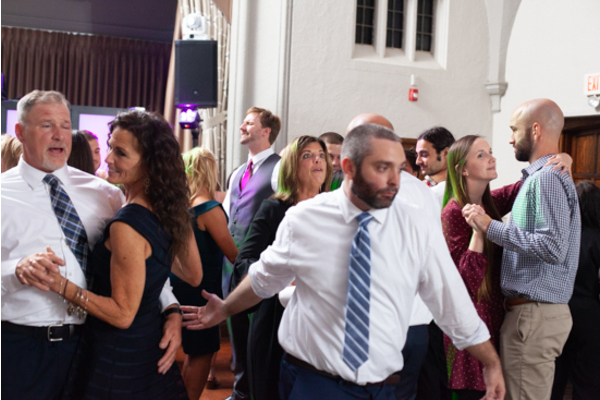 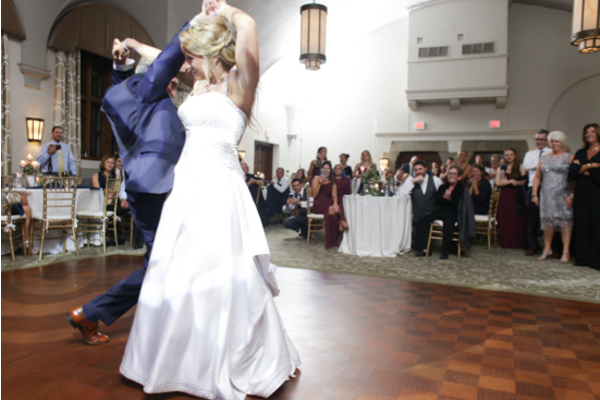 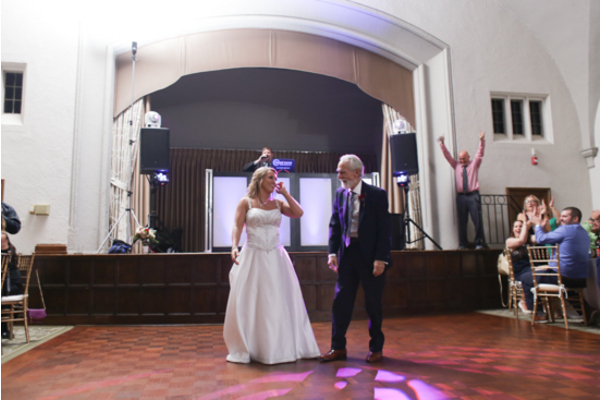 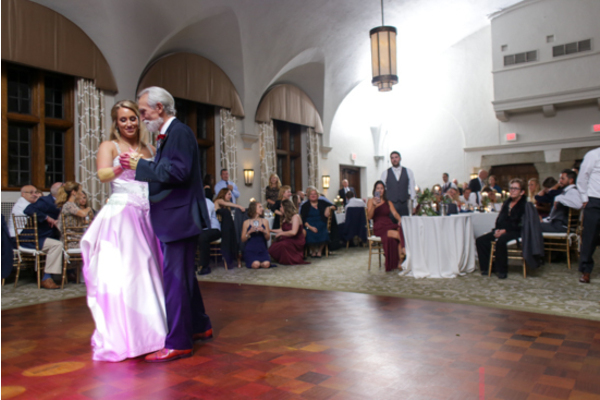 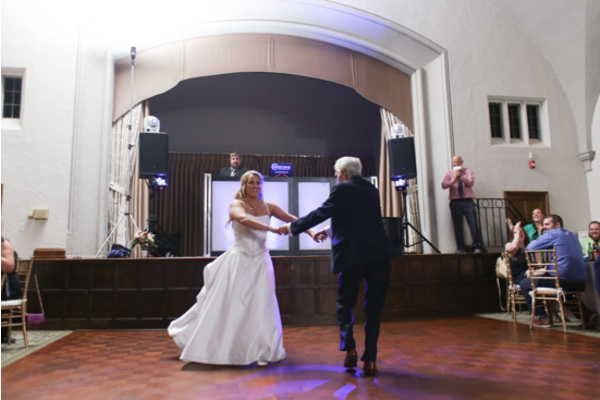 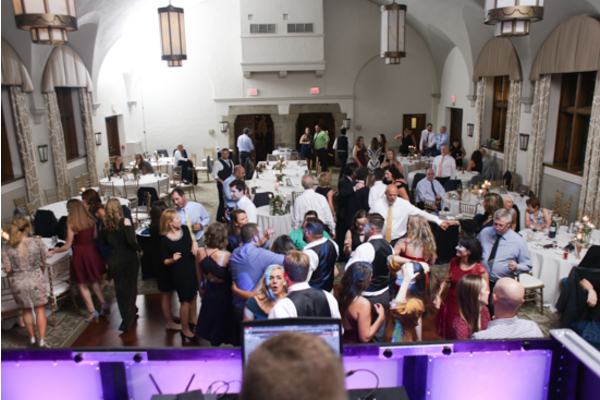 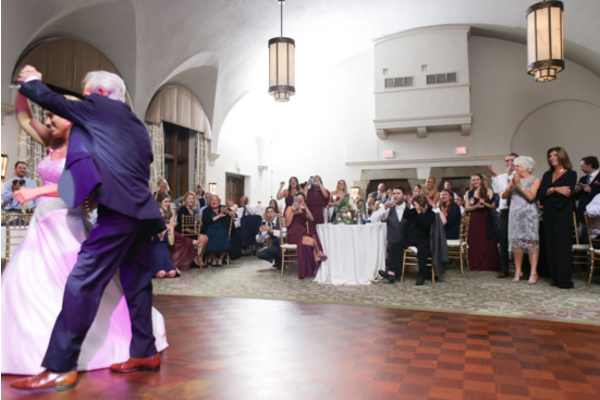 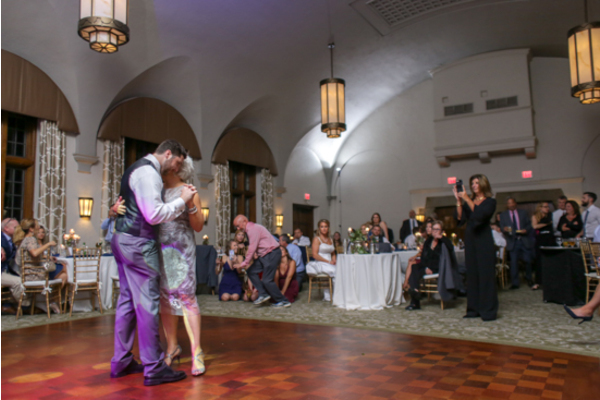 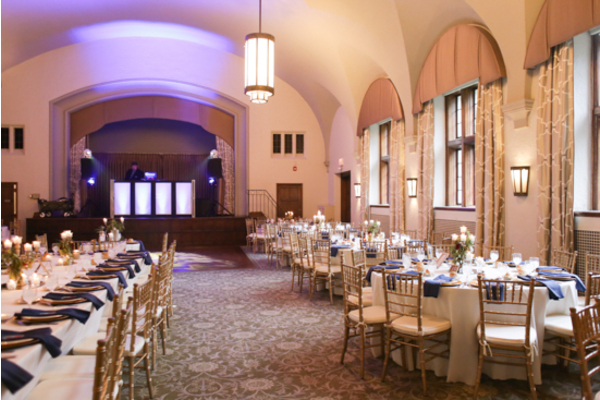 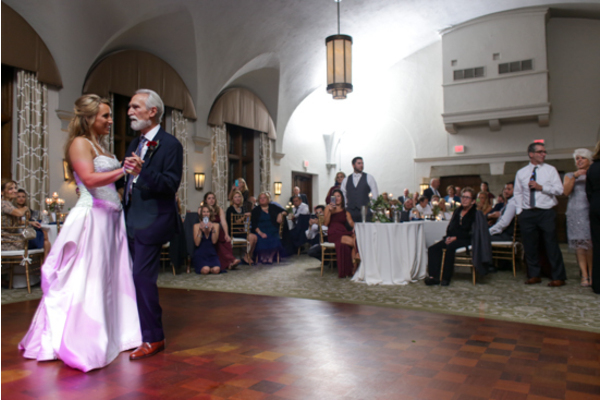 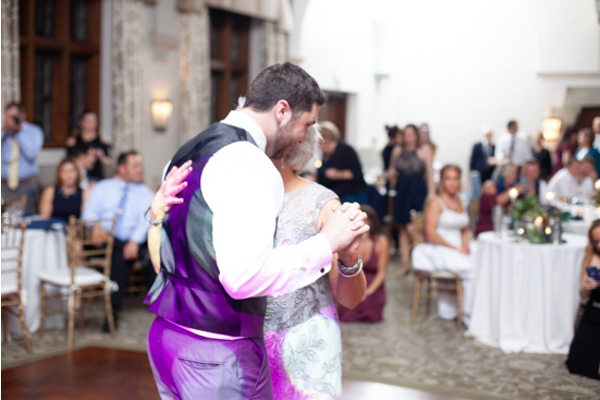 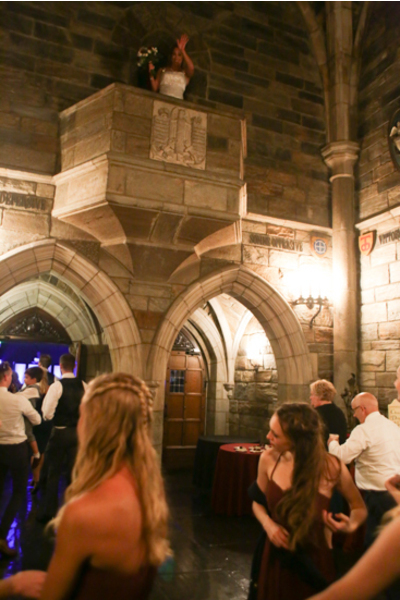 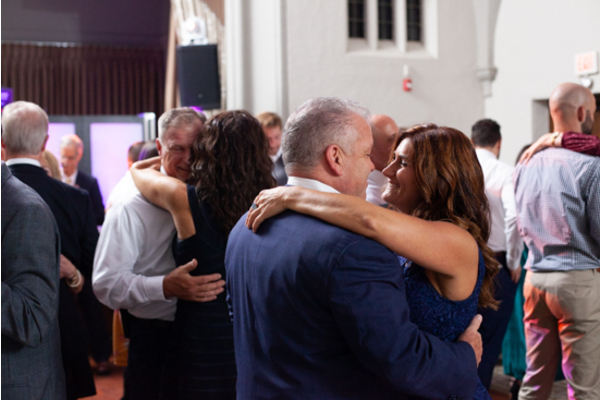 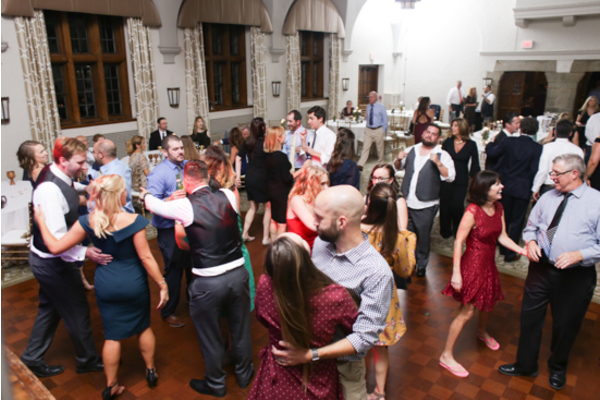 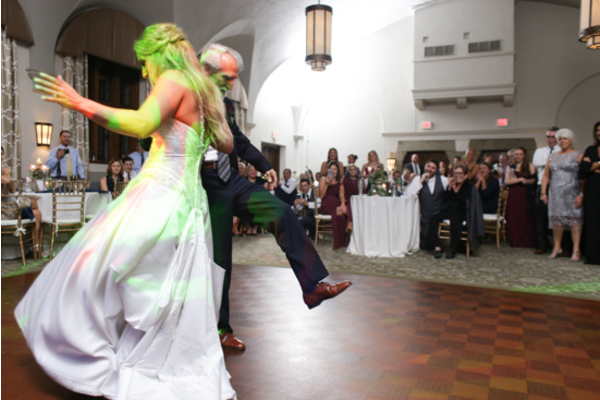 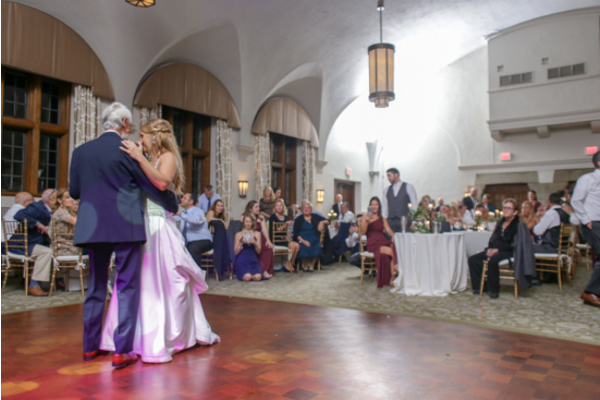 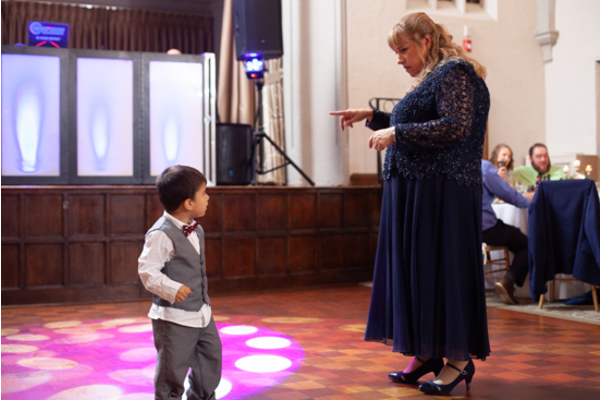 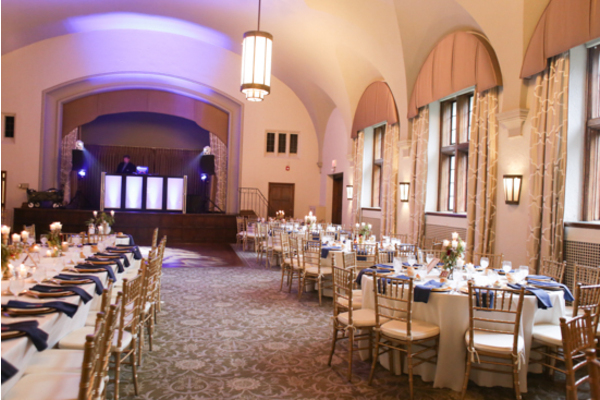 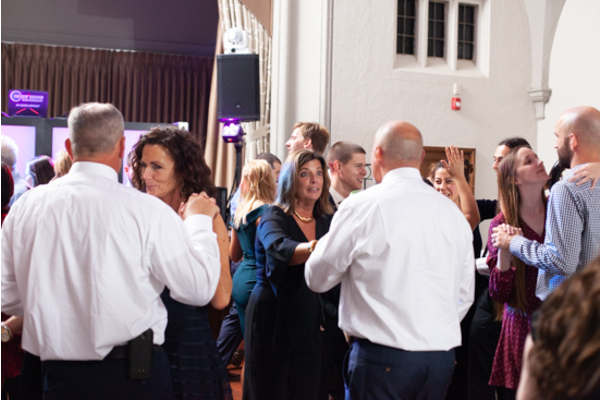 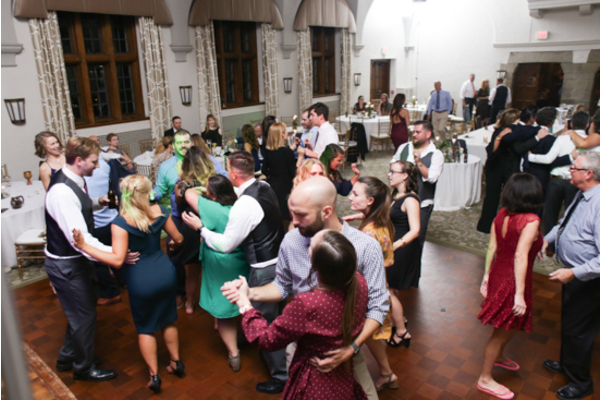 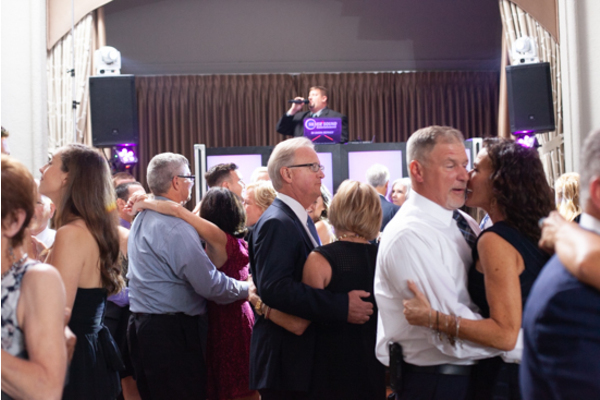 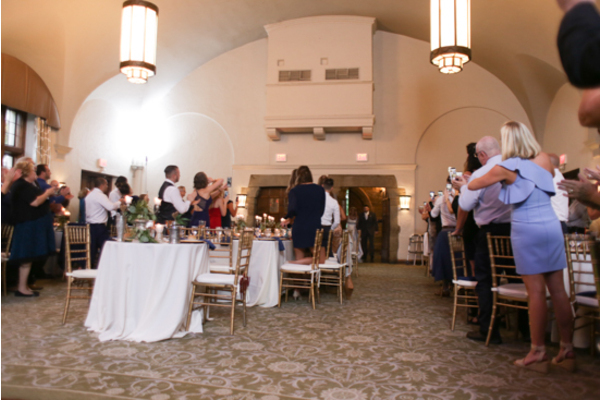 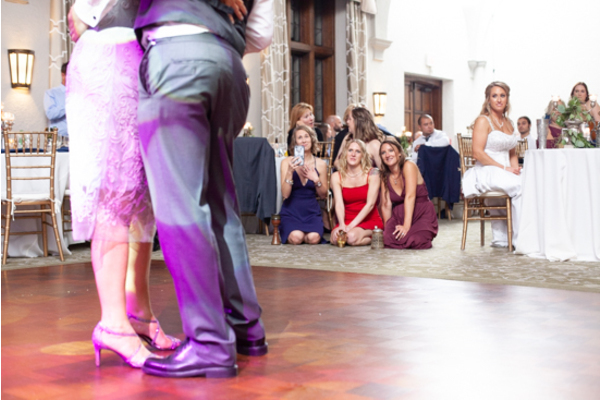 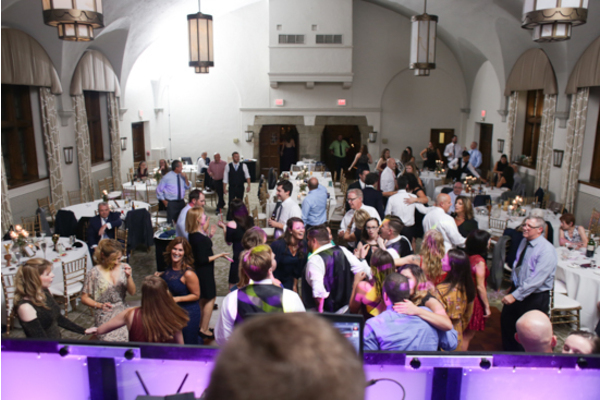 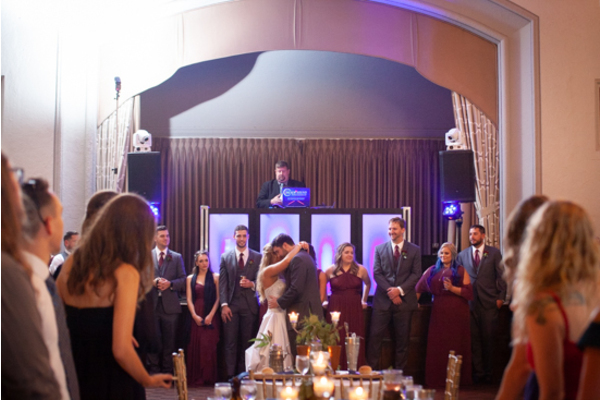 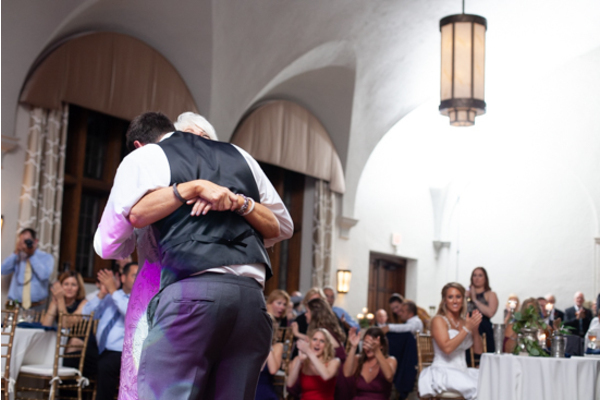 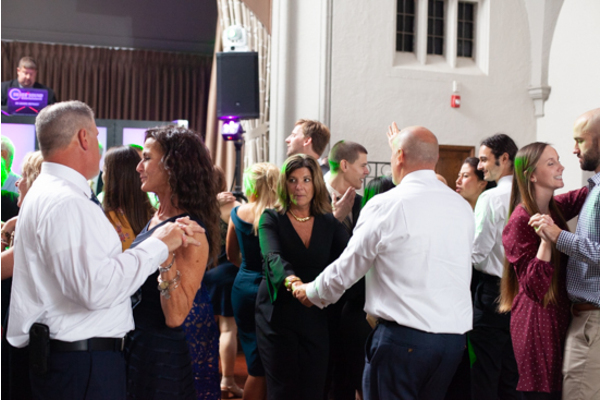 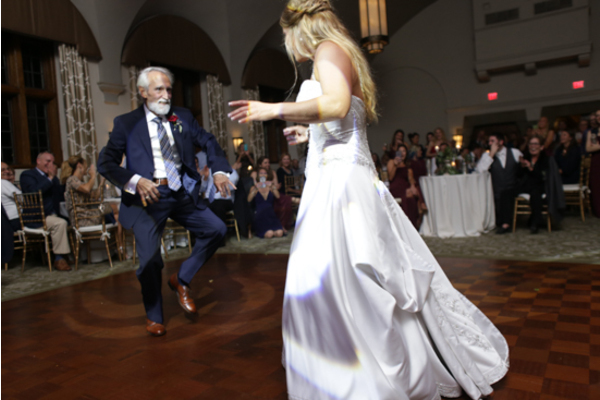 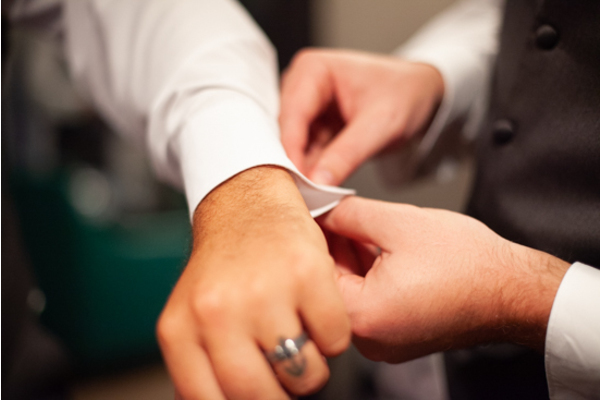 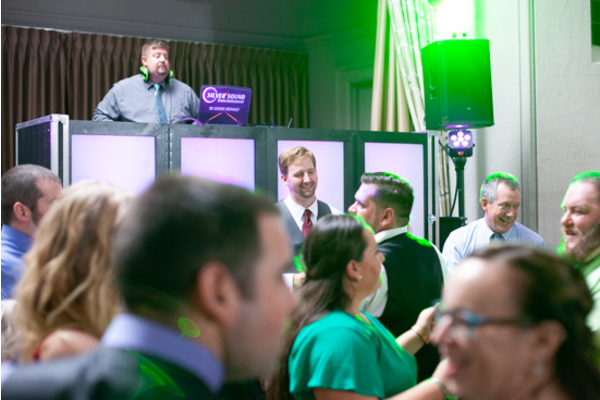 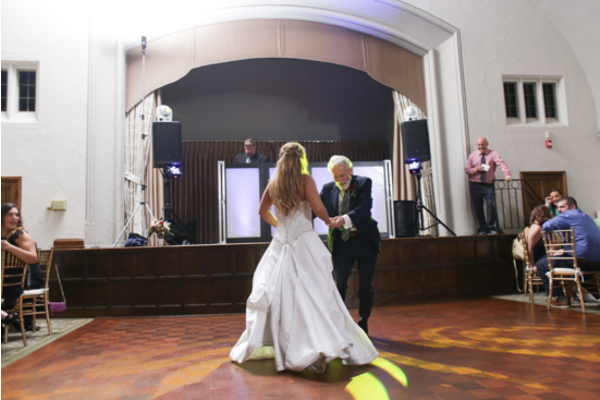 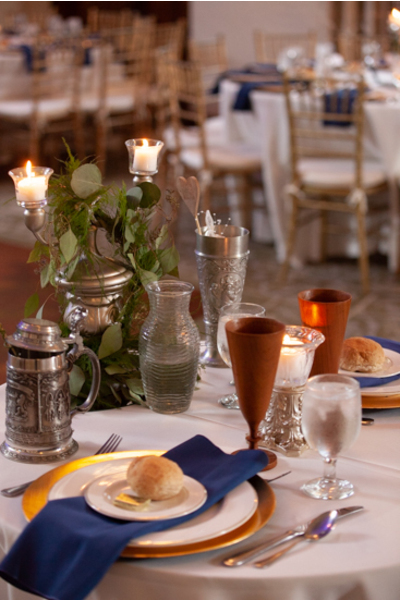 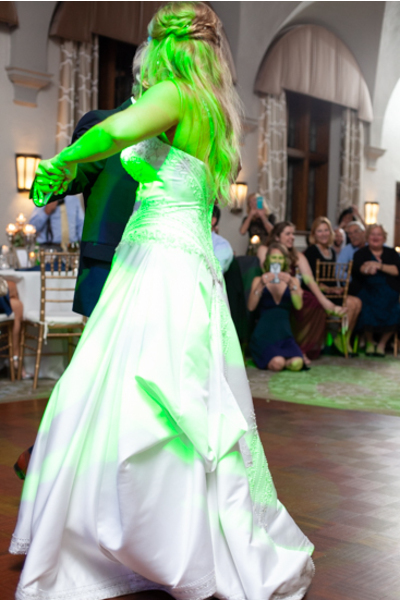 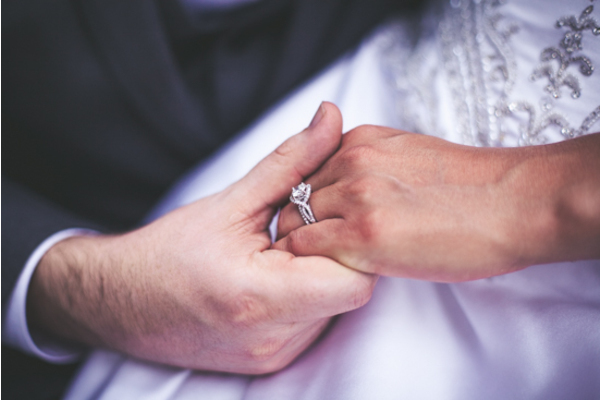 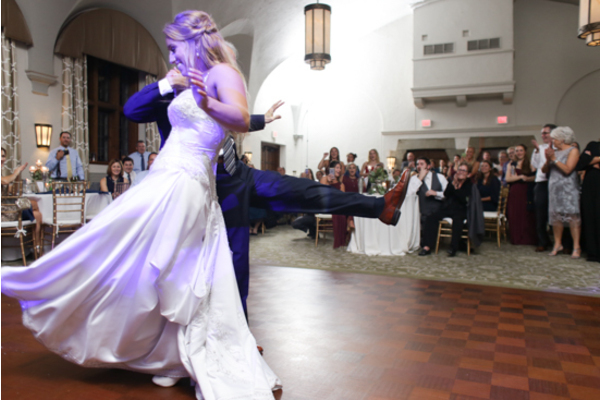 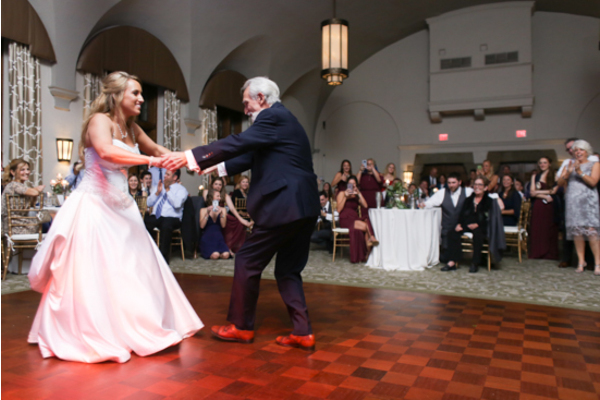 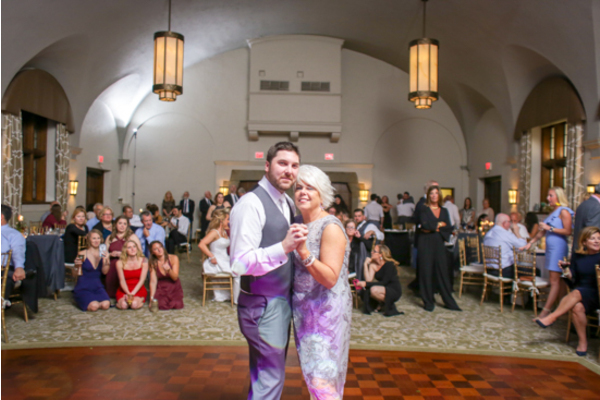 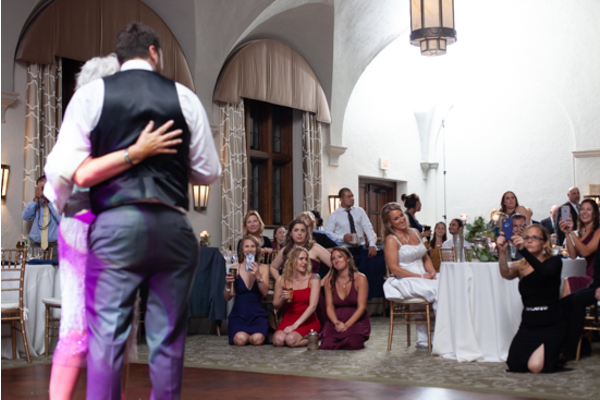 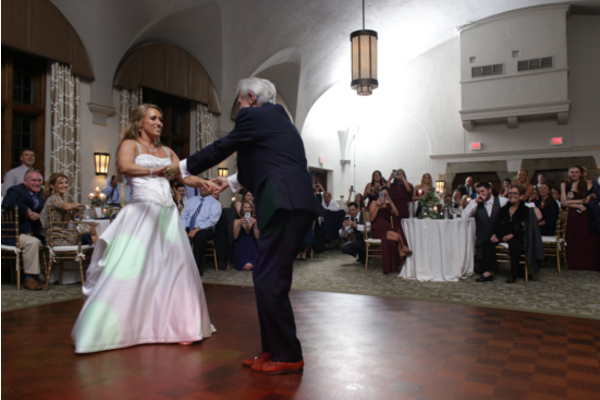 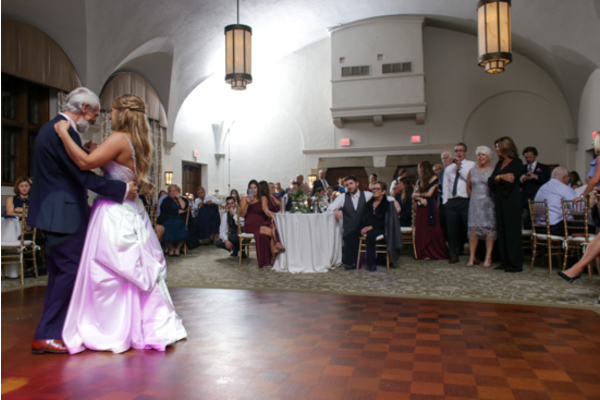 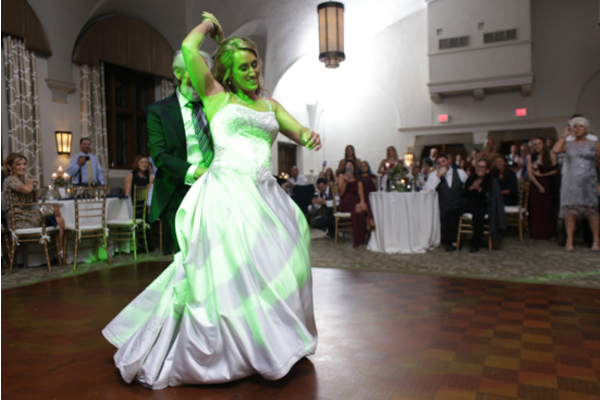 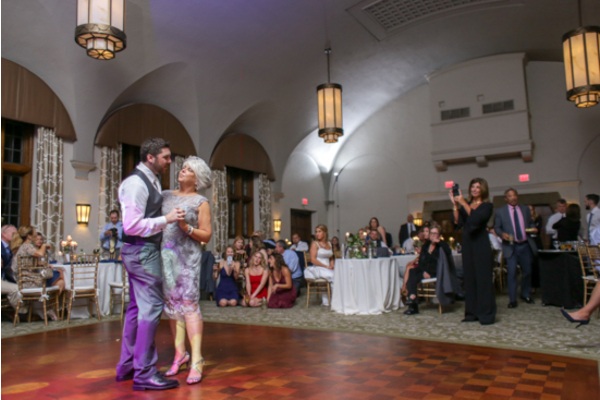 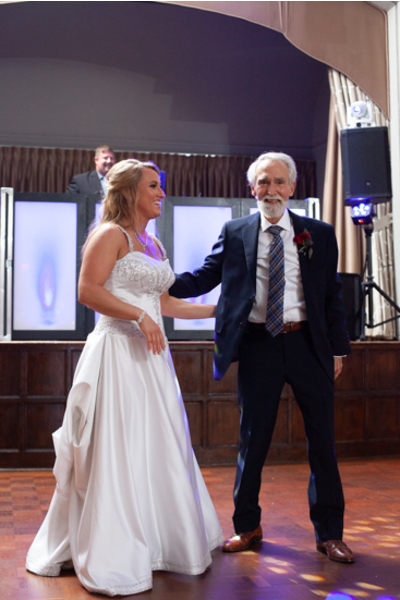 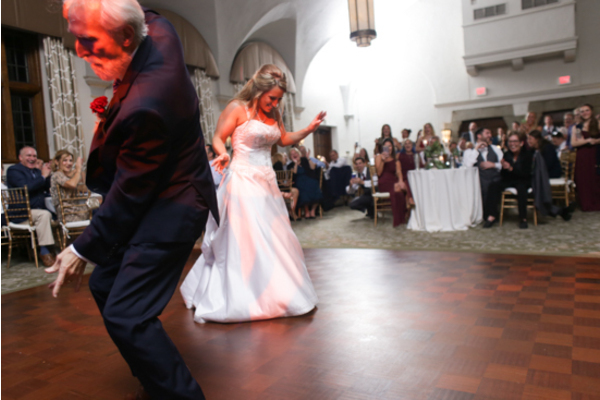 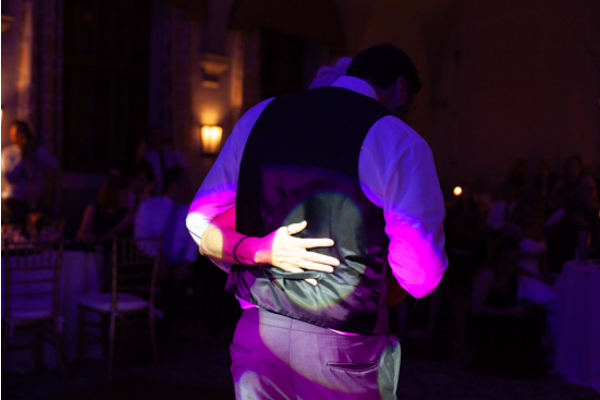 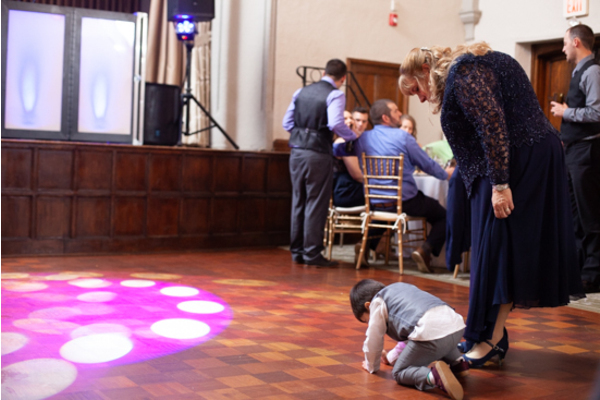 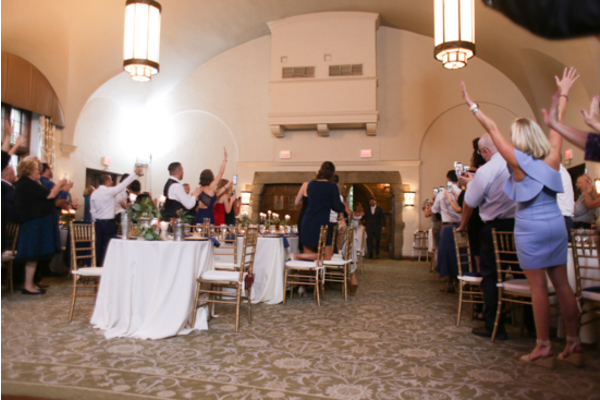 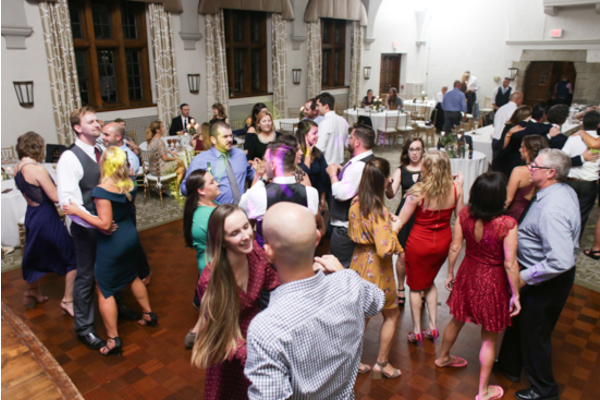 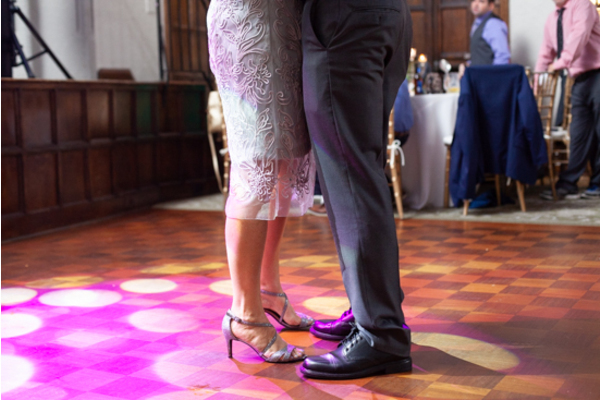 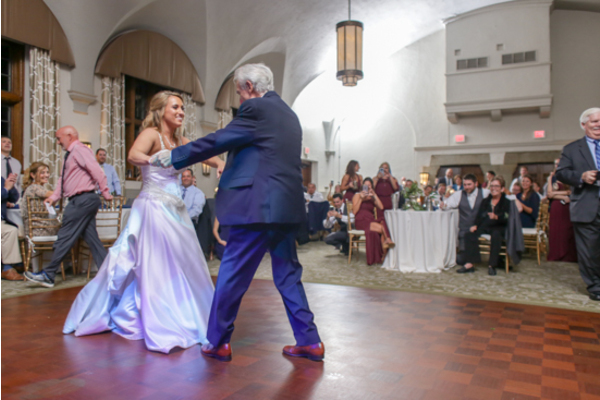 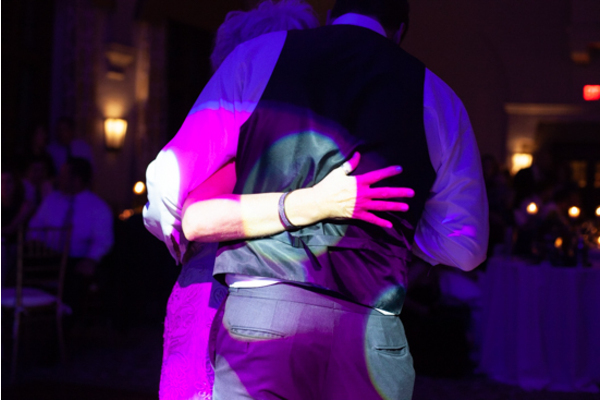 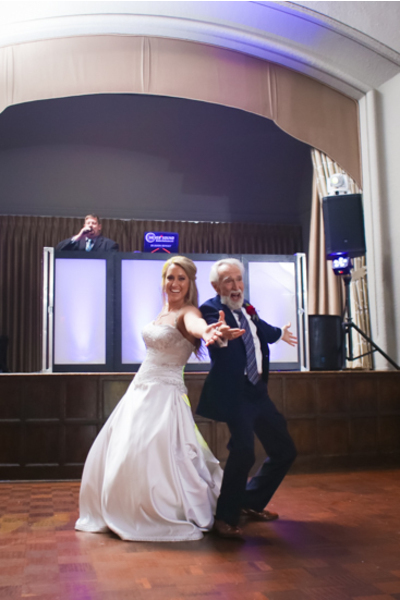 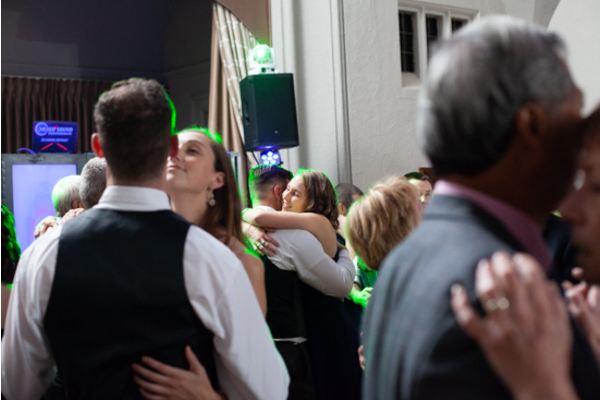 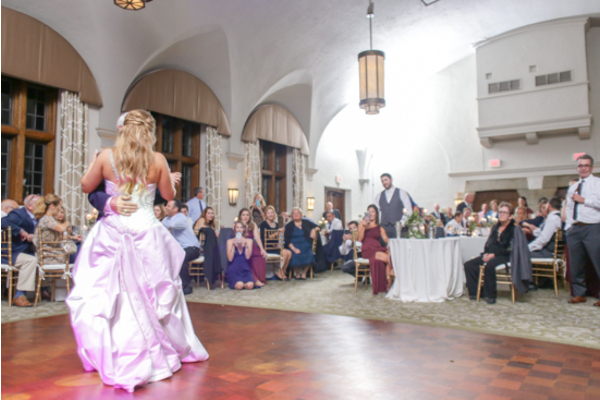 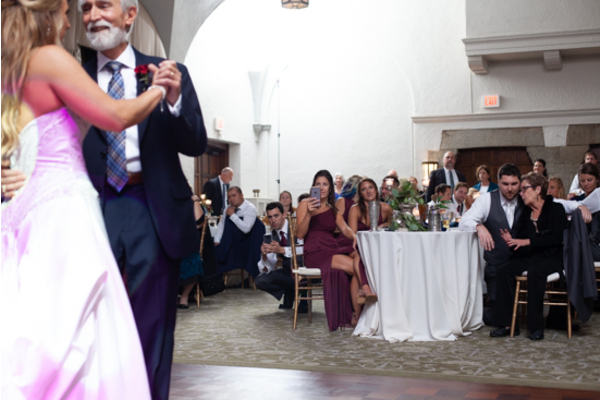 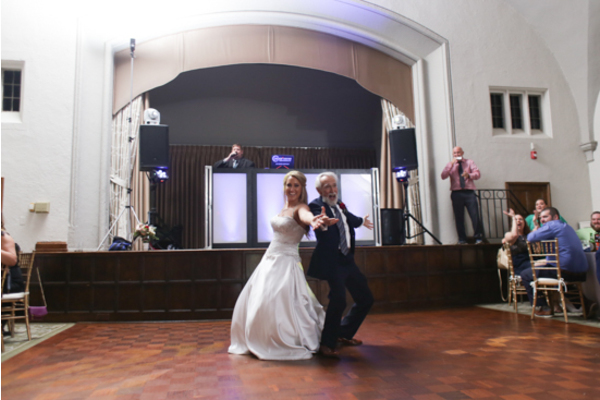 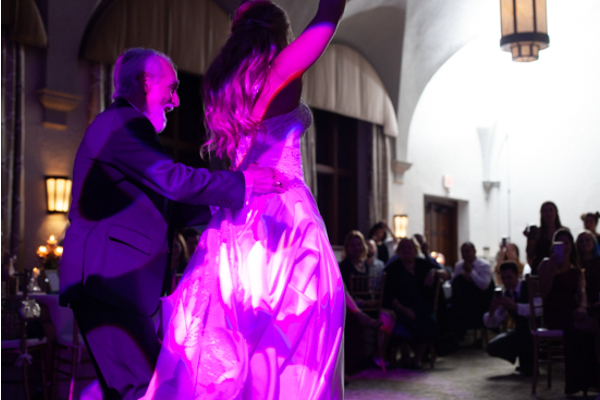 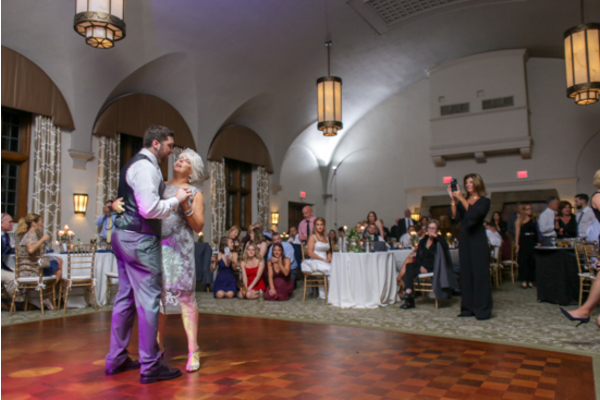 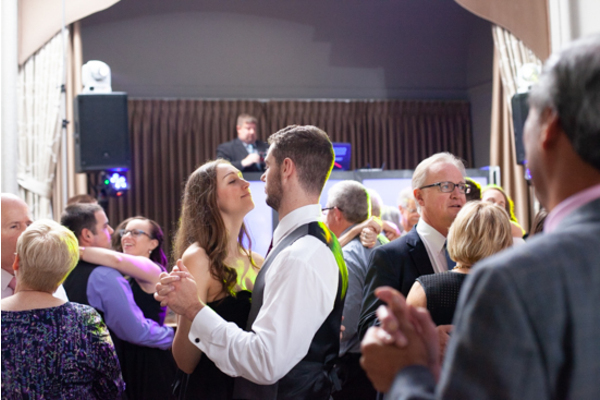 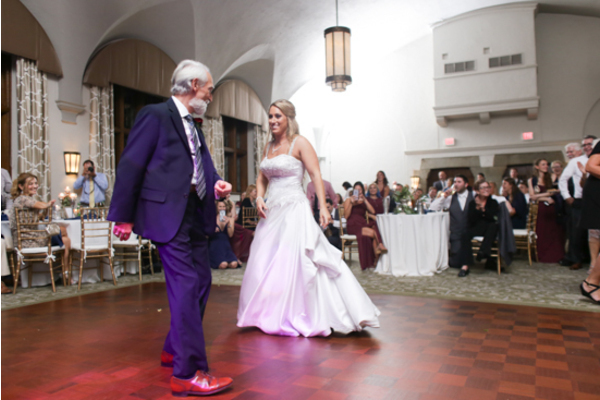 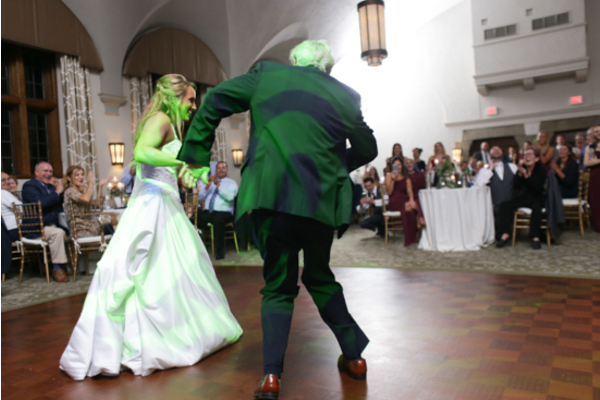 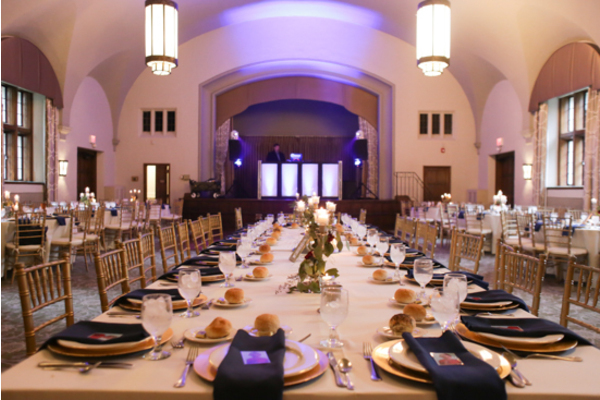 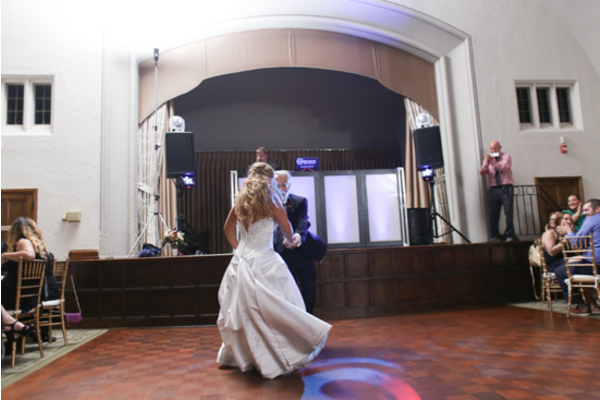 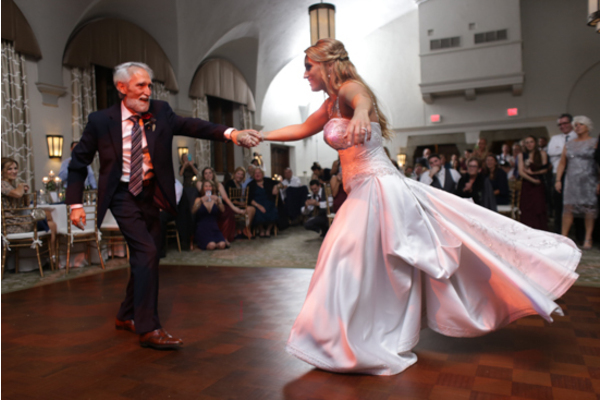 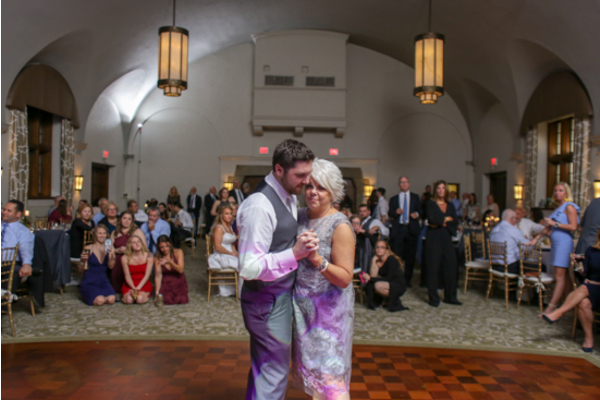 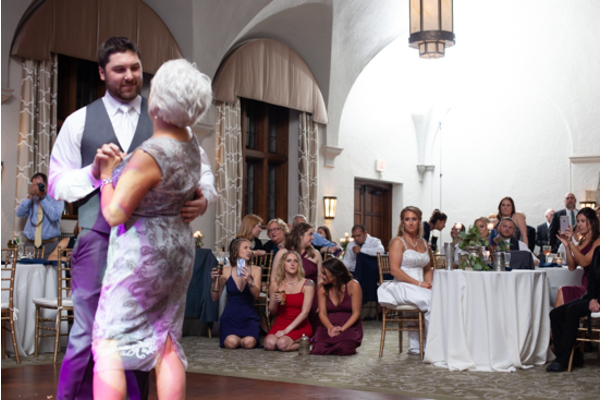 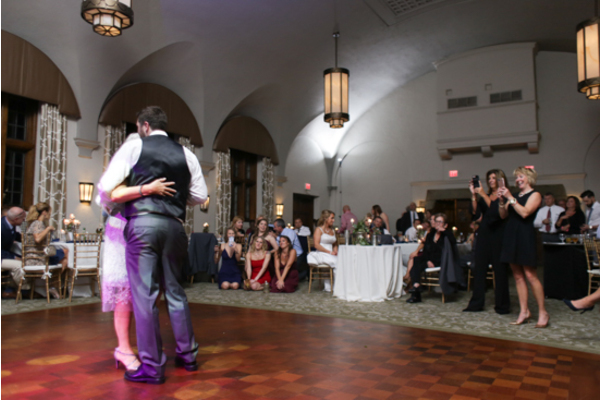 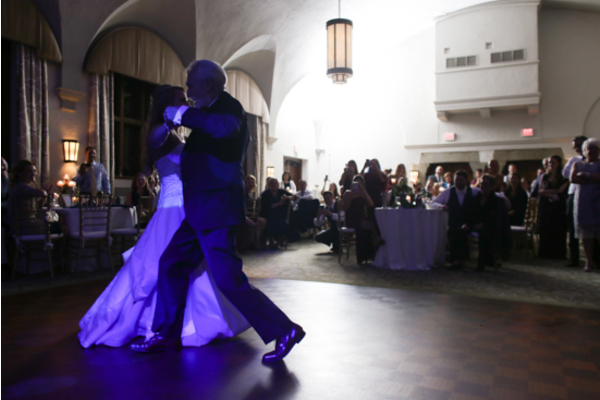 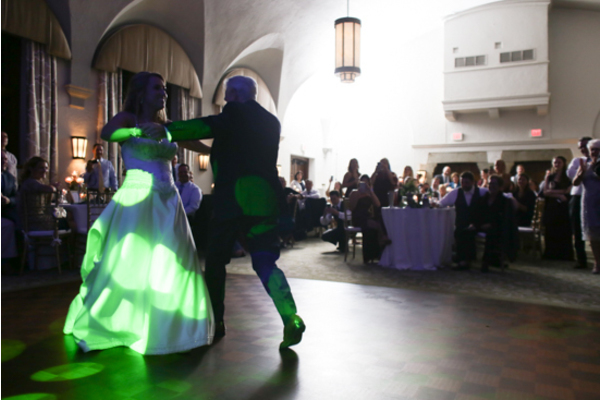 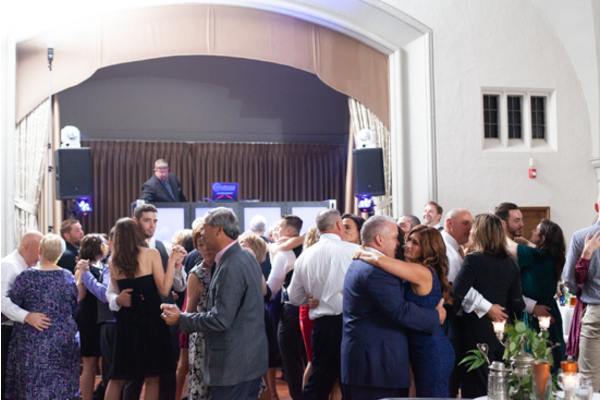 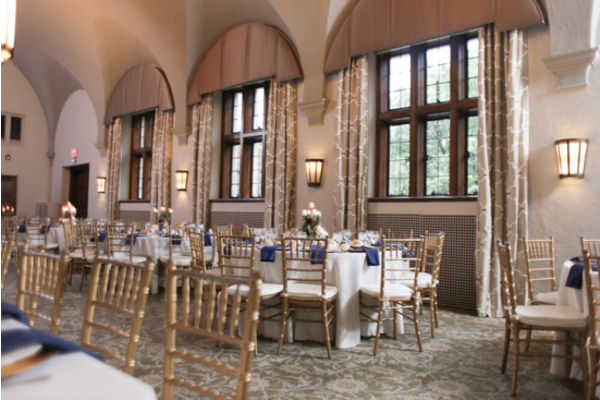 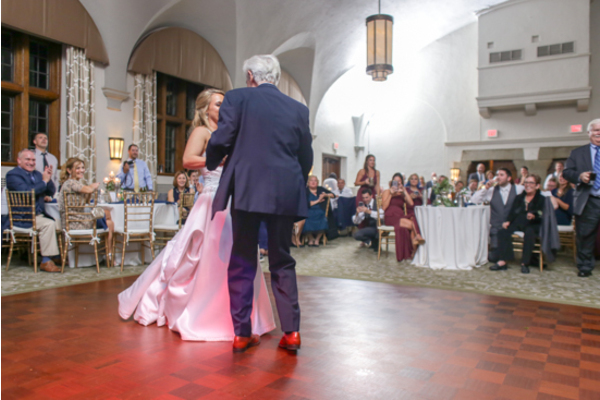 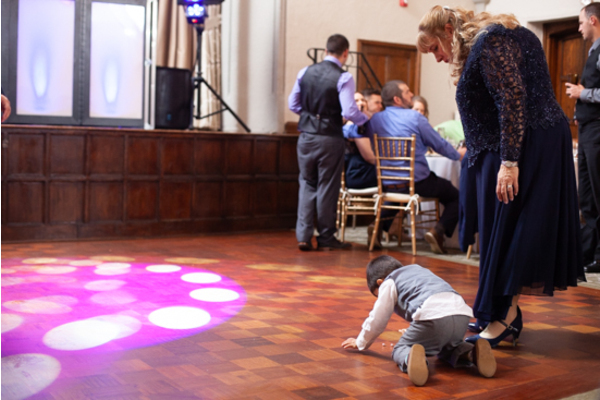 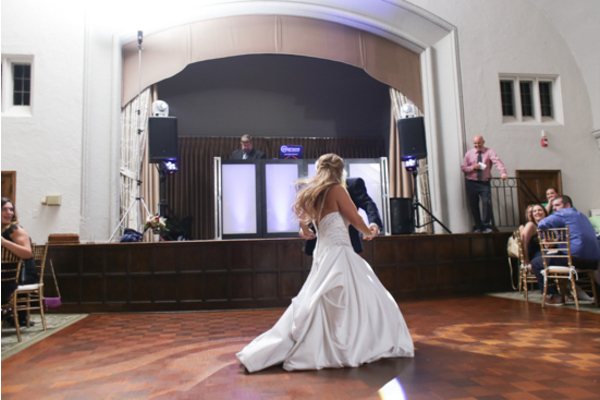 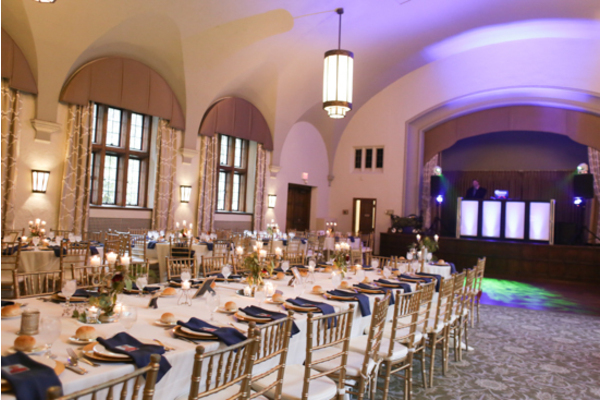 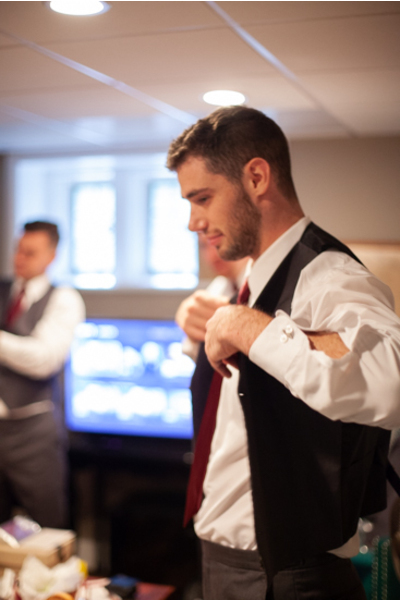 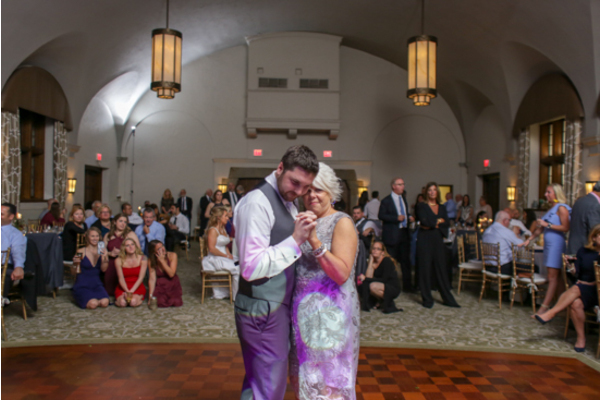 All guests danced the night away to the best party songs, thanks to our NJ Wedding DJ! 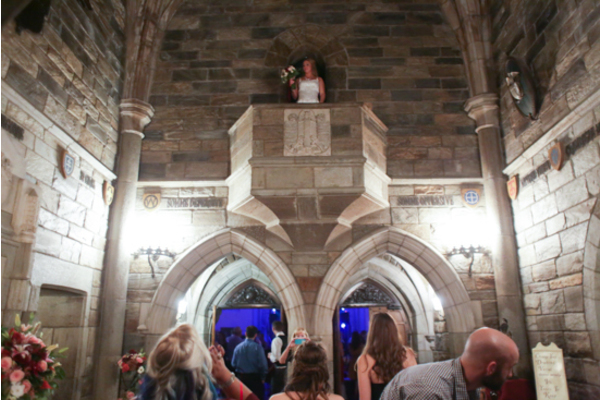 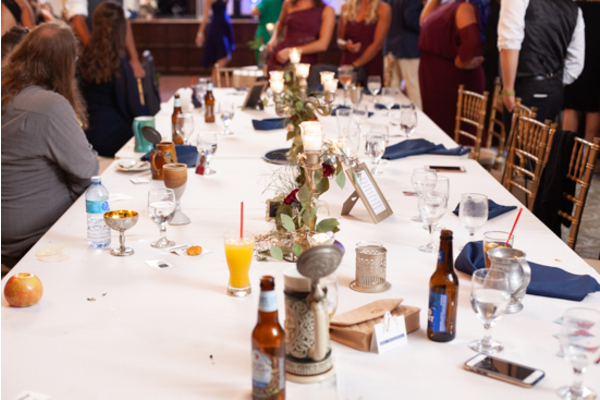 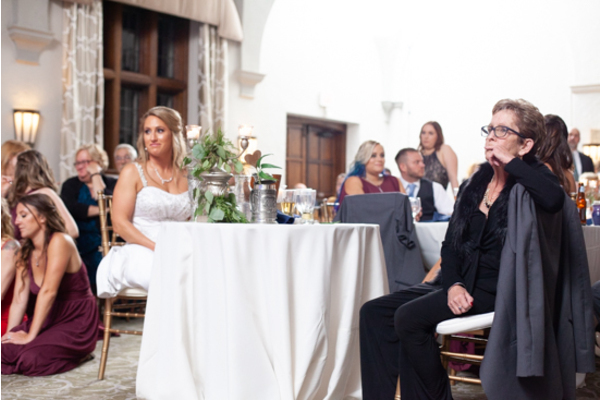 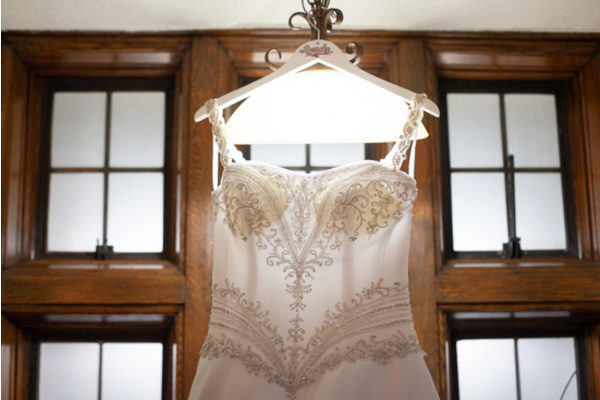 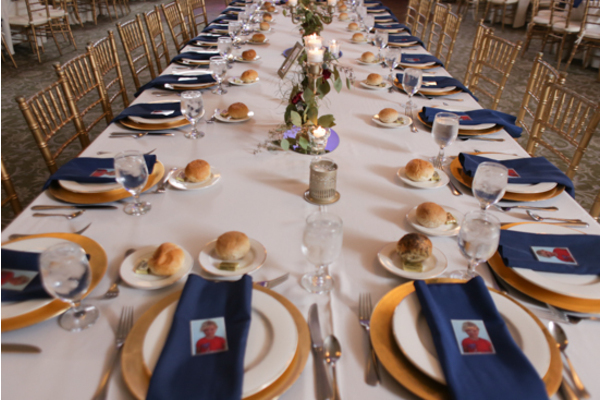 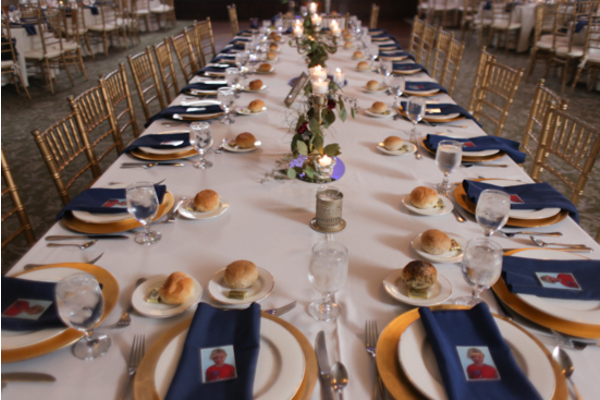 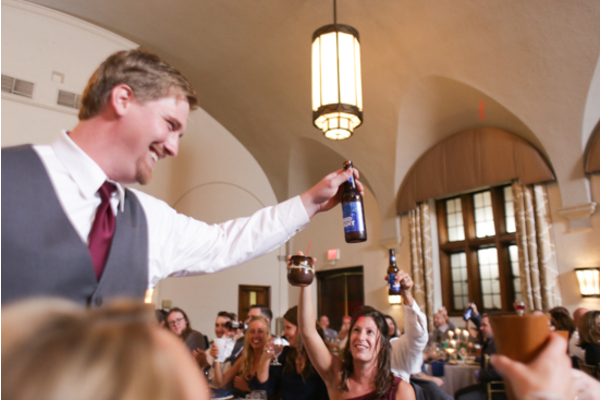 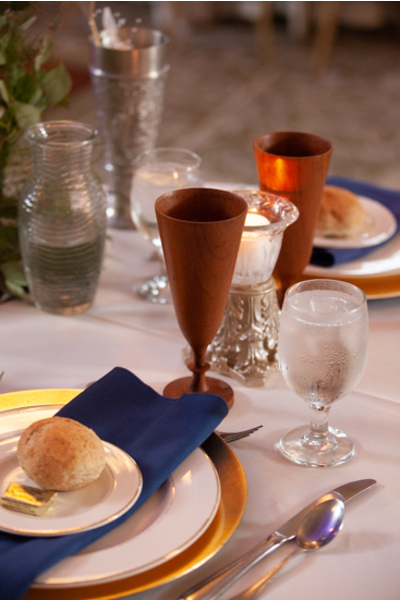 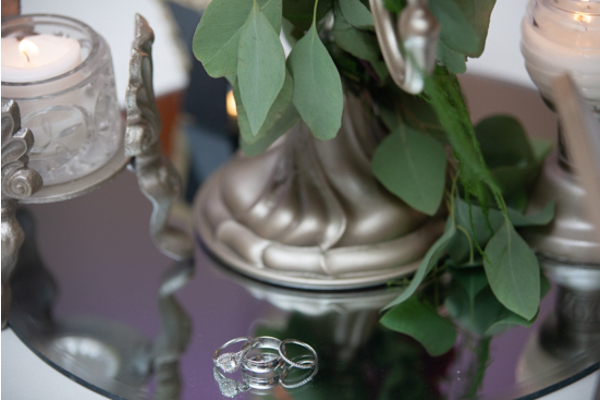 All in all, the wedding night could not have went more perfectly! 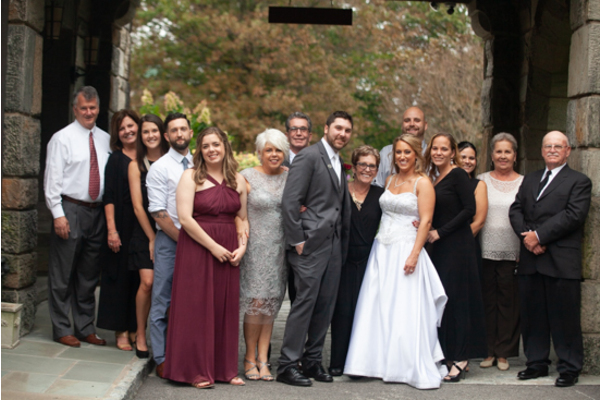 Congratulations, again to the lovely couple Evelyn and Ed! 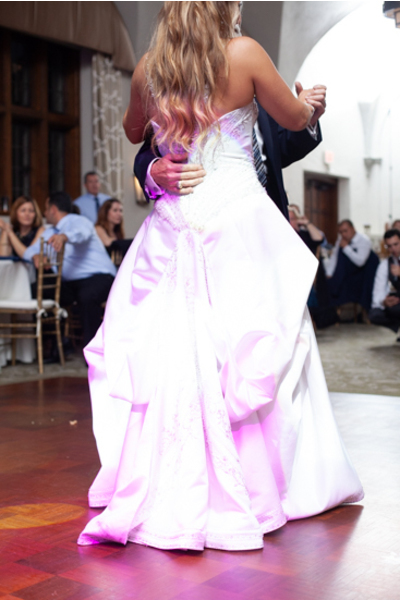 Wishing you love and happiness for the rest of your incredible journey together!